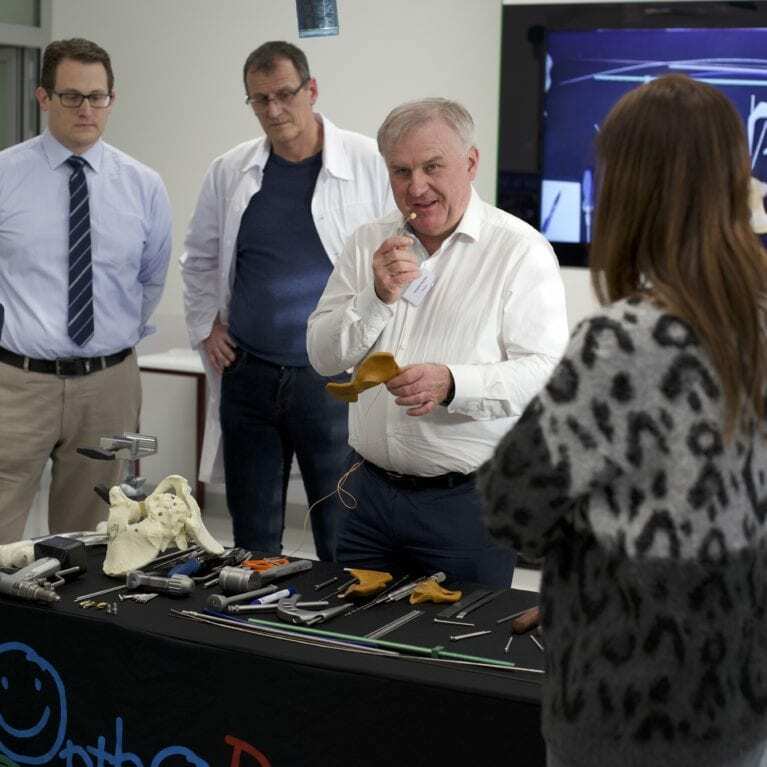 The EPOS Educational Committee has set up the BAT (Basic, Advanced & Traumatology) educational program. 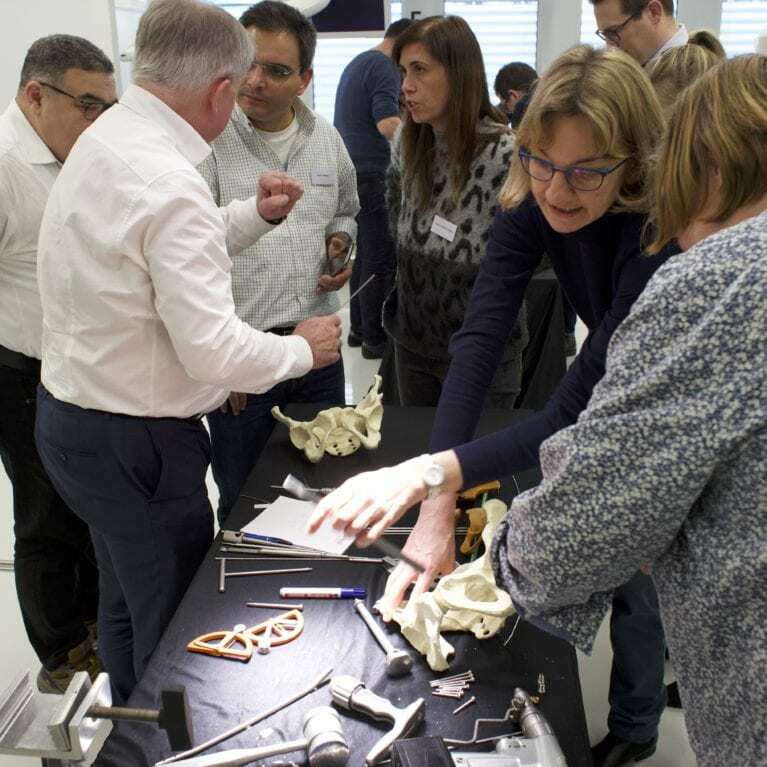 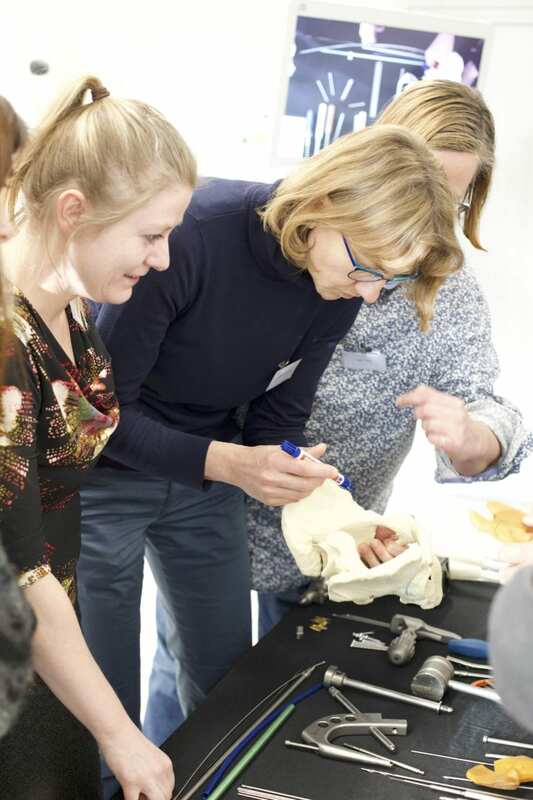 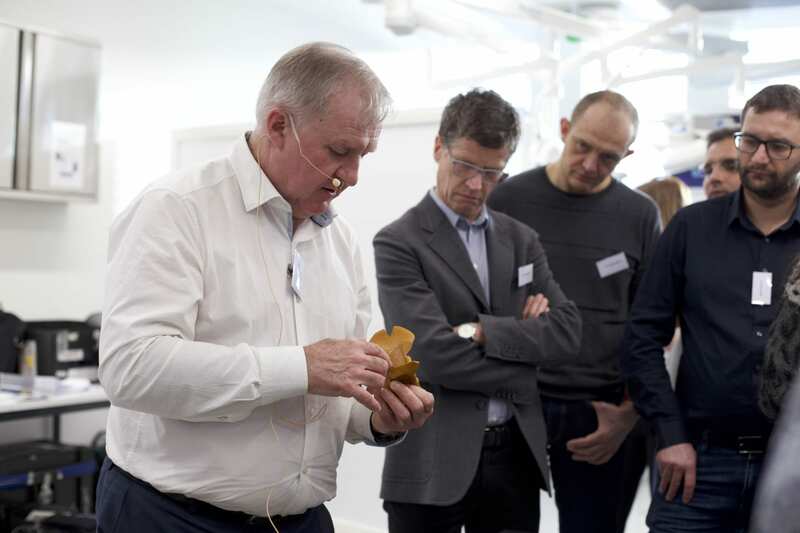 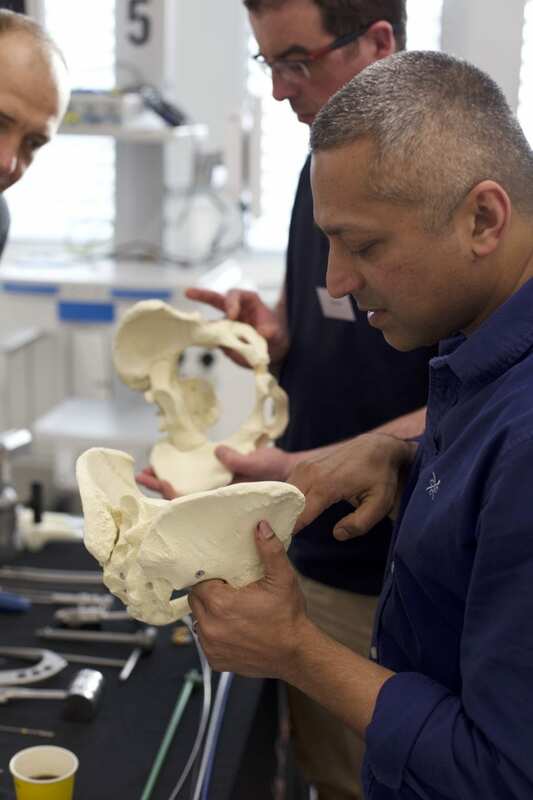 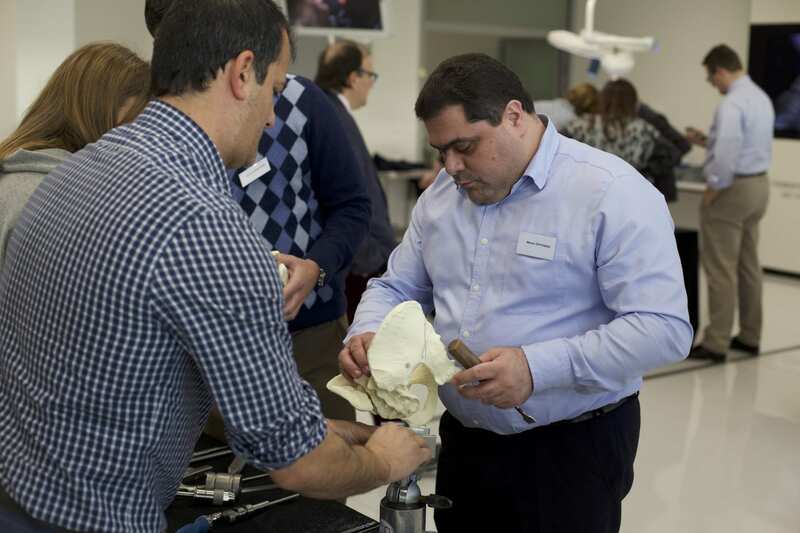 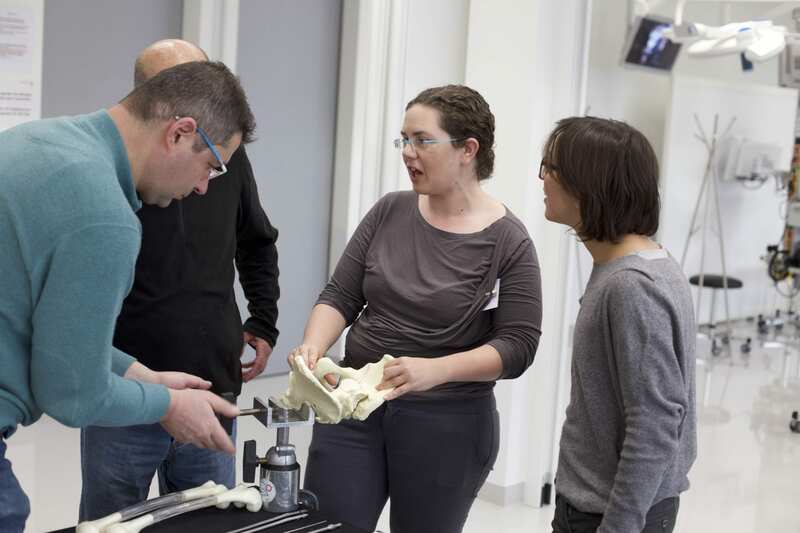 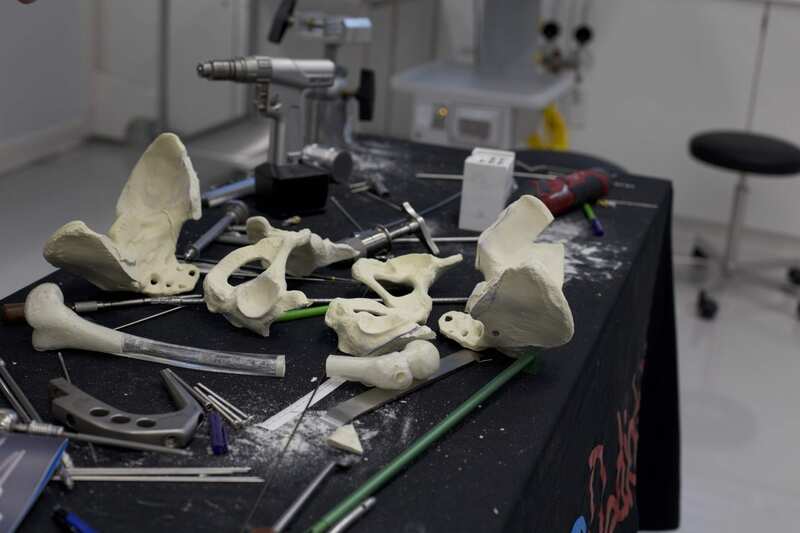 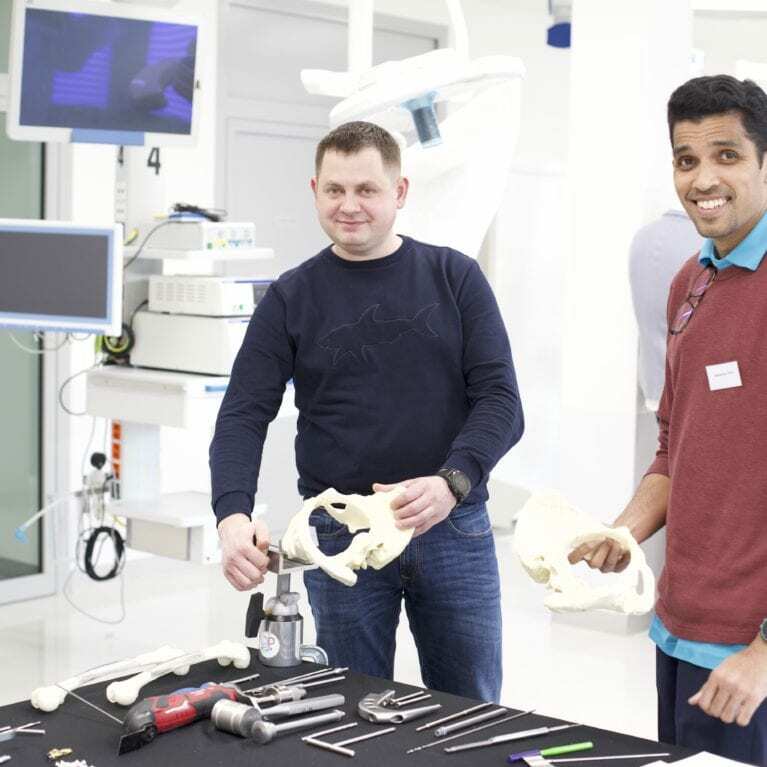 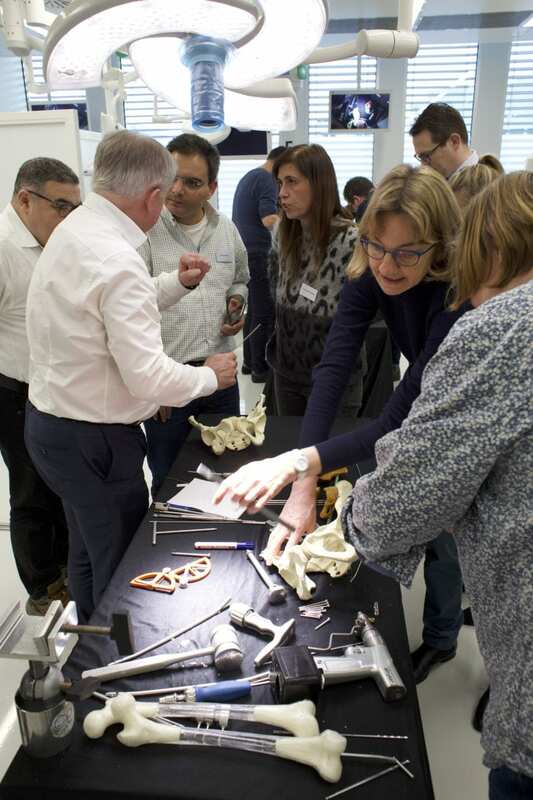 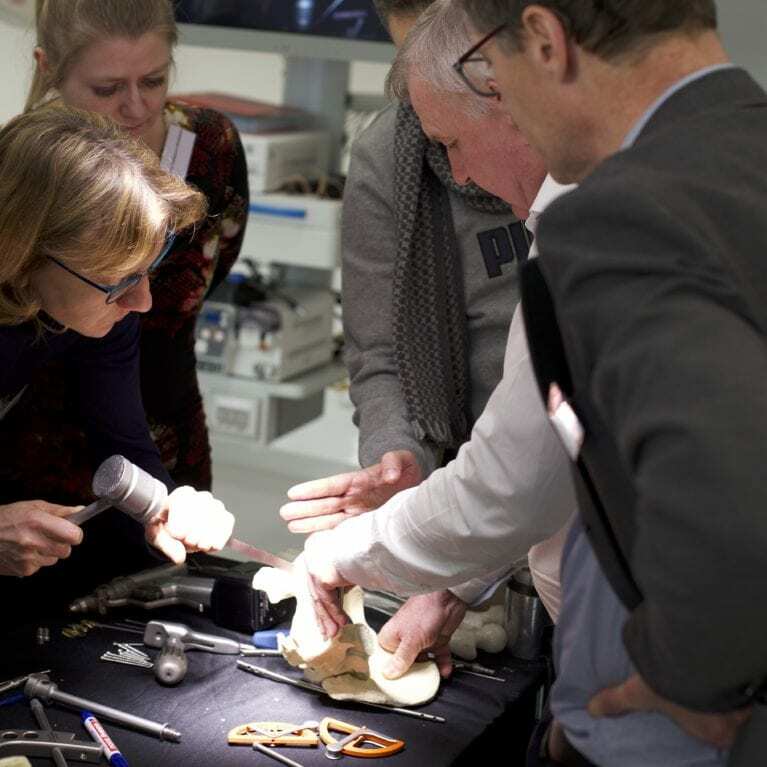 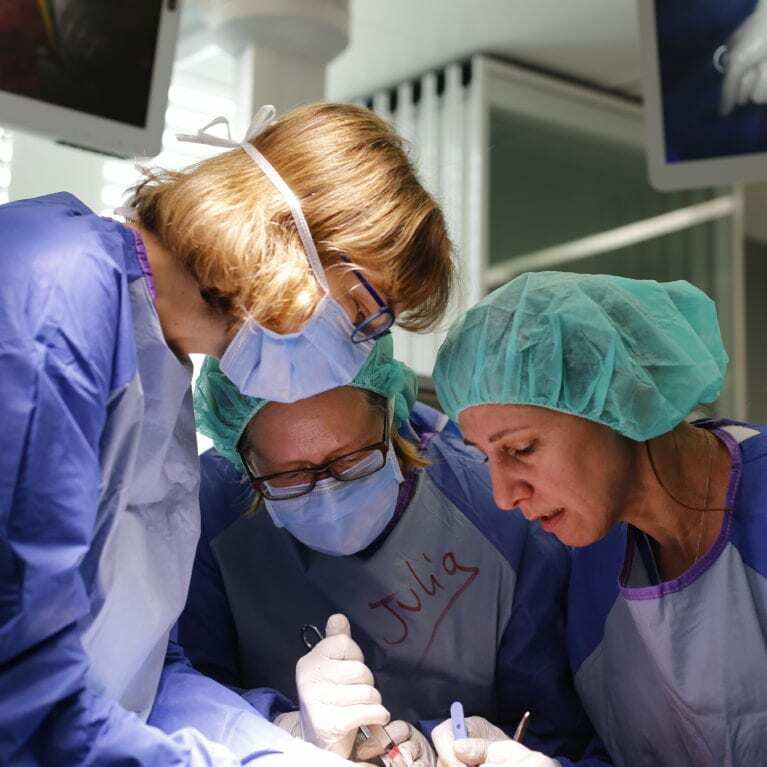 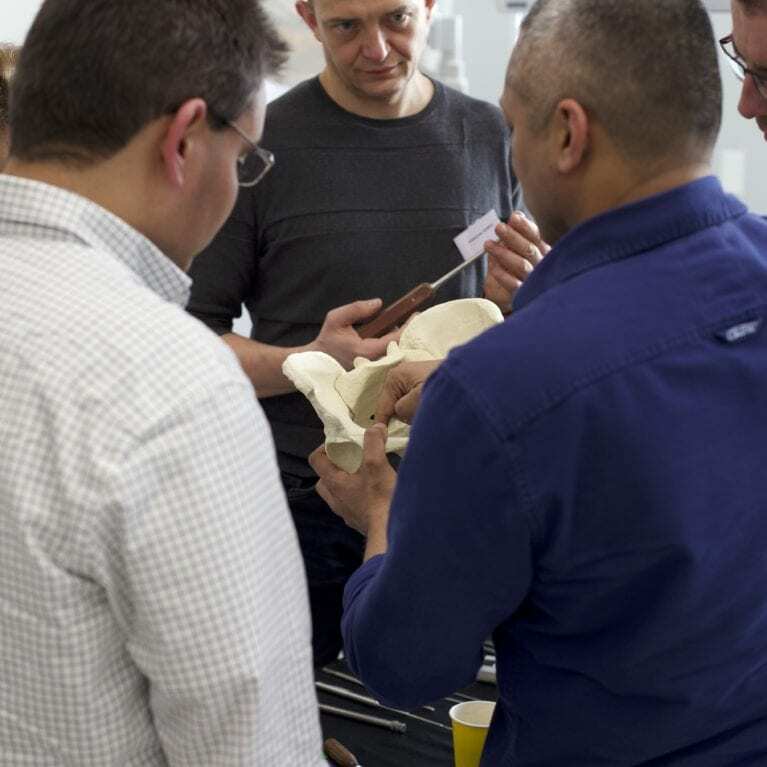 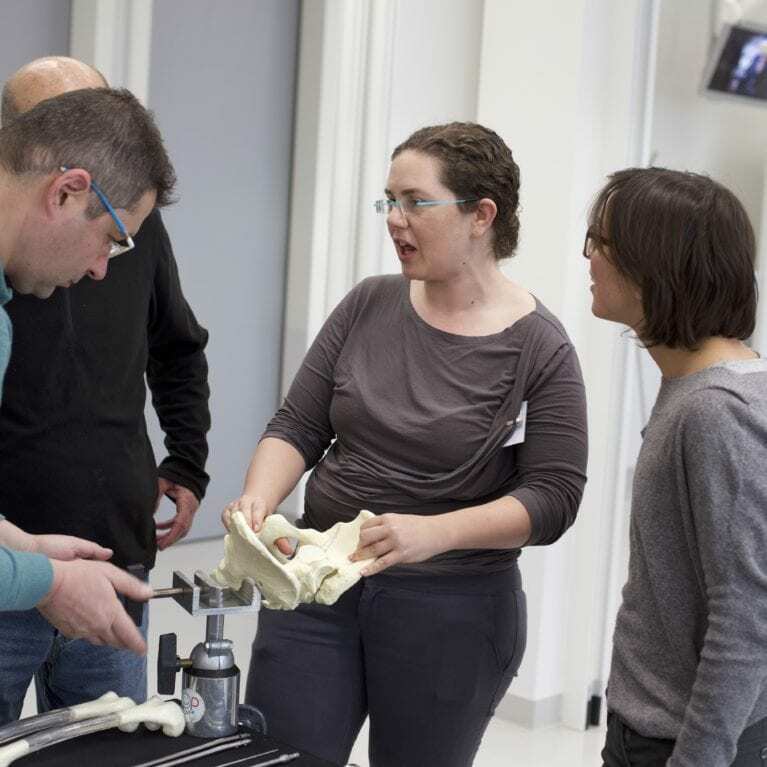 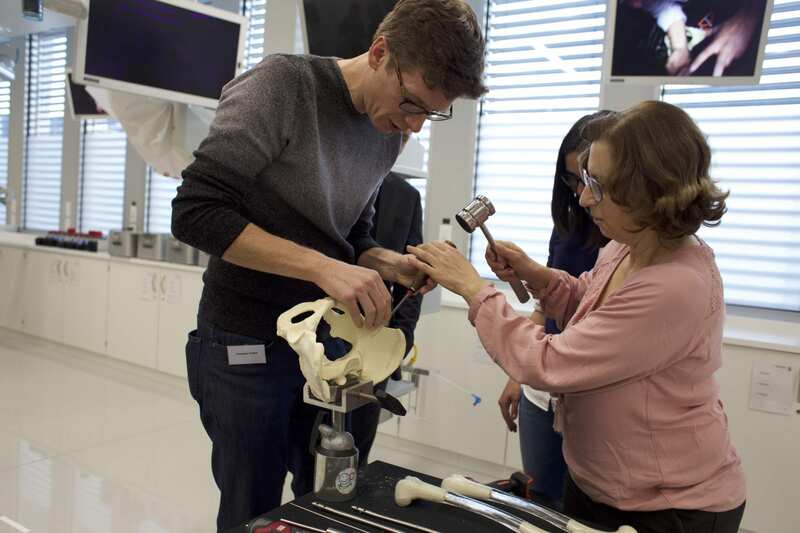 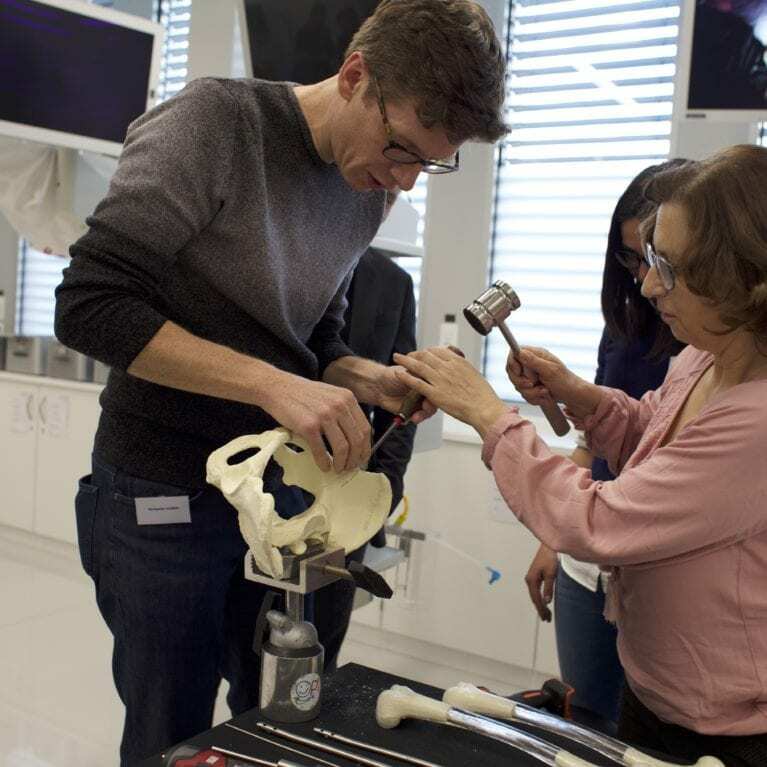 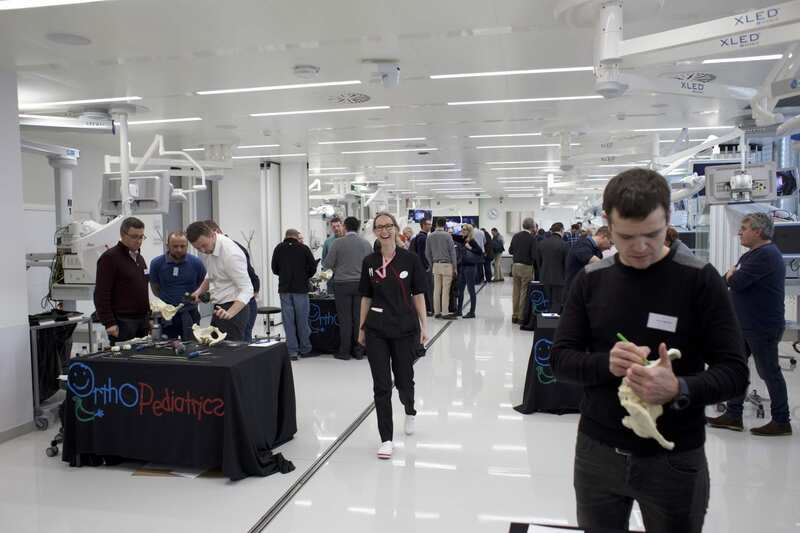 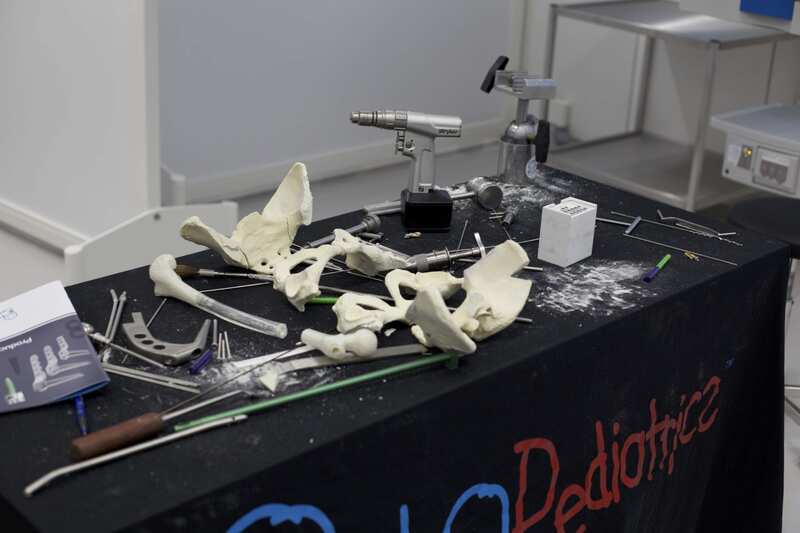 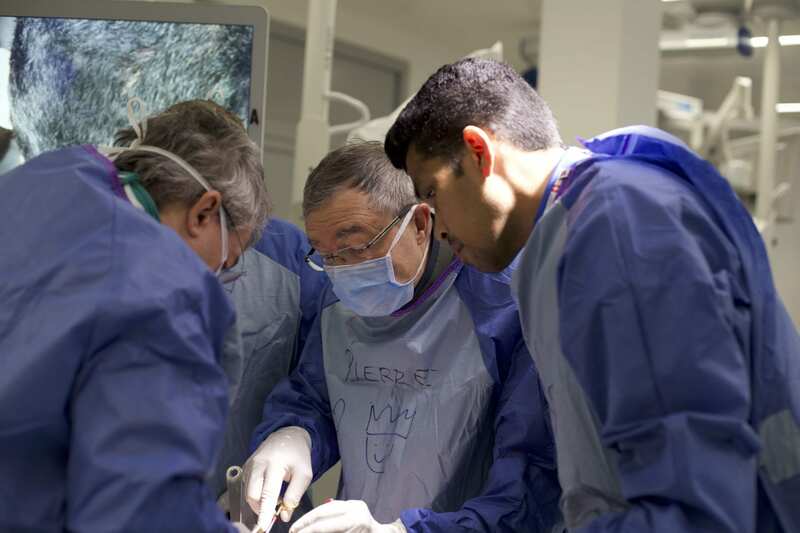 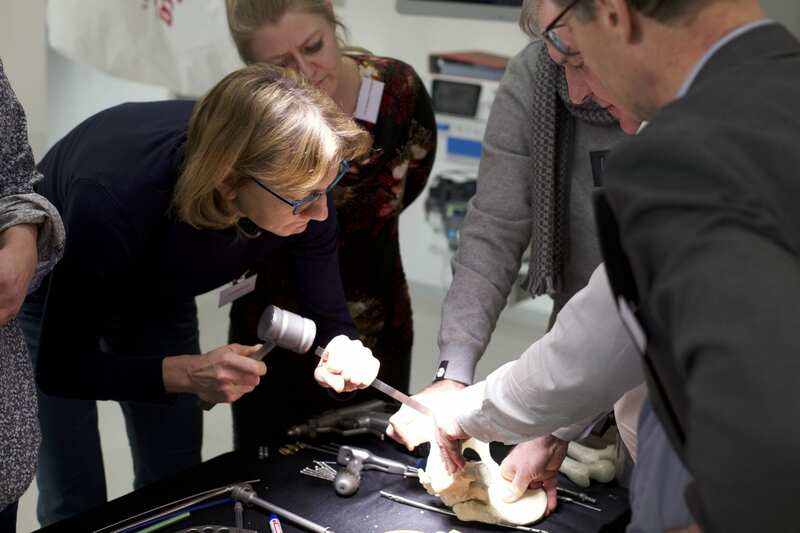 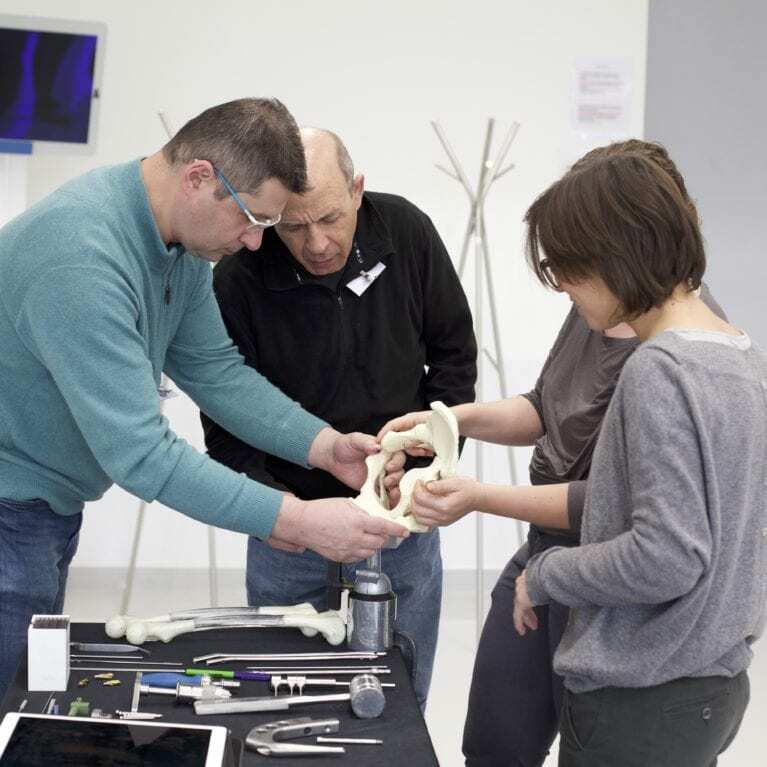 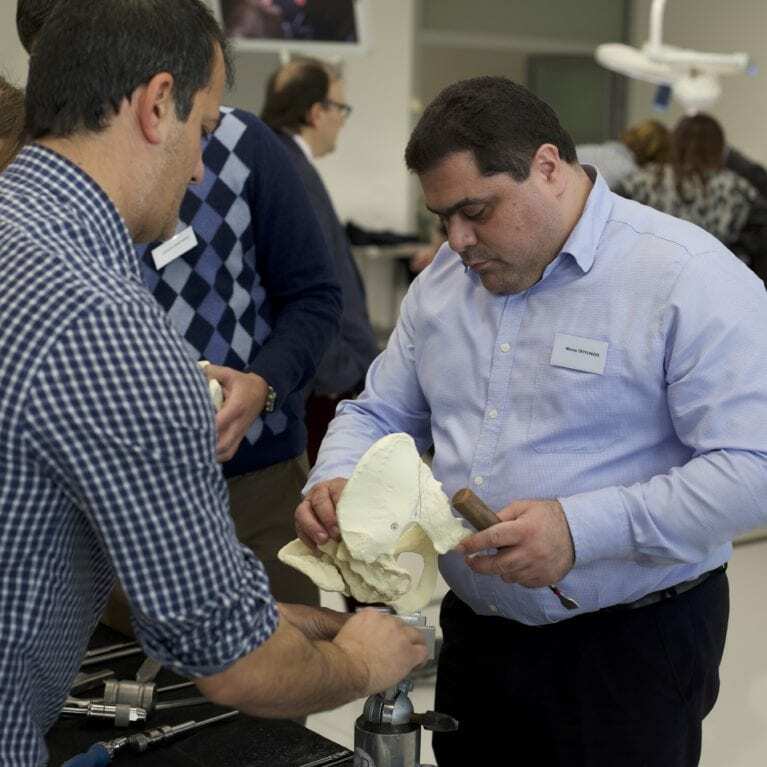 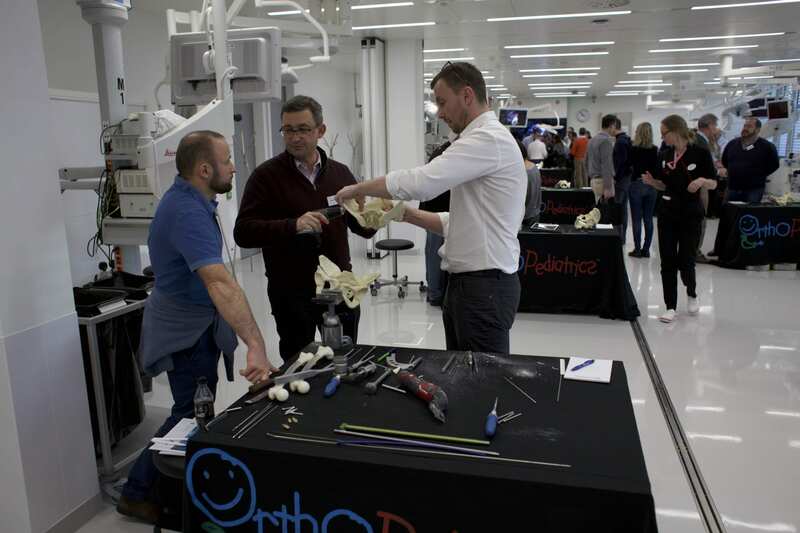 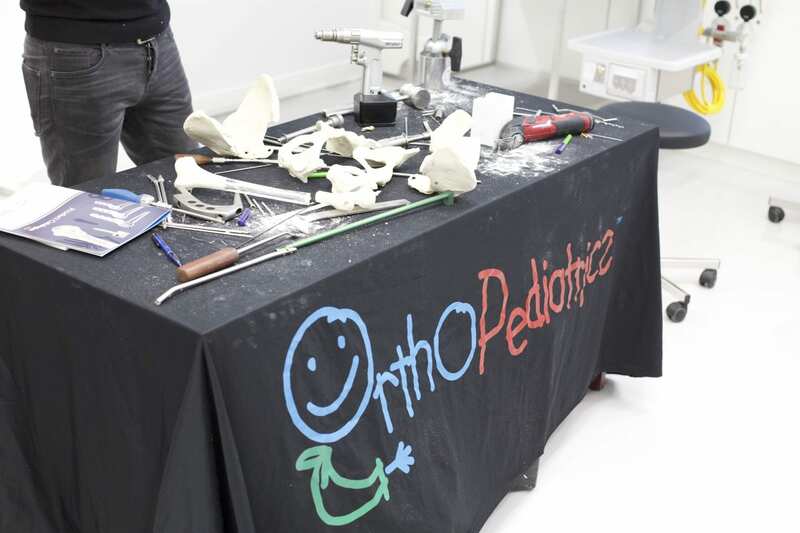 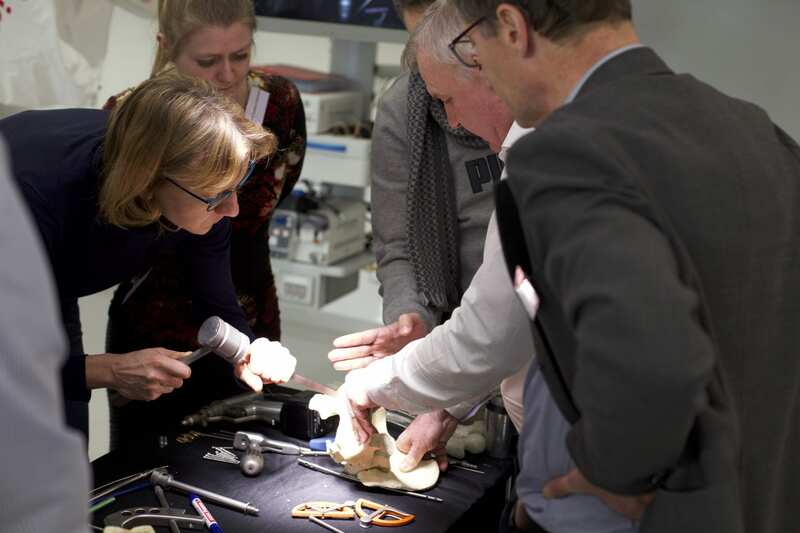 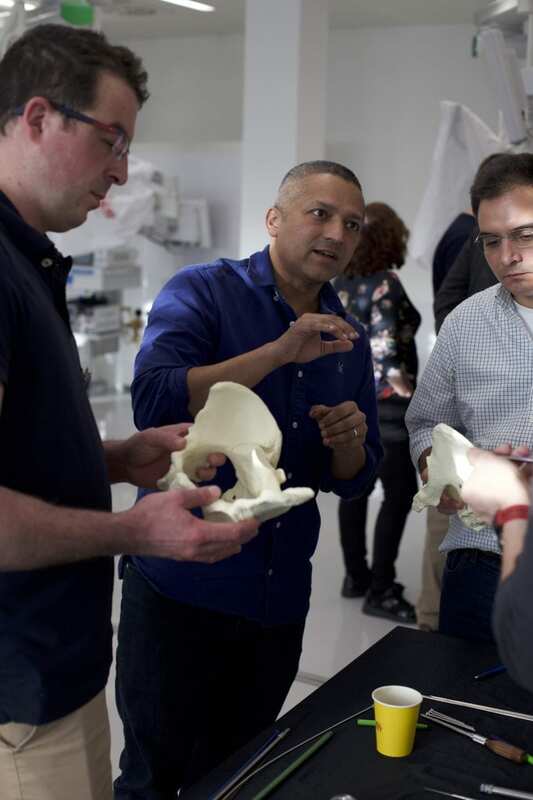 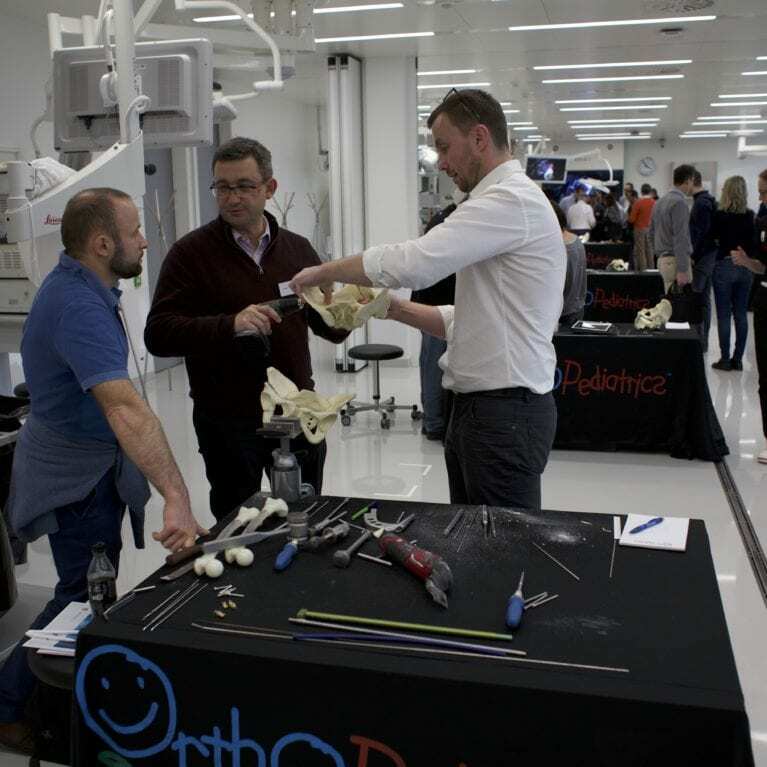 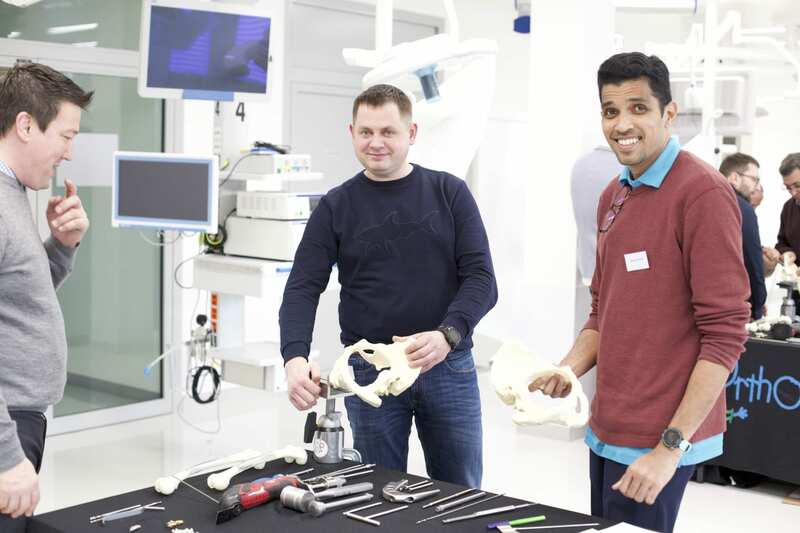 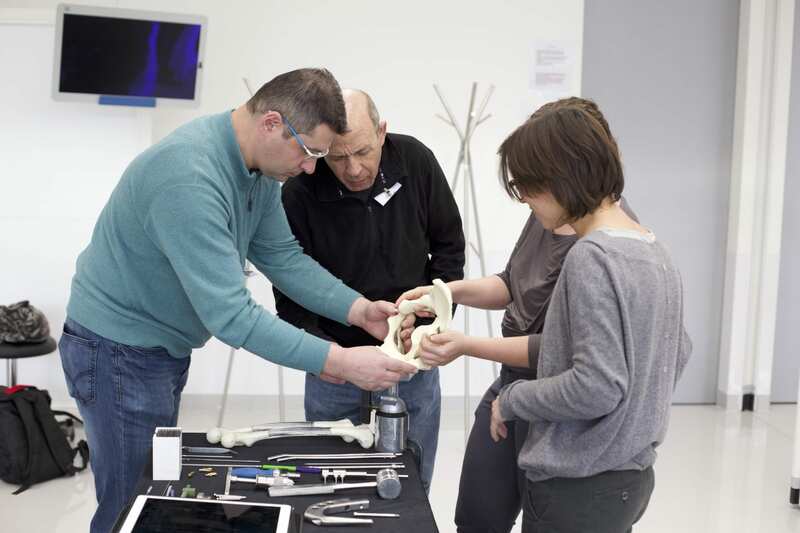 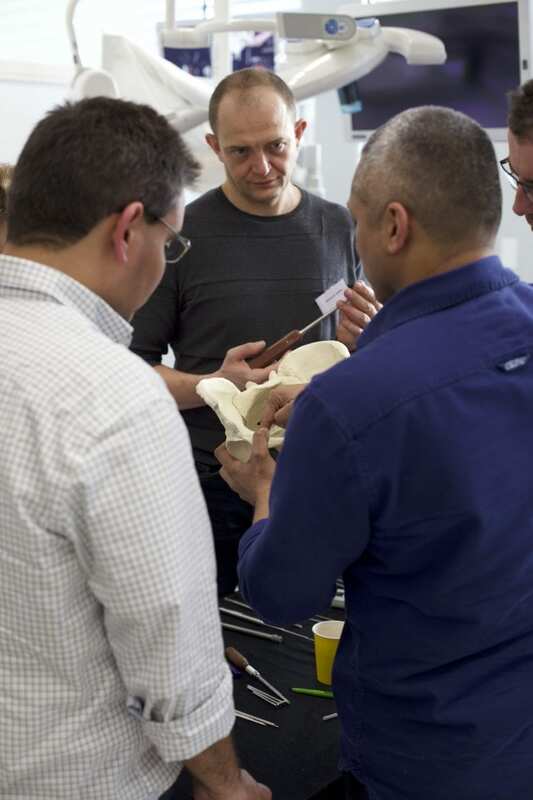 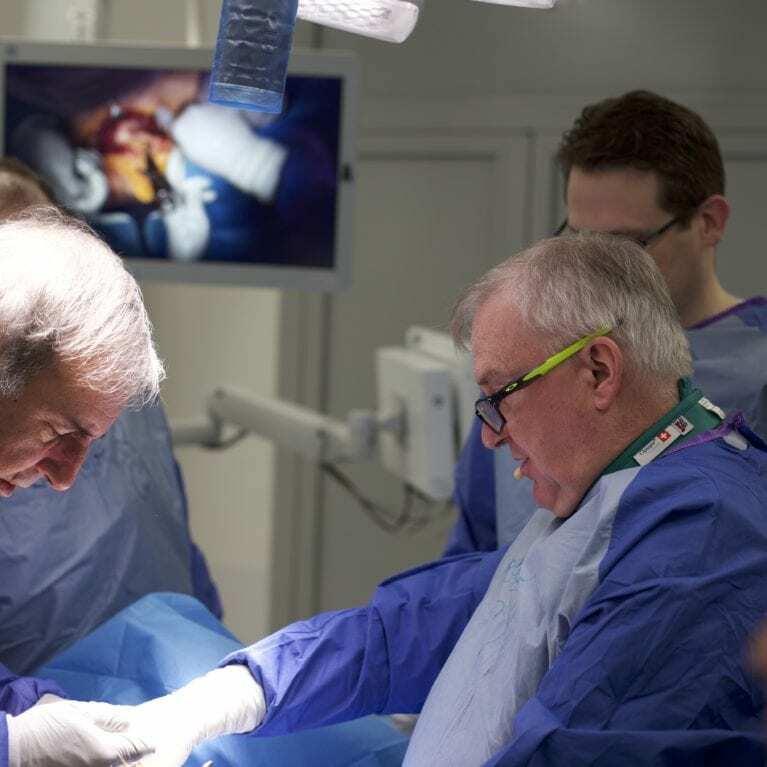 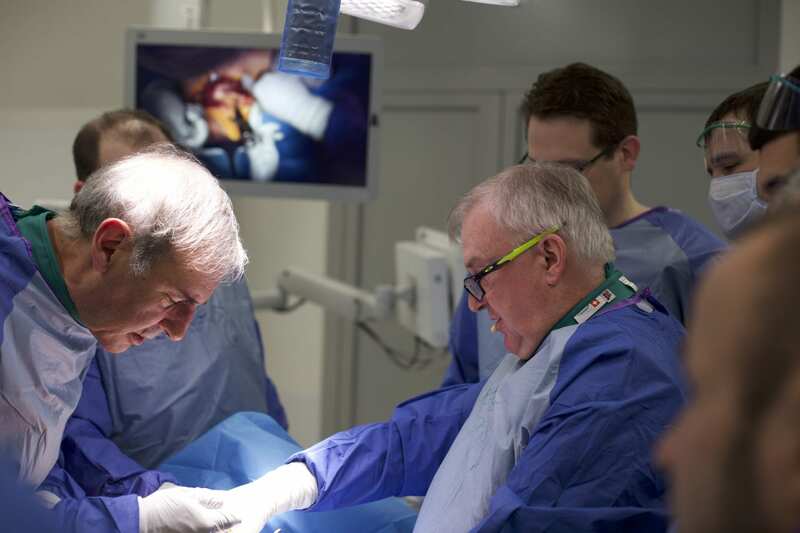 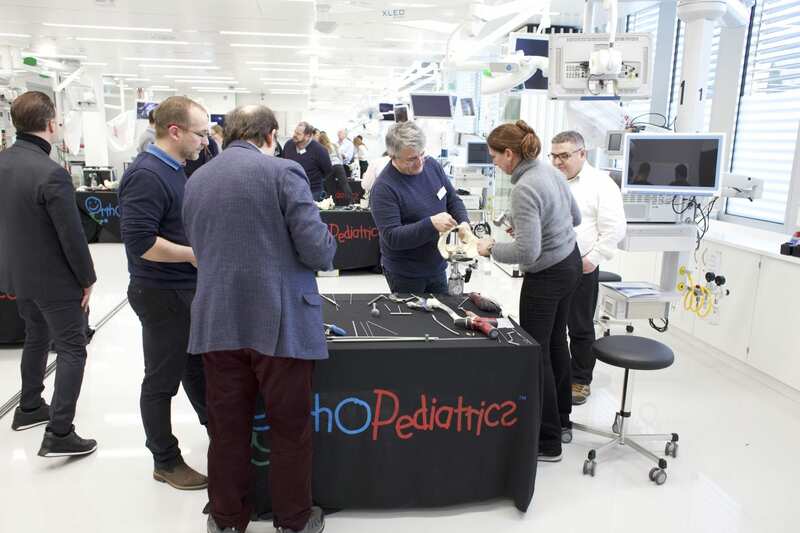 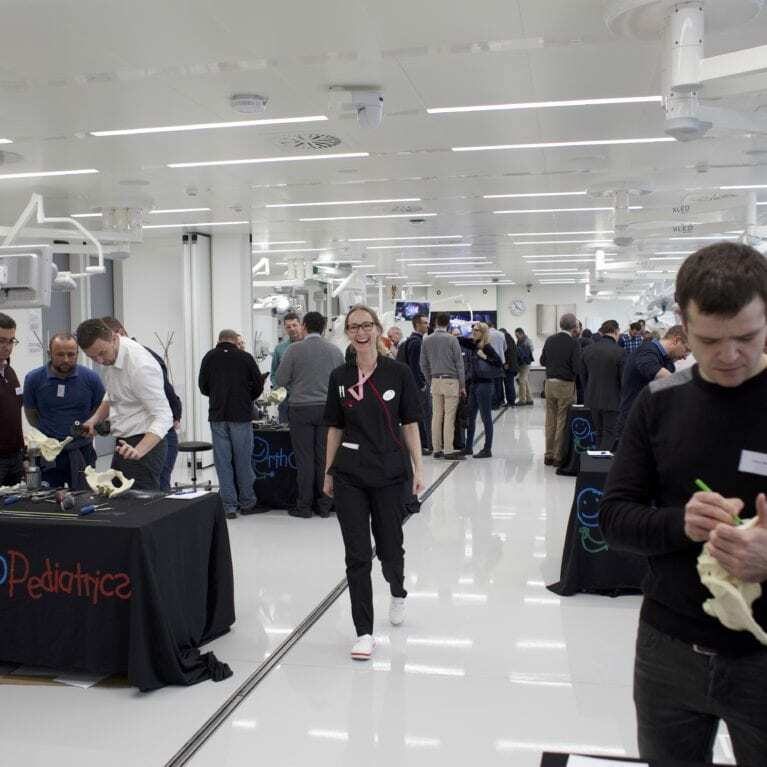 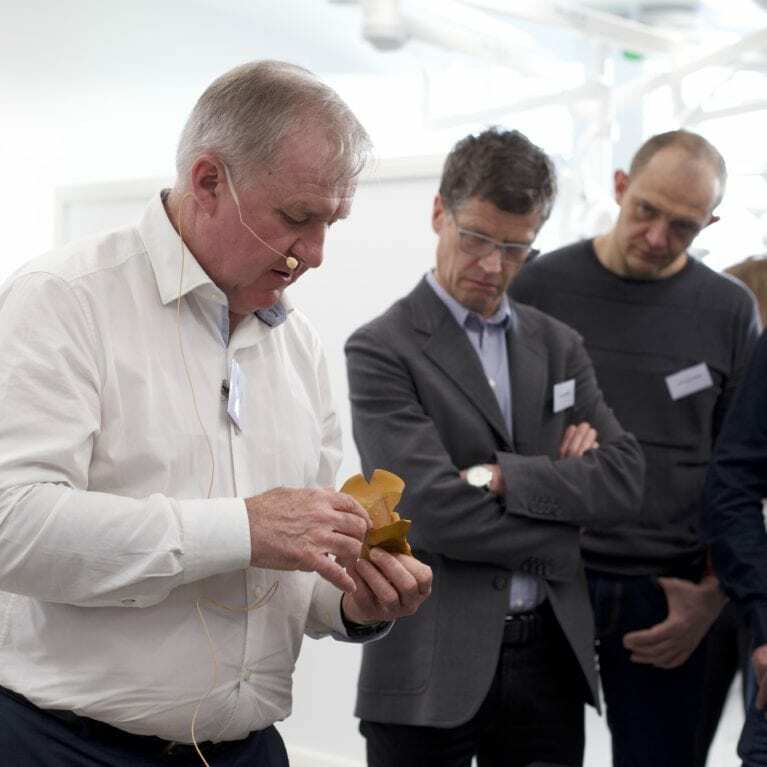 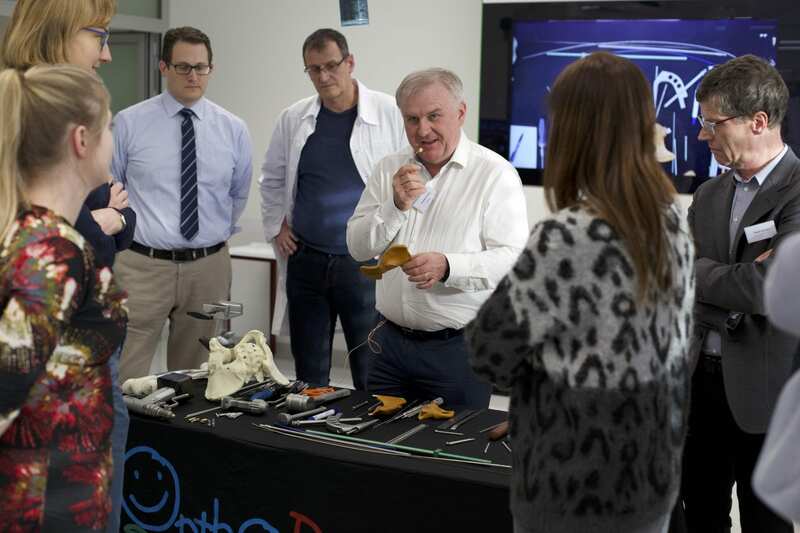 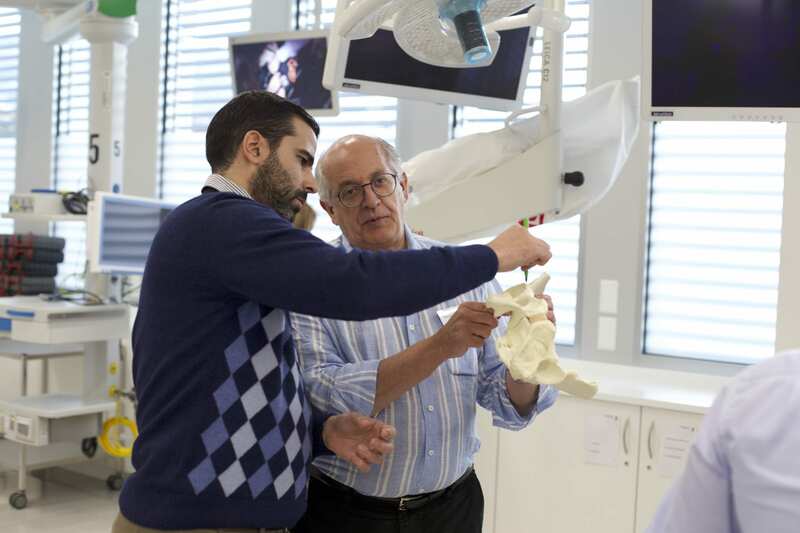 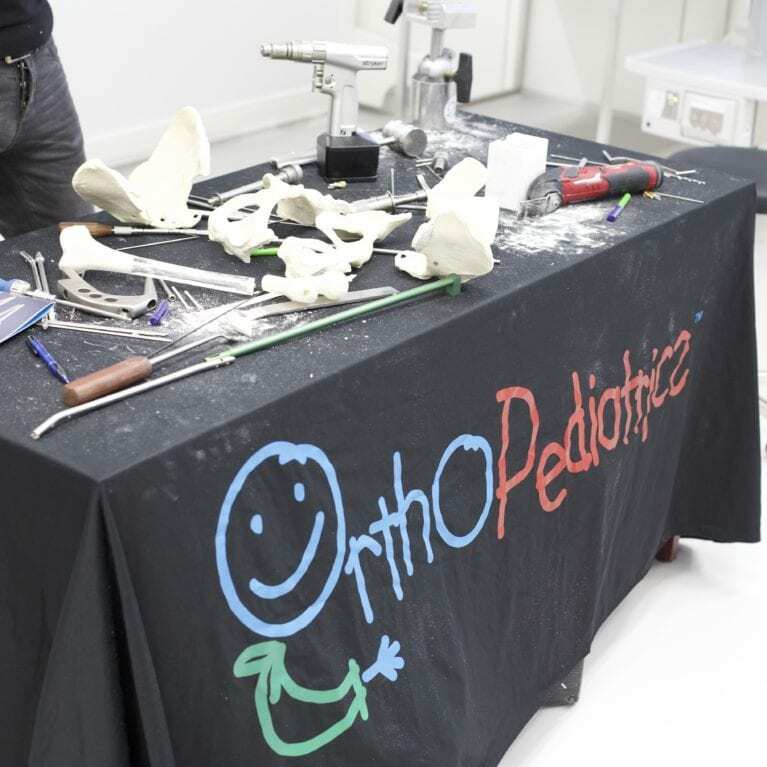 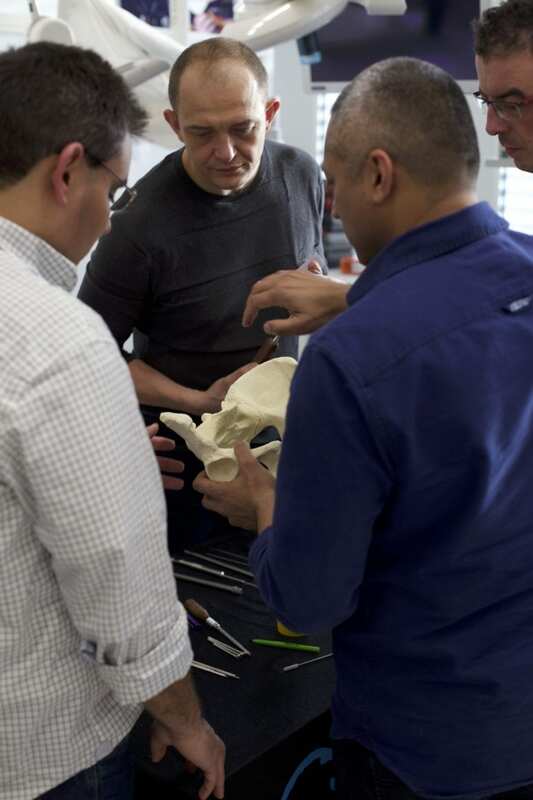 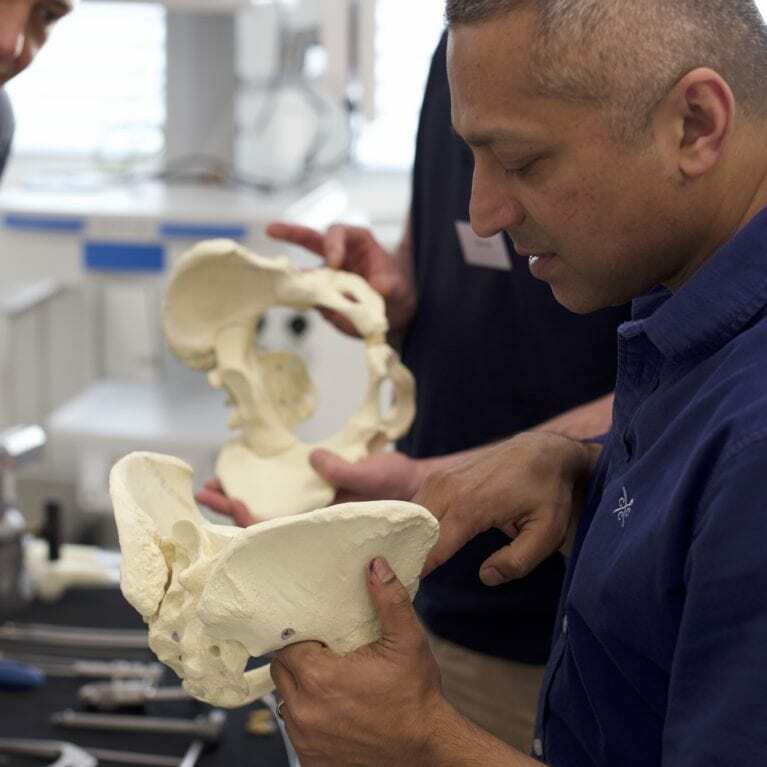 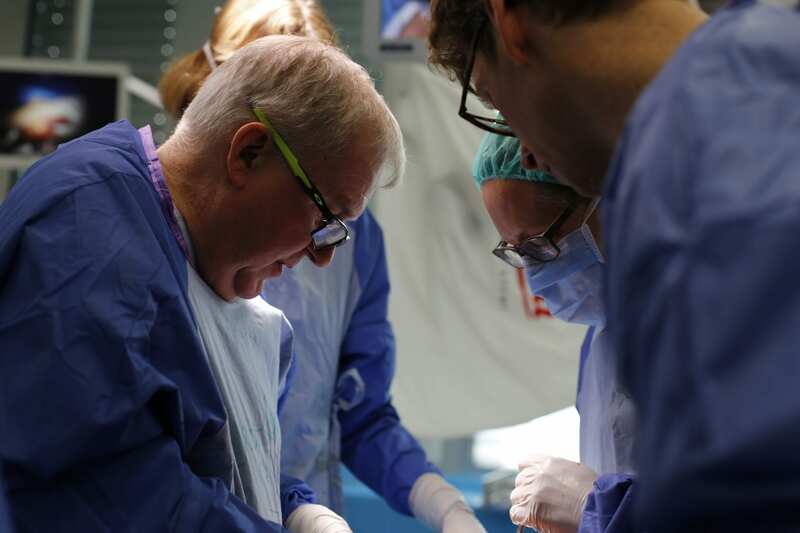 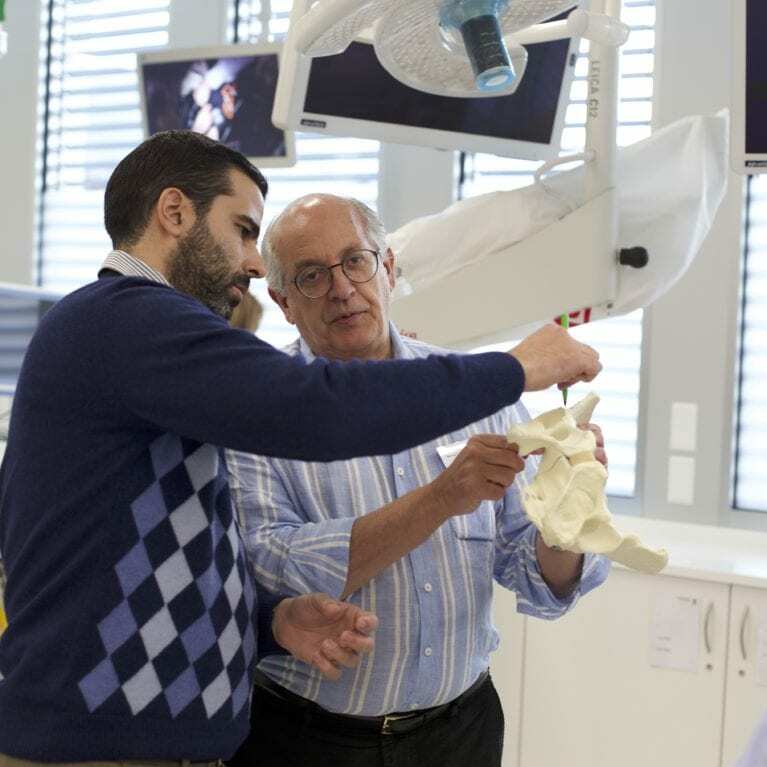 The advanced courses are aimed at paediatric orthopaedic surgeons or general orthopaedic surgeons who want to update their knowledge in specific topics in paediatric orthopaedics. 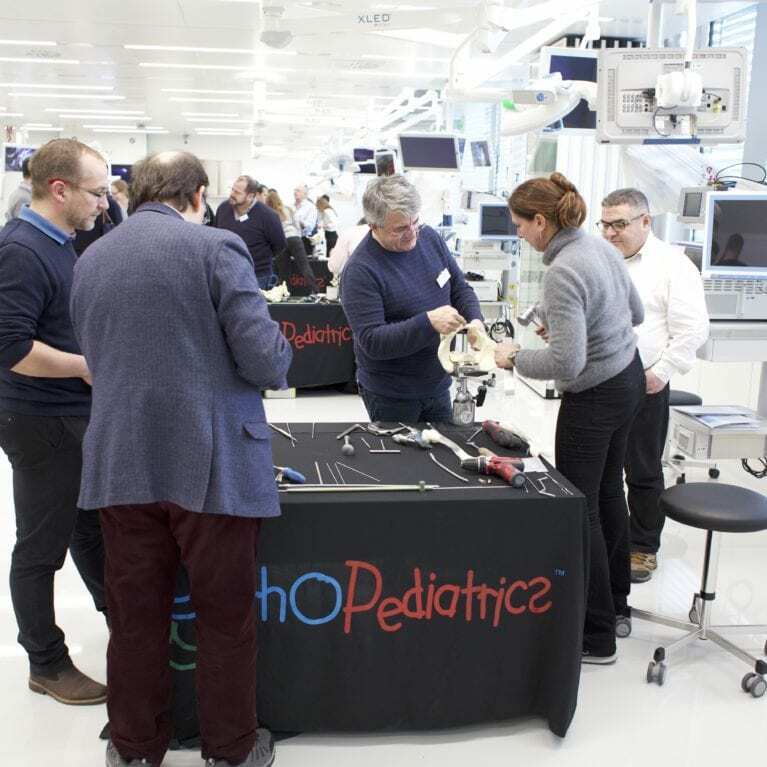 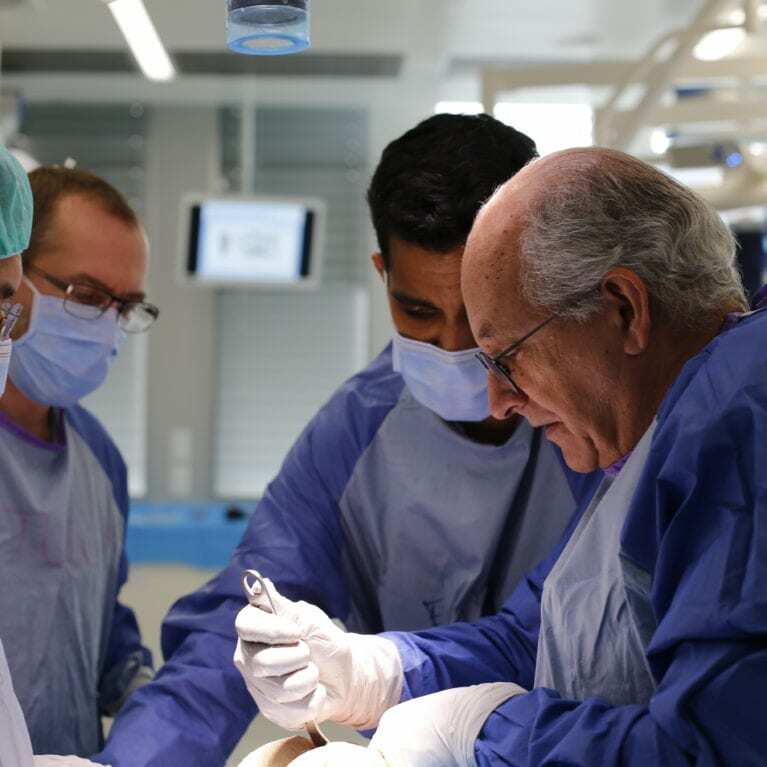 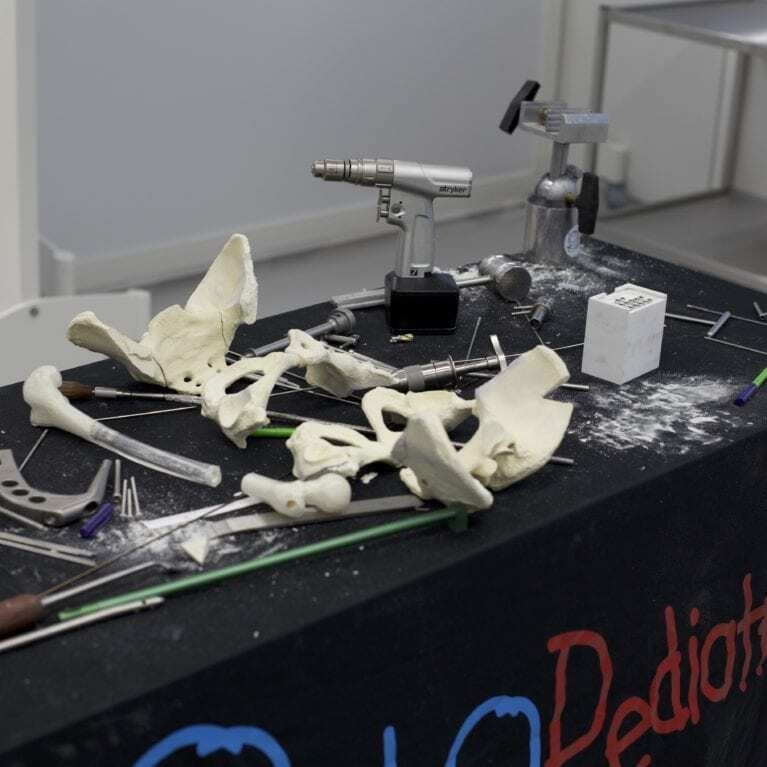 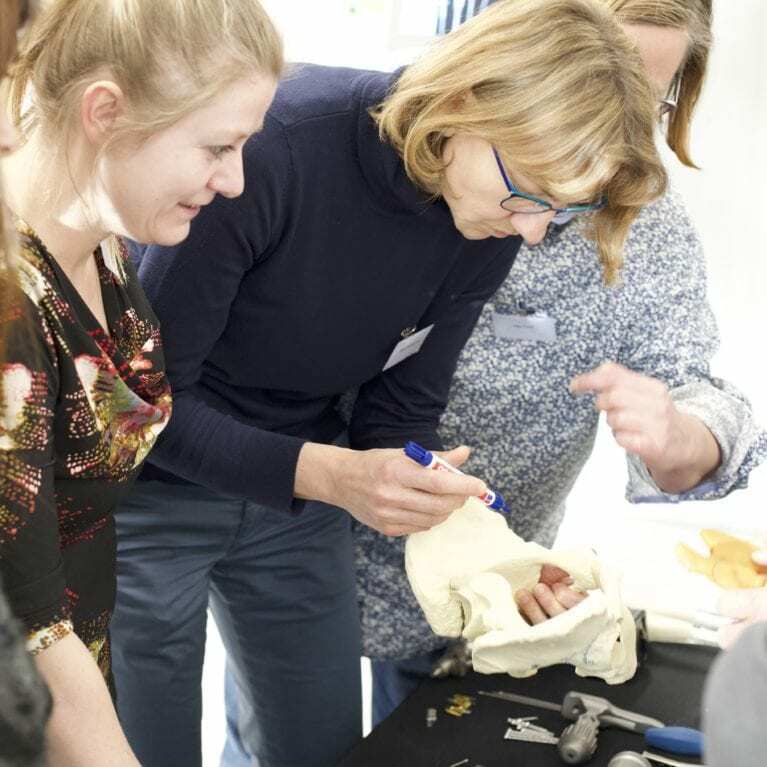 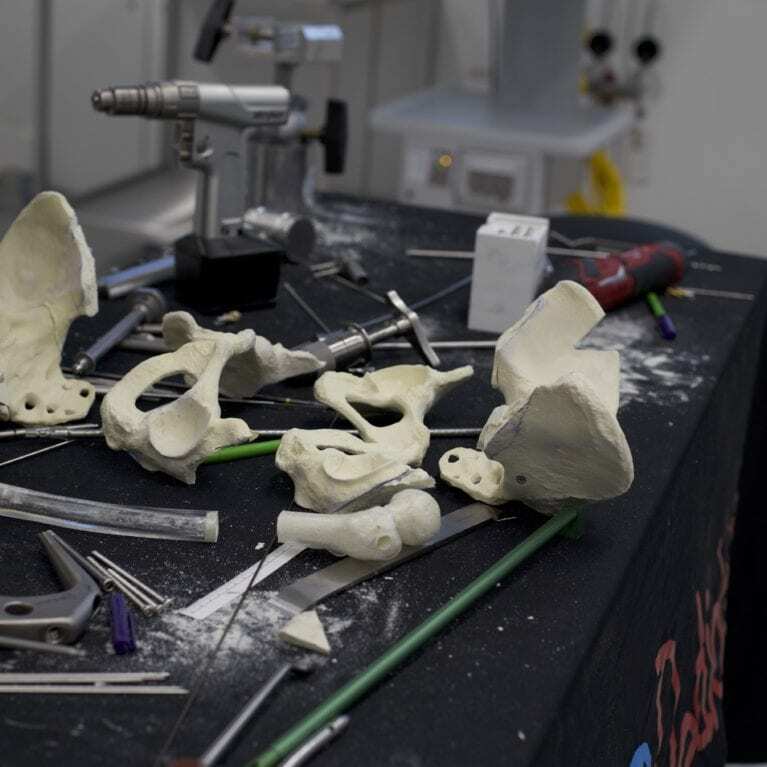 In accordance with its pioneering mission to generate and distribute modern information in the field of paediatric orthopaedics, EPOS has decided this year to dedicate its annual advanced course including hands-on sessions on cadavers and sawbones to the early and late surgical treatment of developmental dysplasia of the hip (DDH). 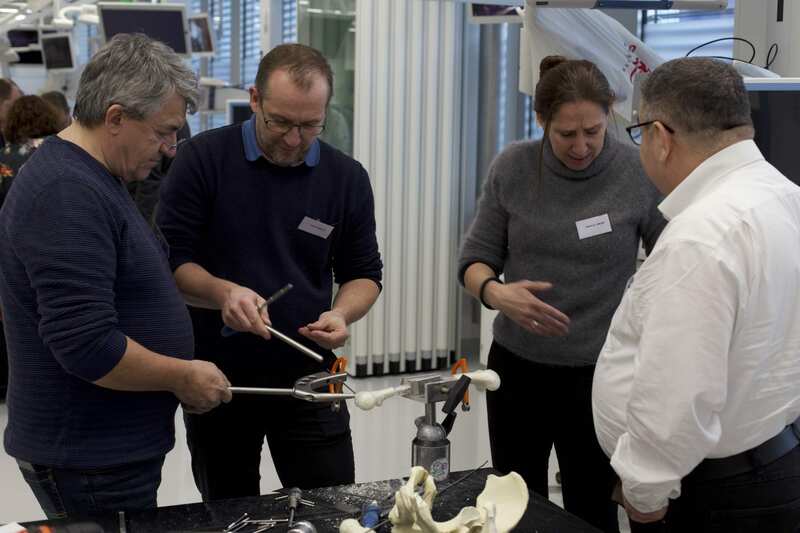 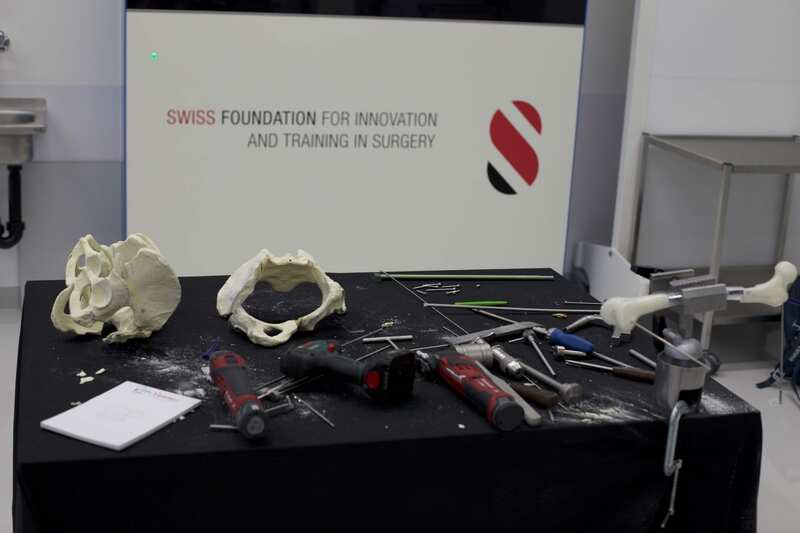 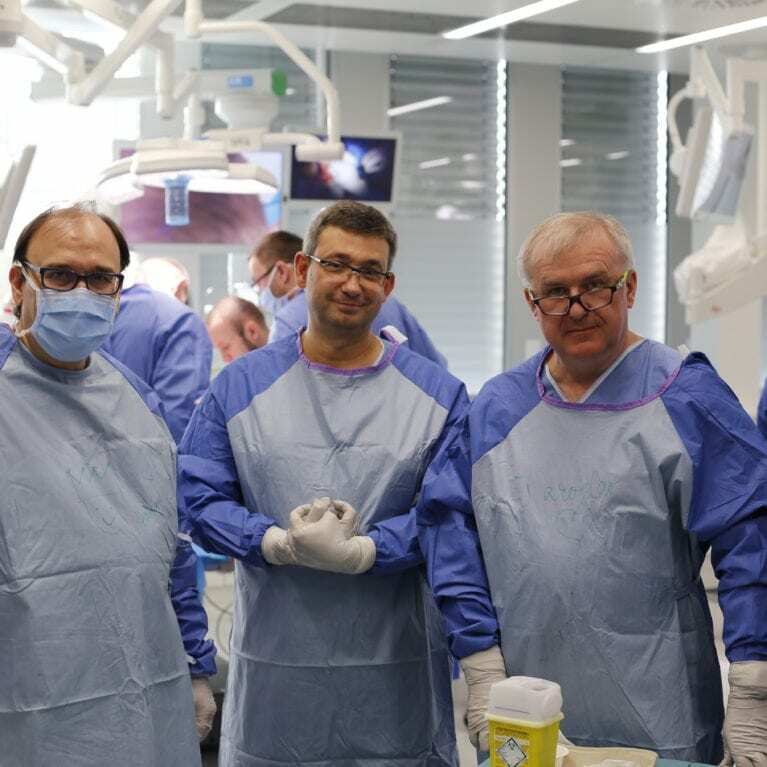 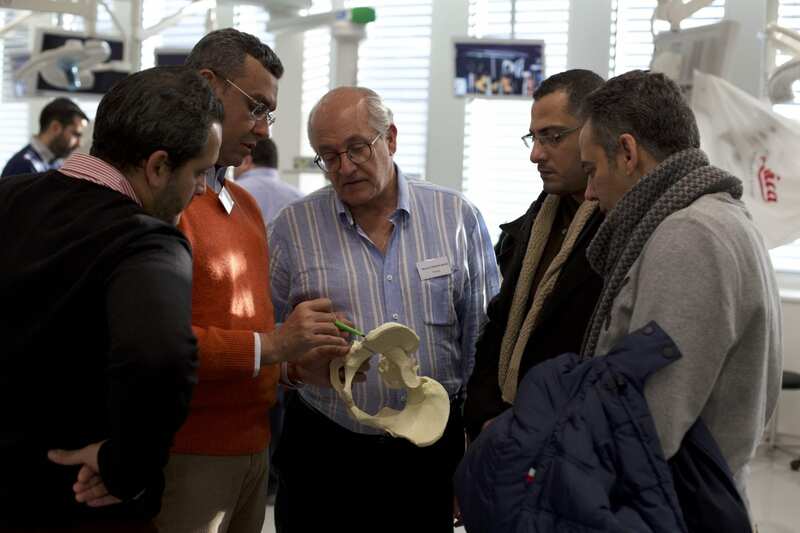 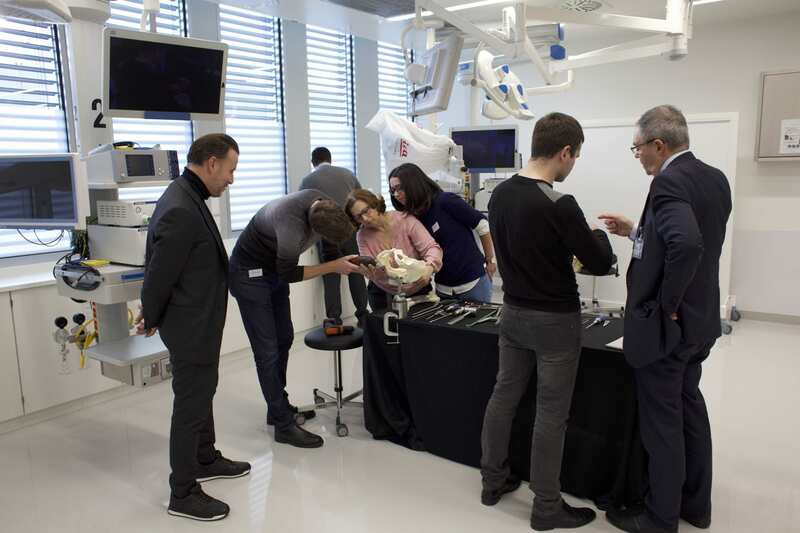 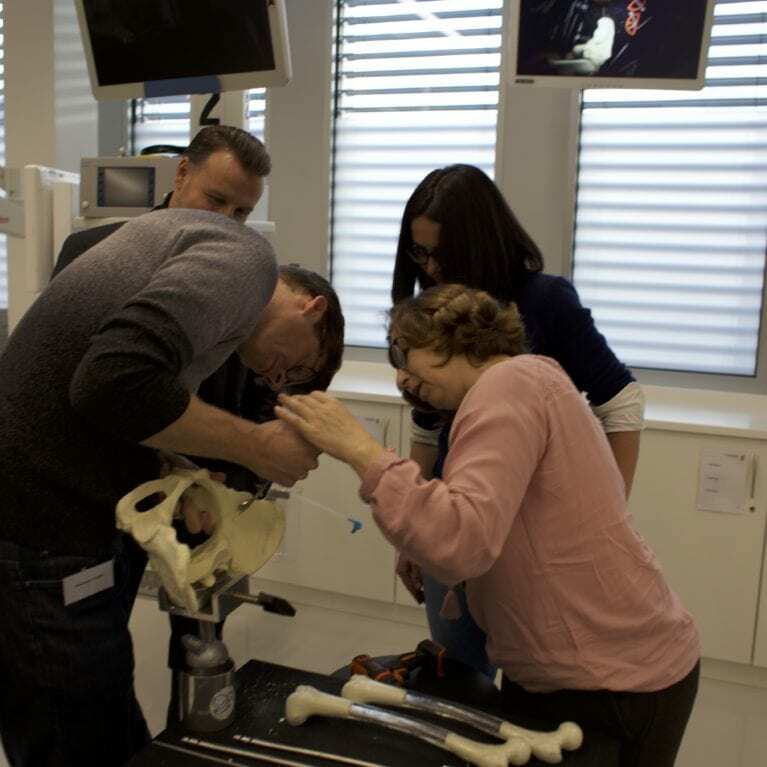 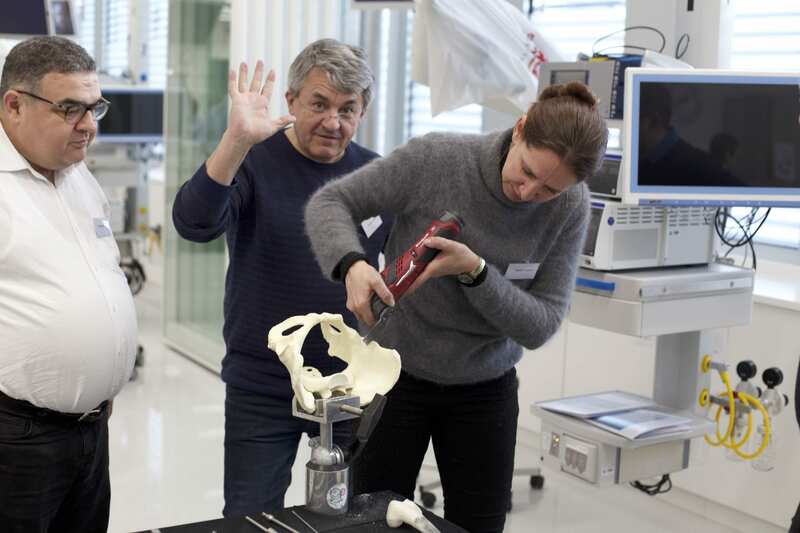 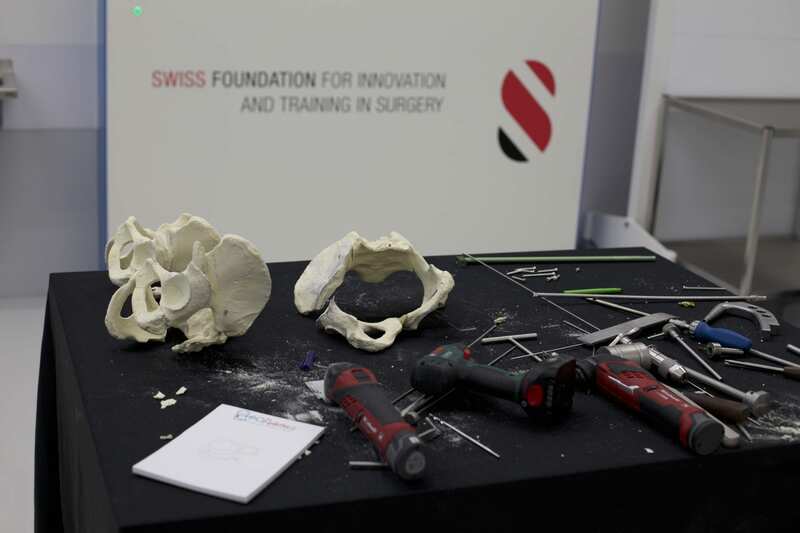 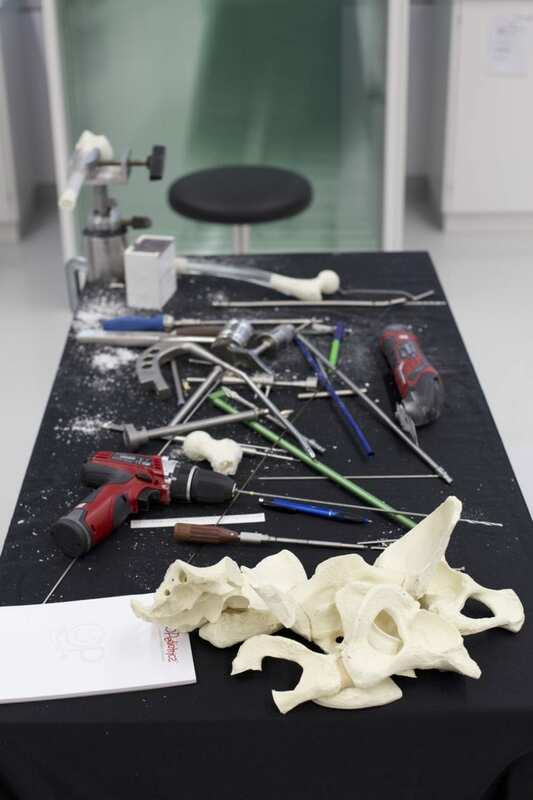 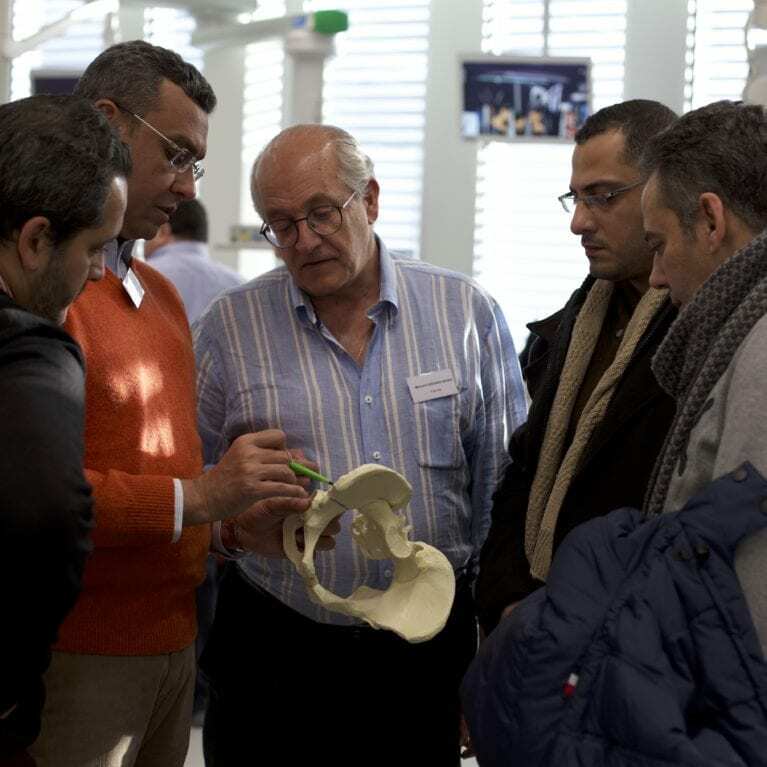 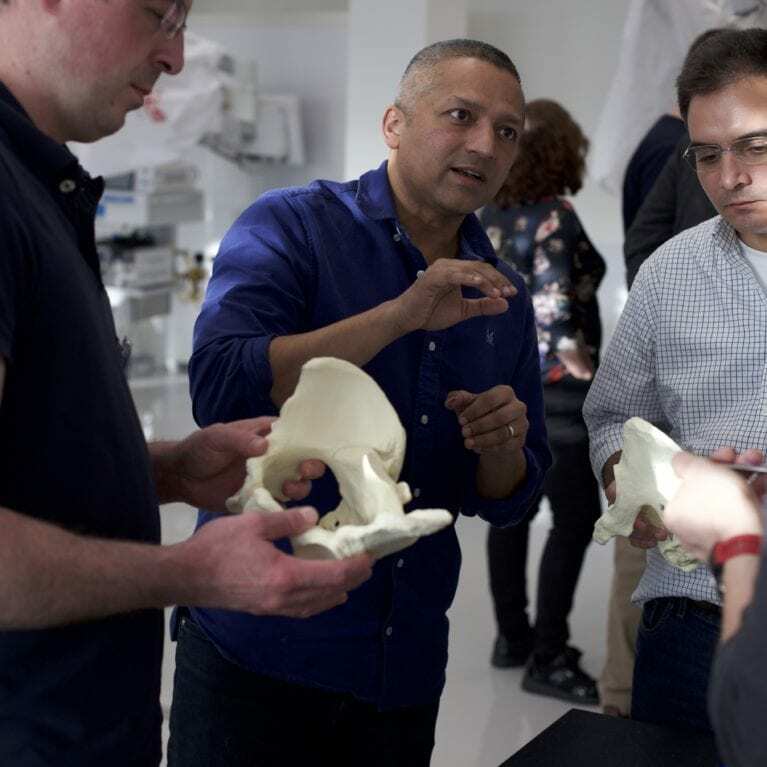 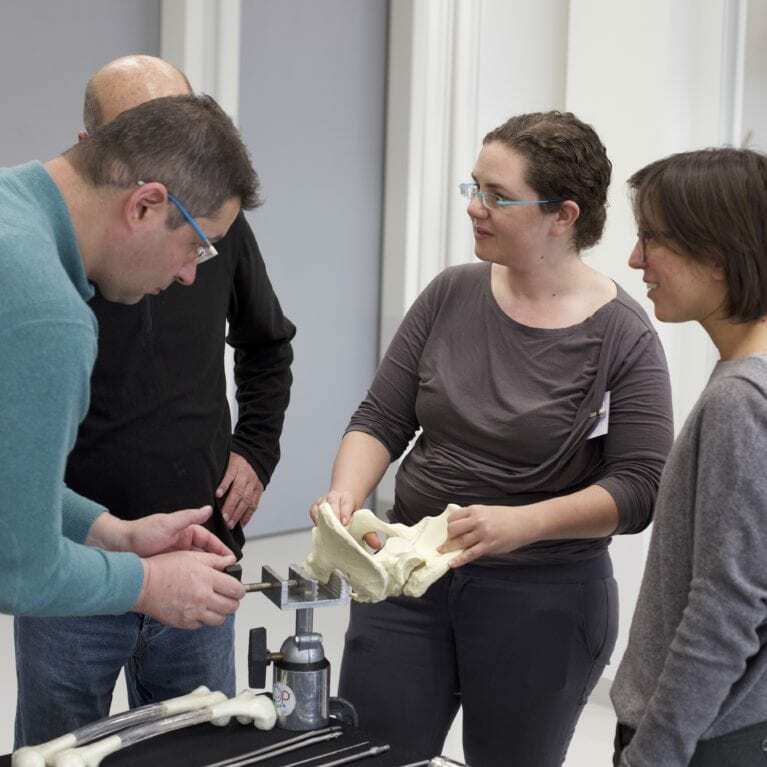 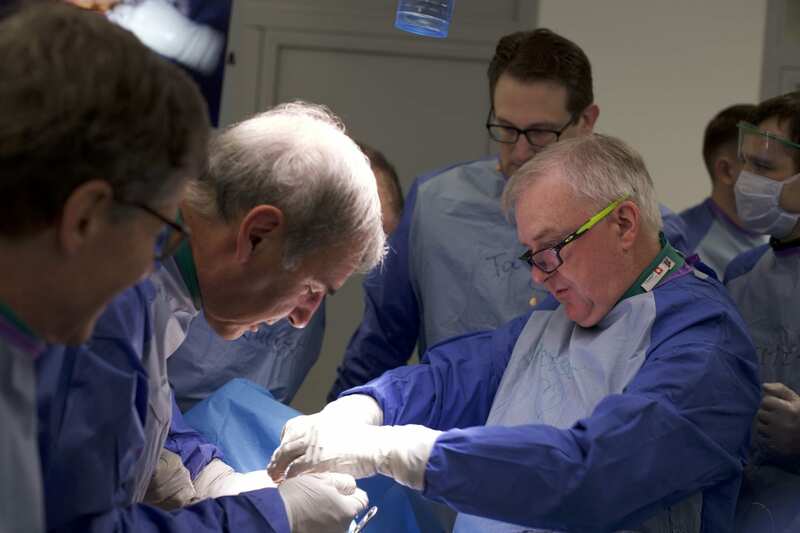 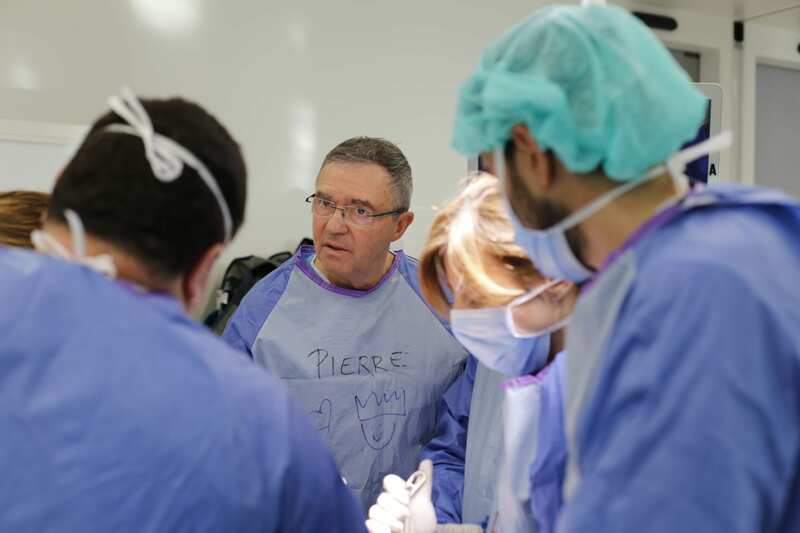 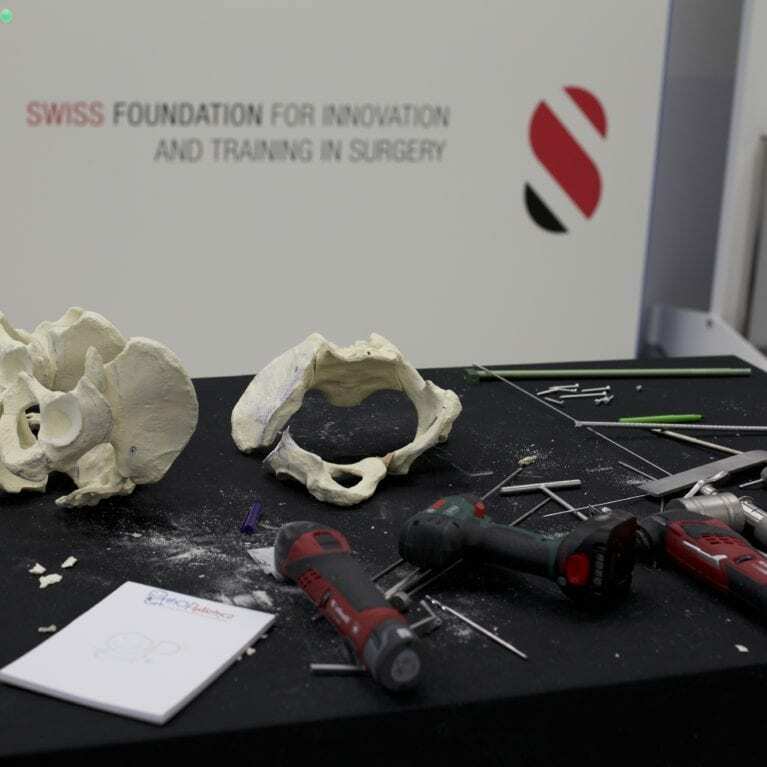 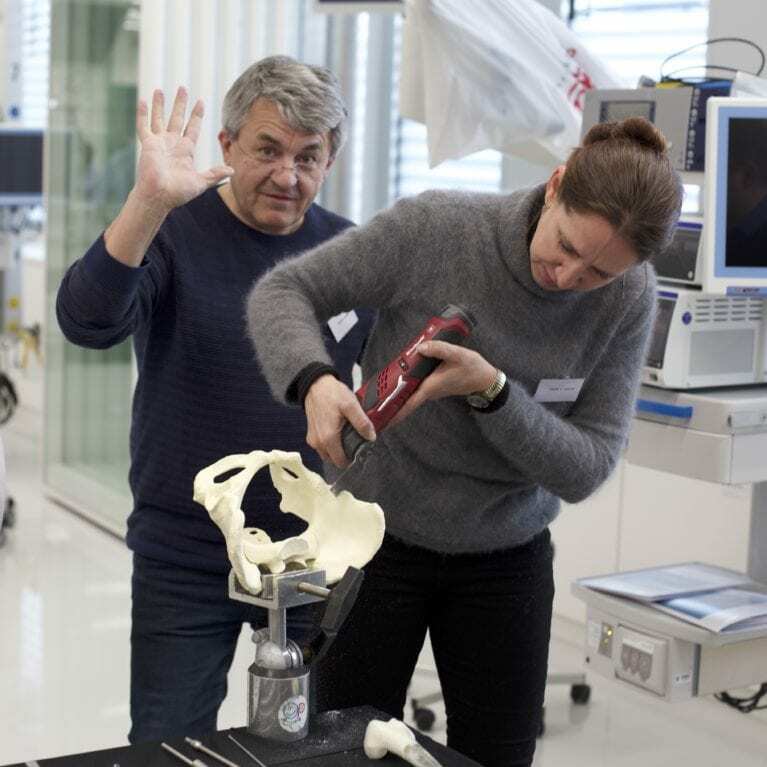 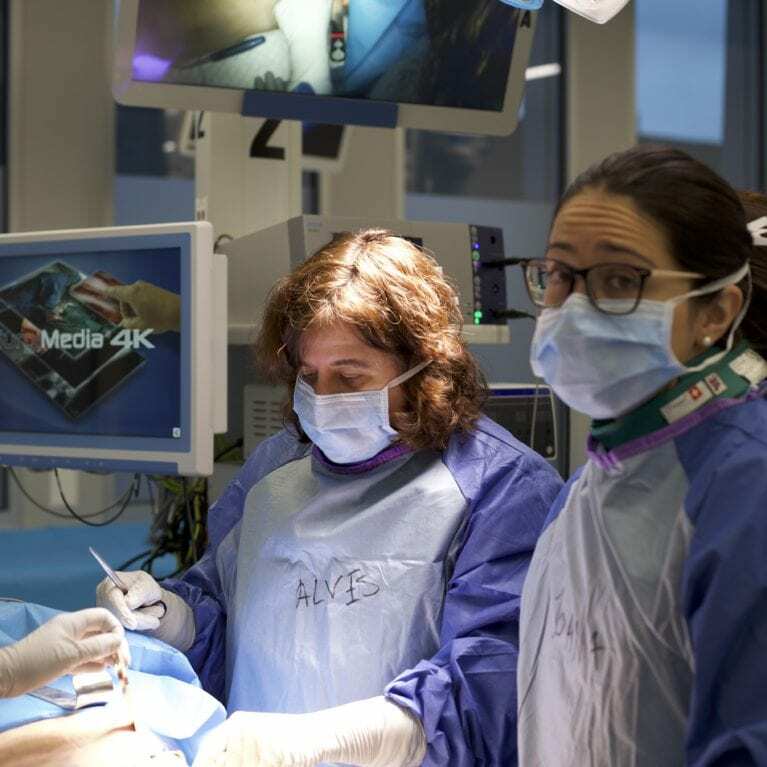 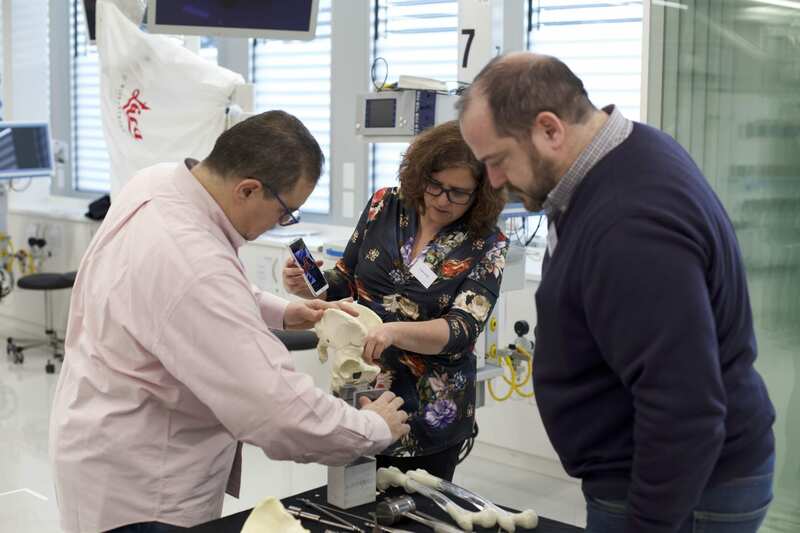 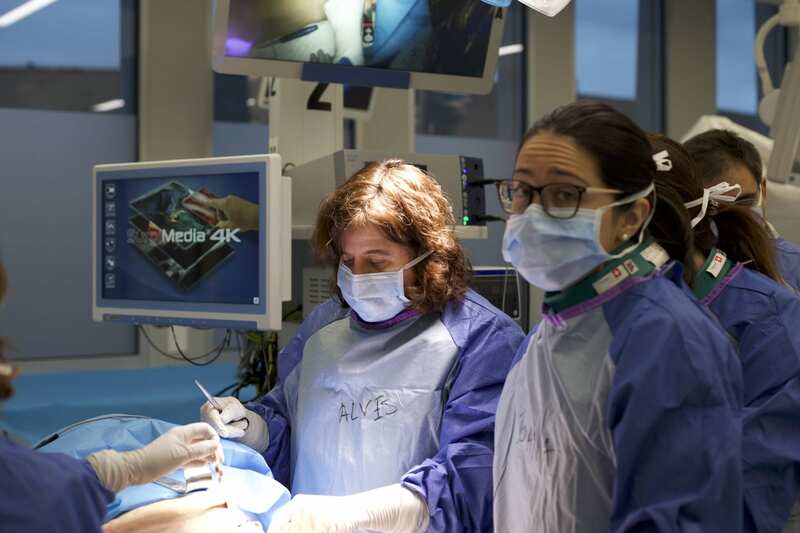 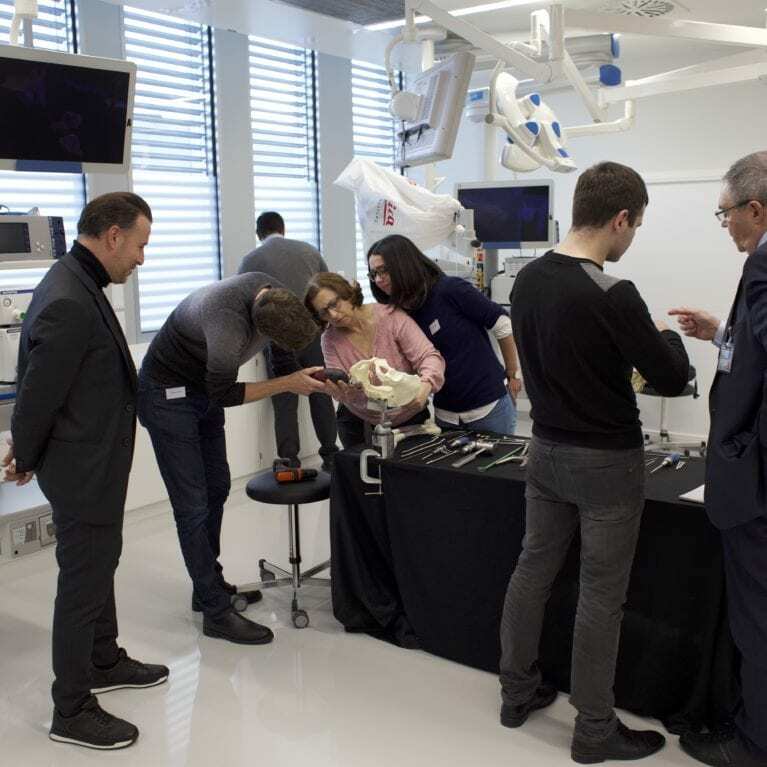 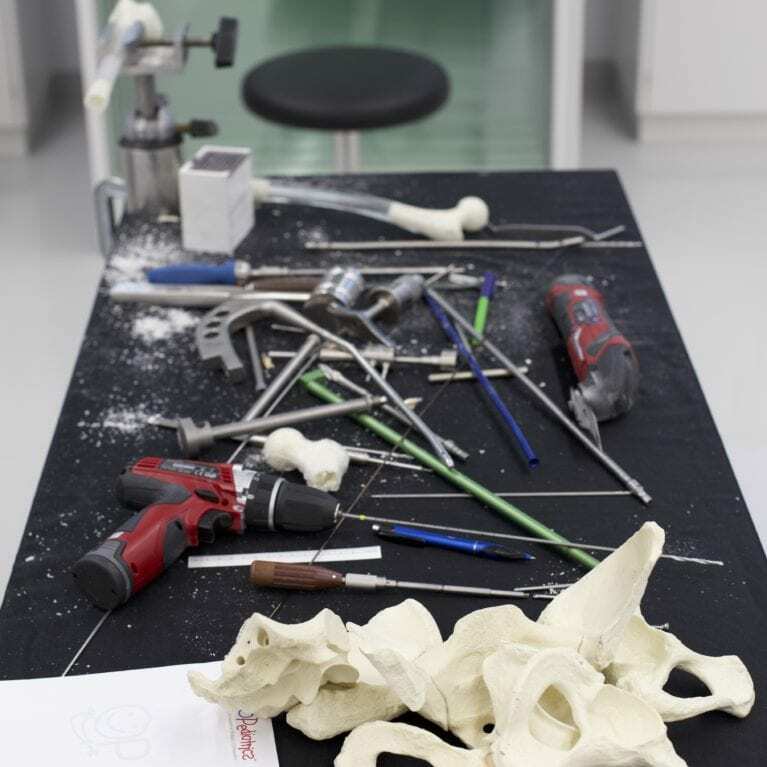 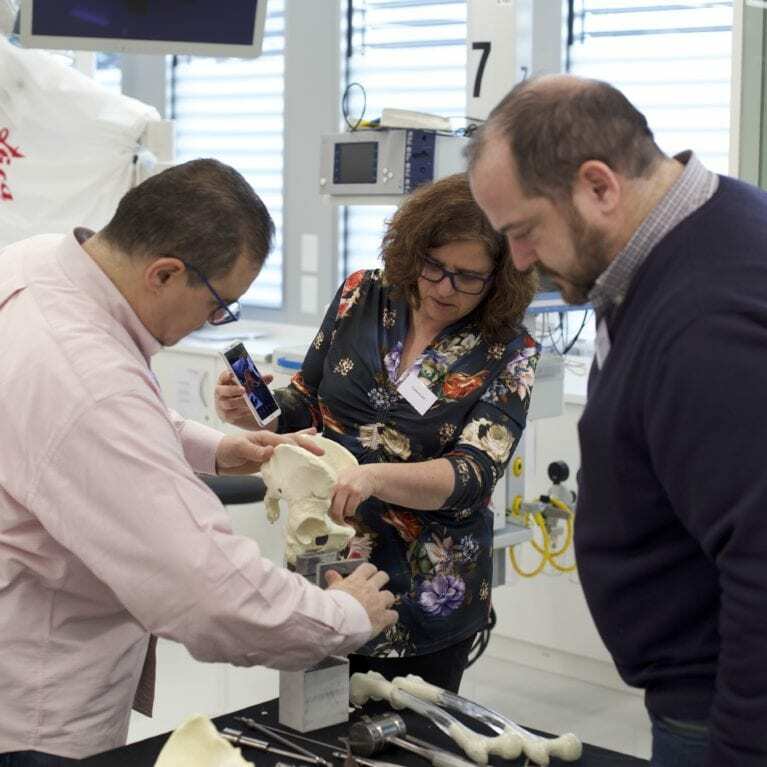 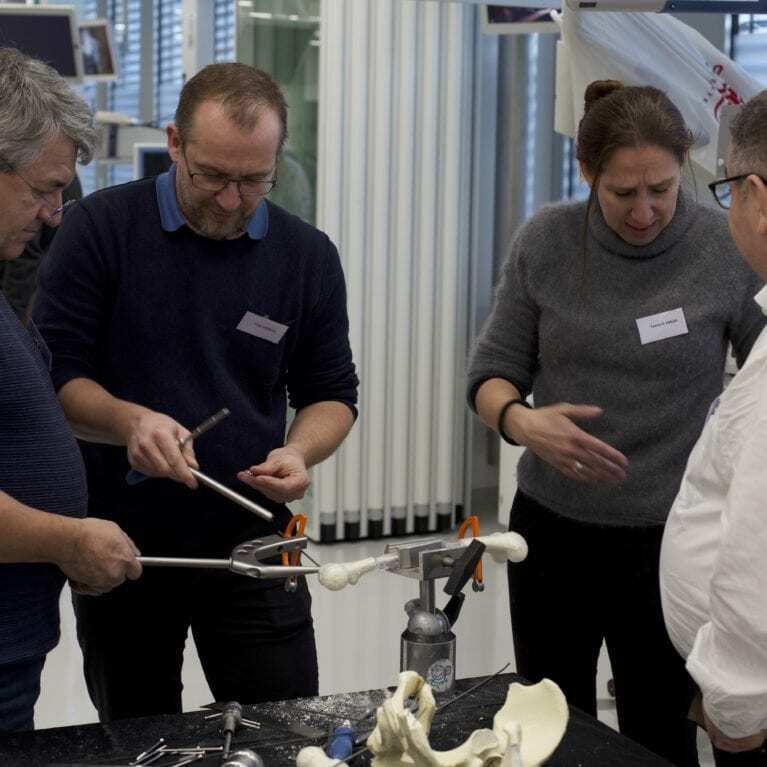 The EPOS BAT Advanced Course “Hip Surgery from Infancy to Young Adulthood” took place on 17-18 January 2019 in Geneva, Switzerland. 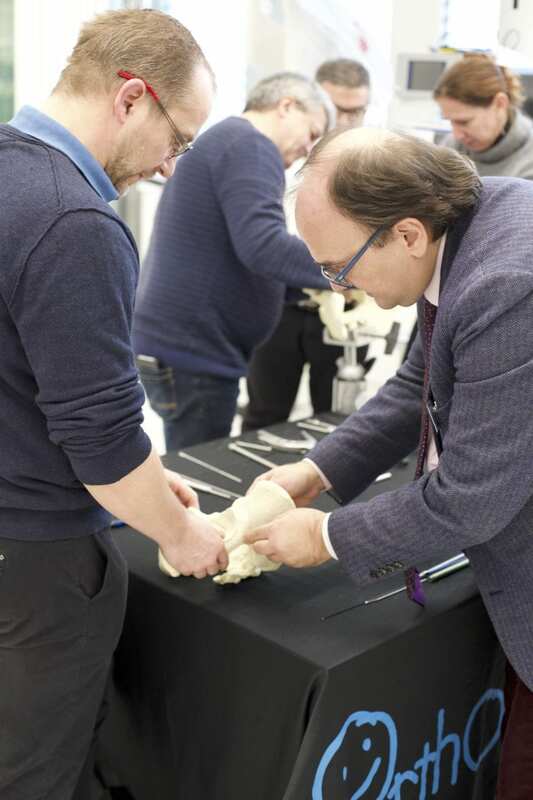 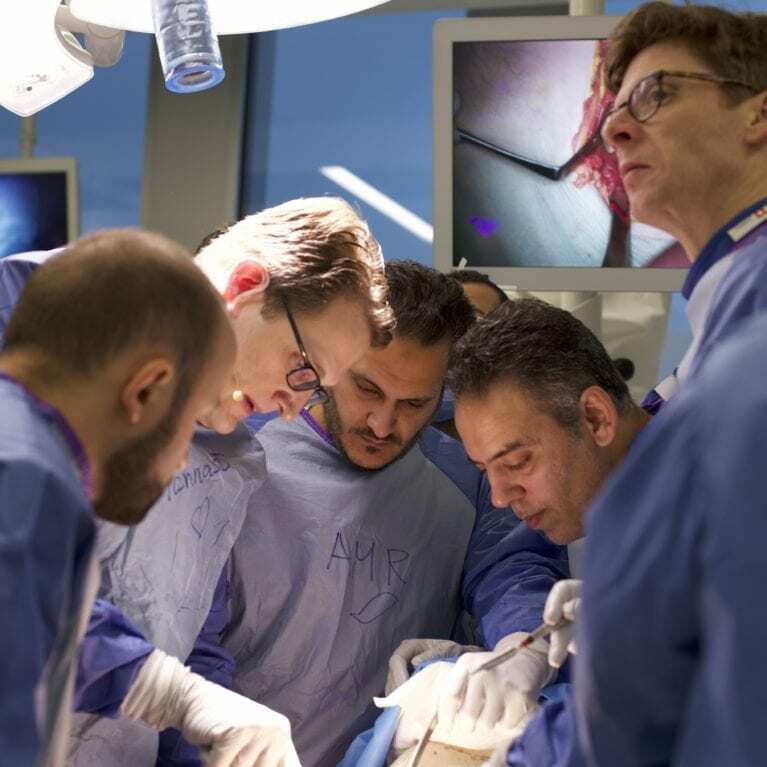 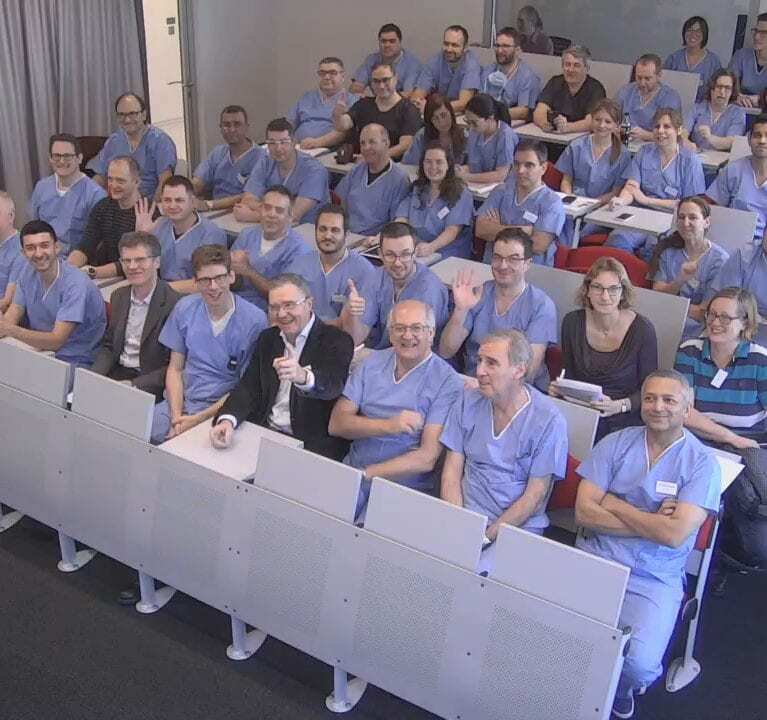 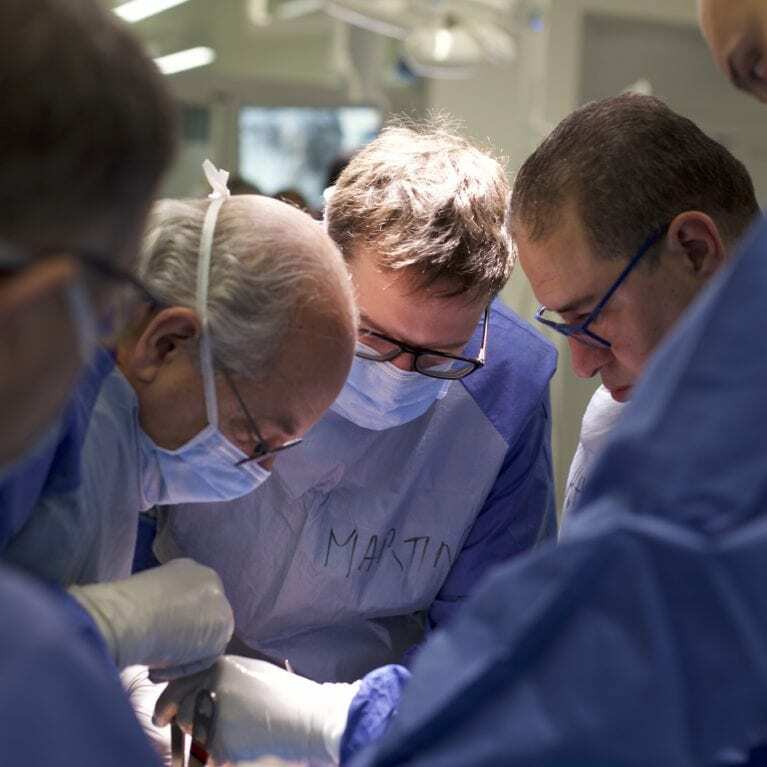 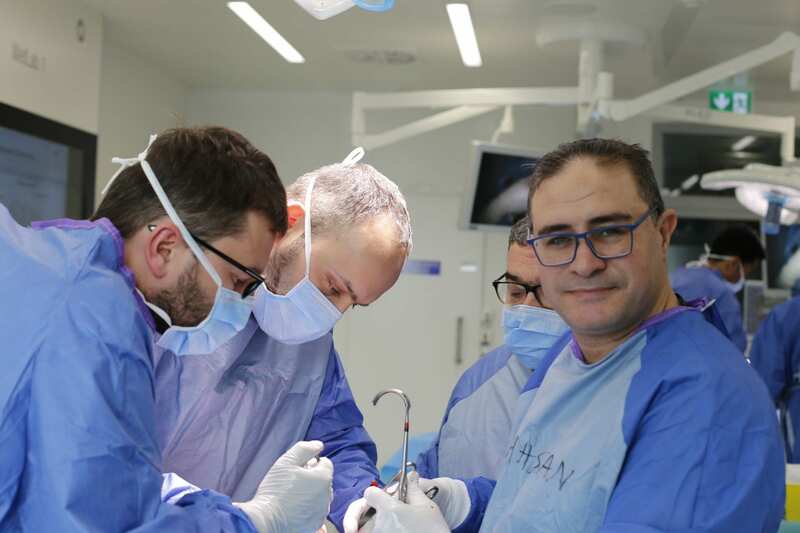 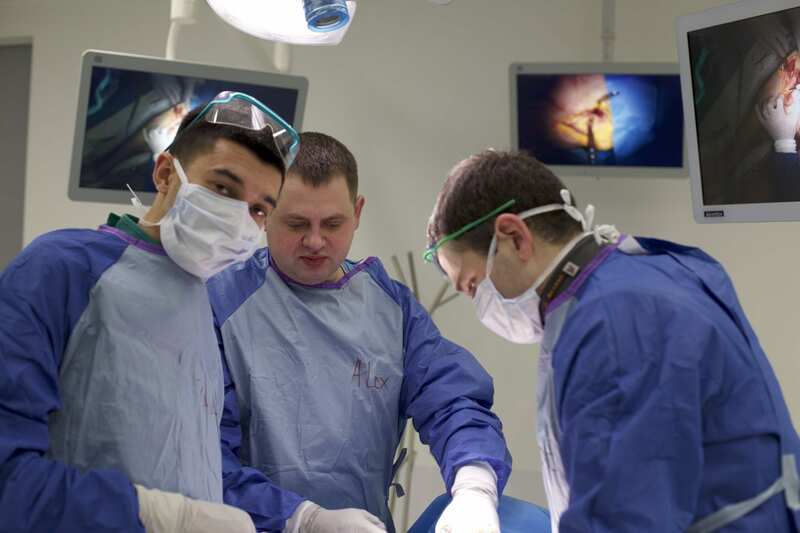 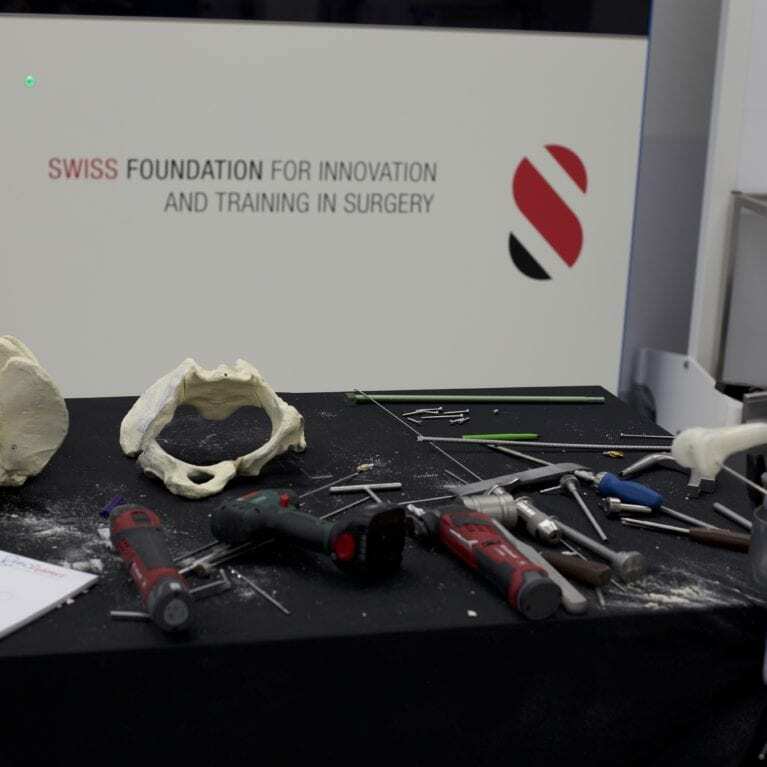 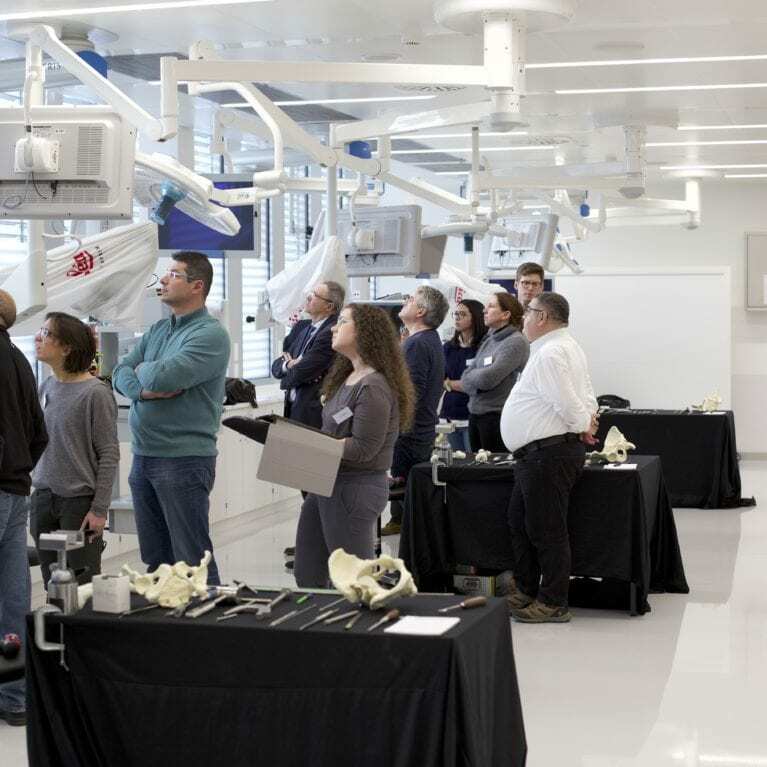 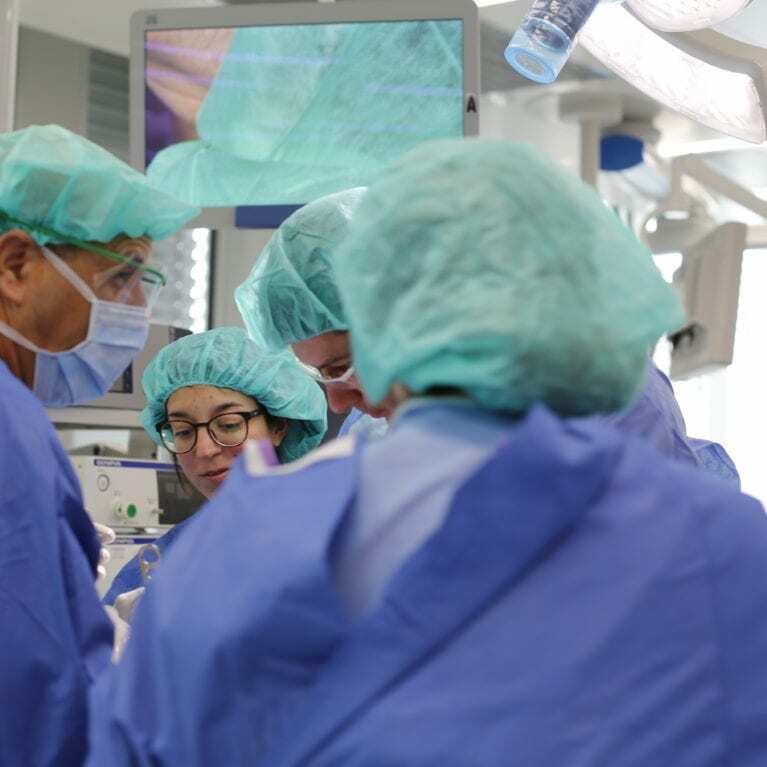 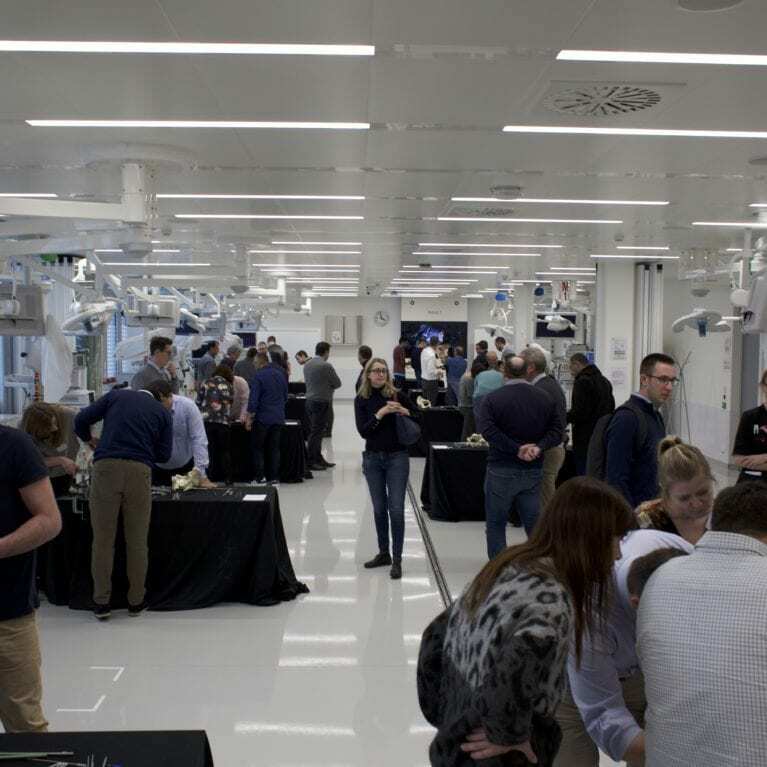 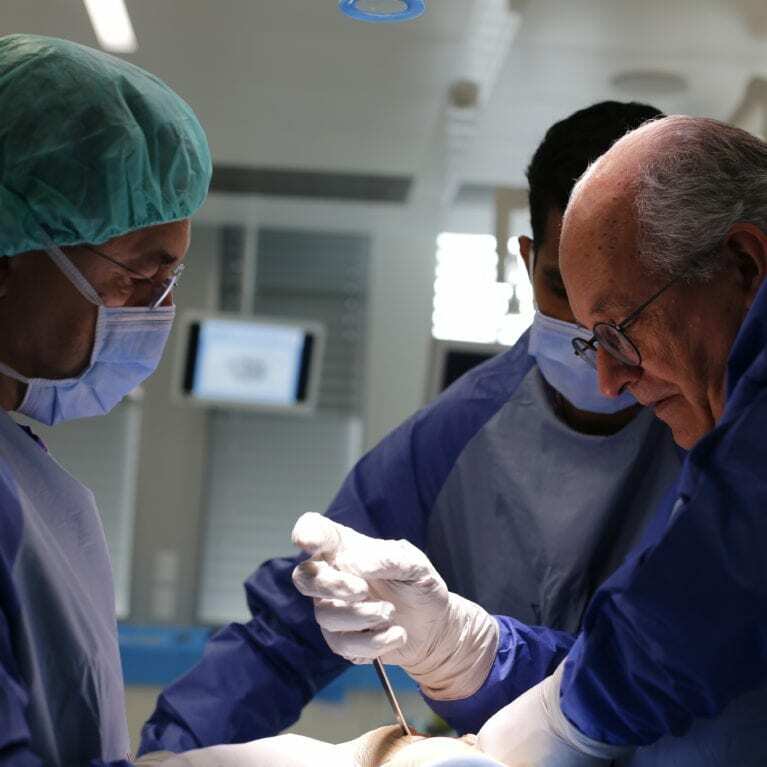 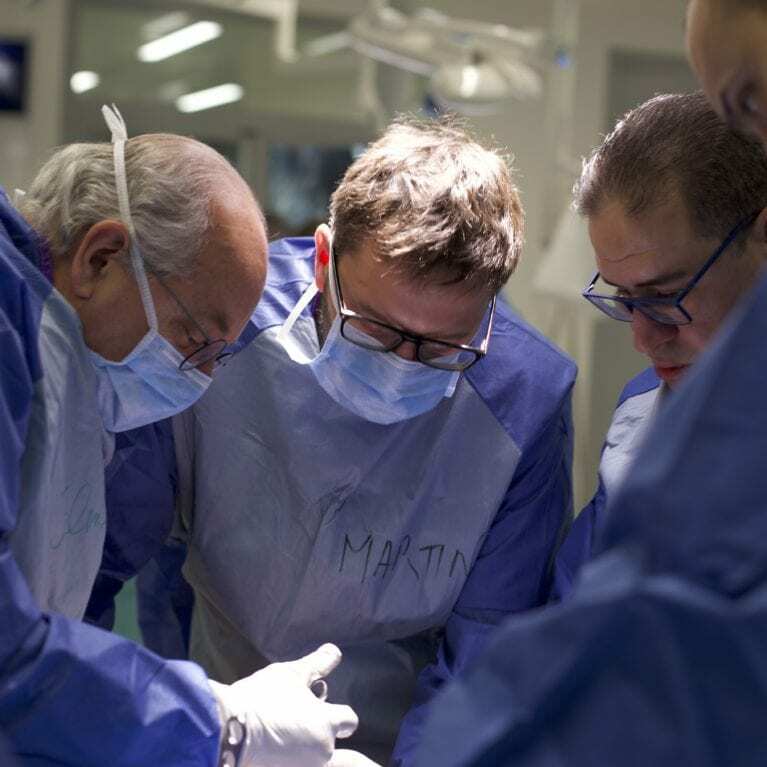 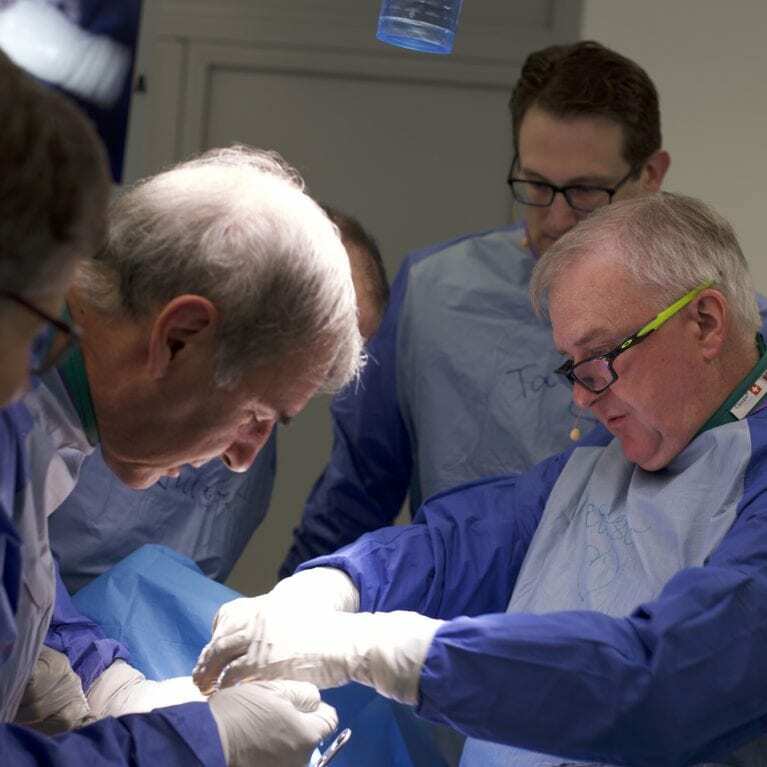 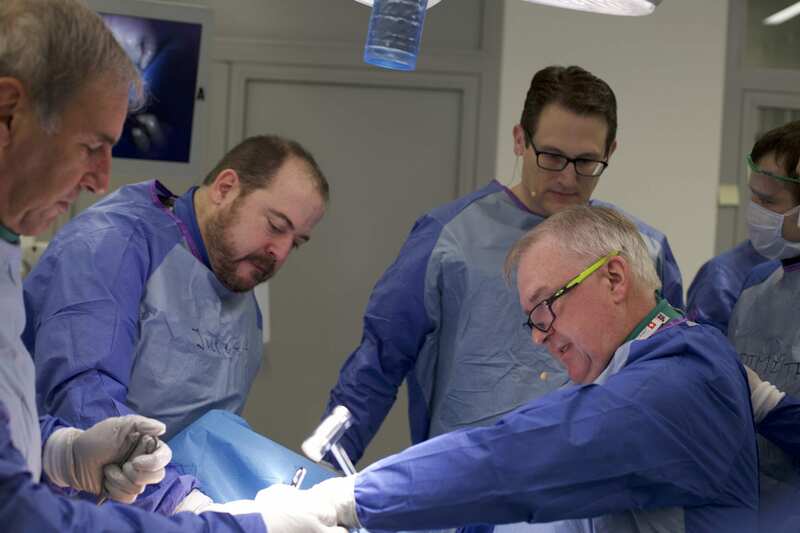 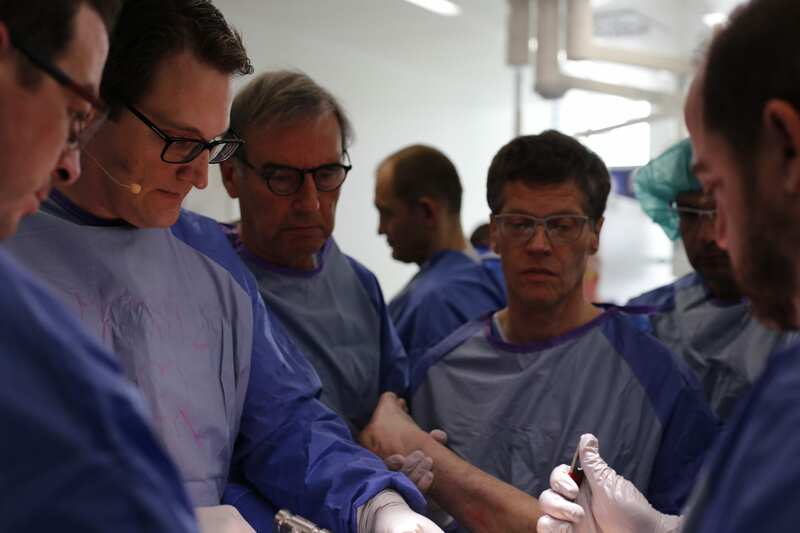 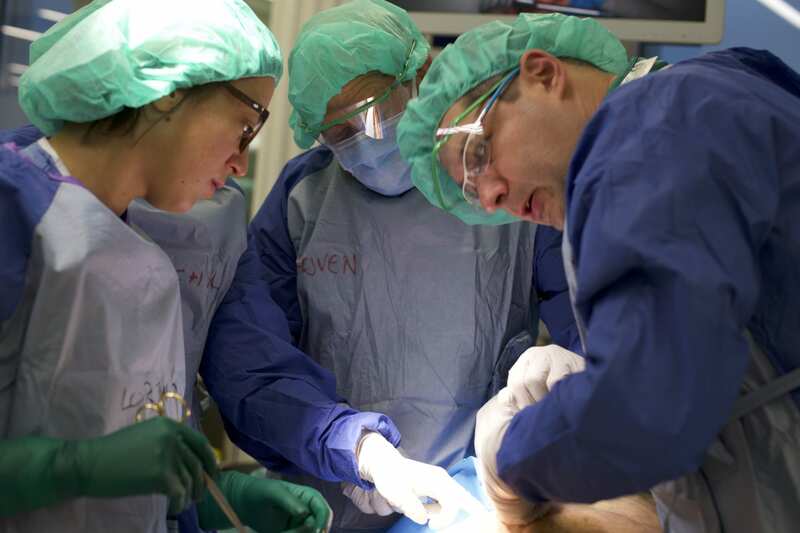 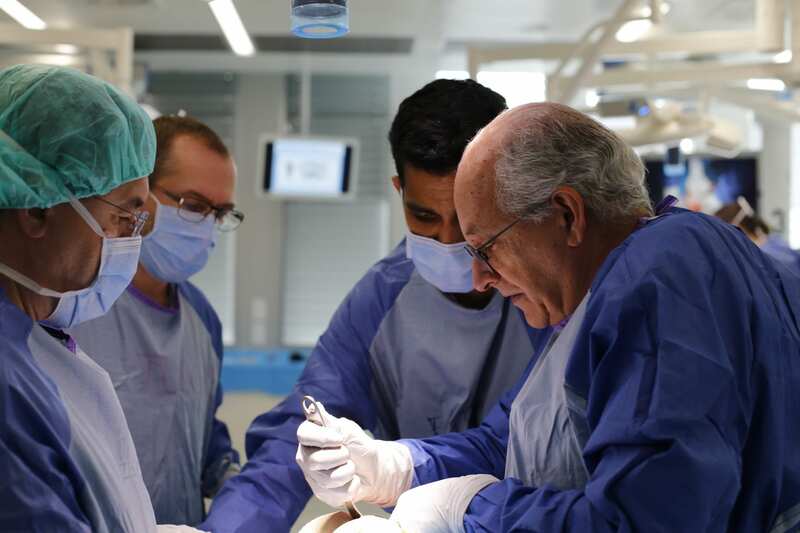 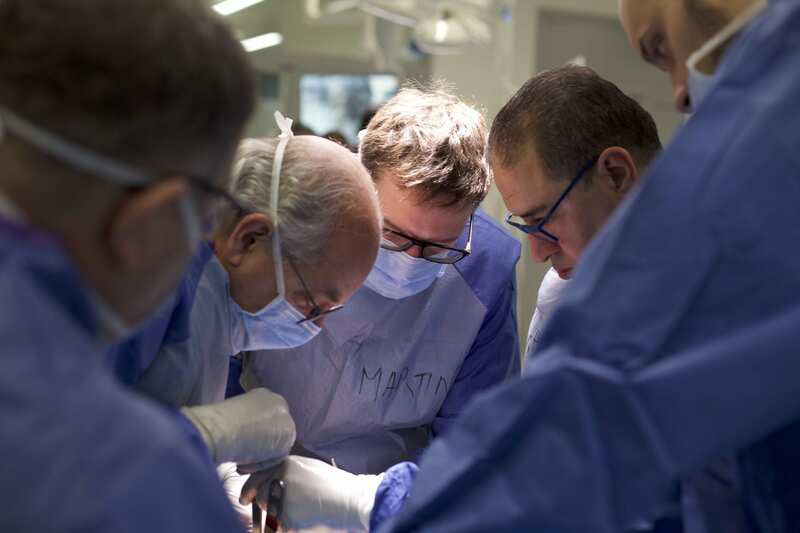 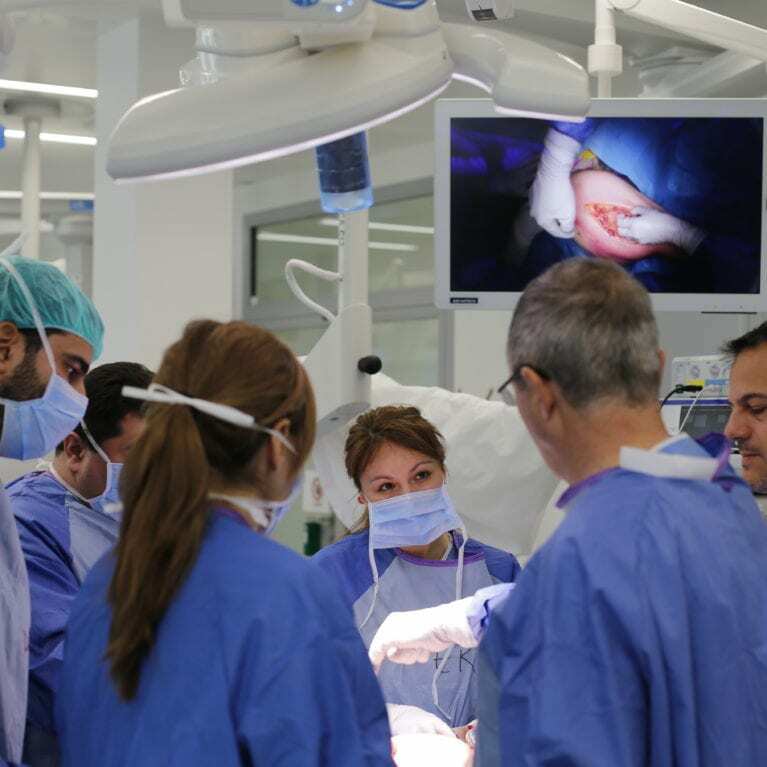 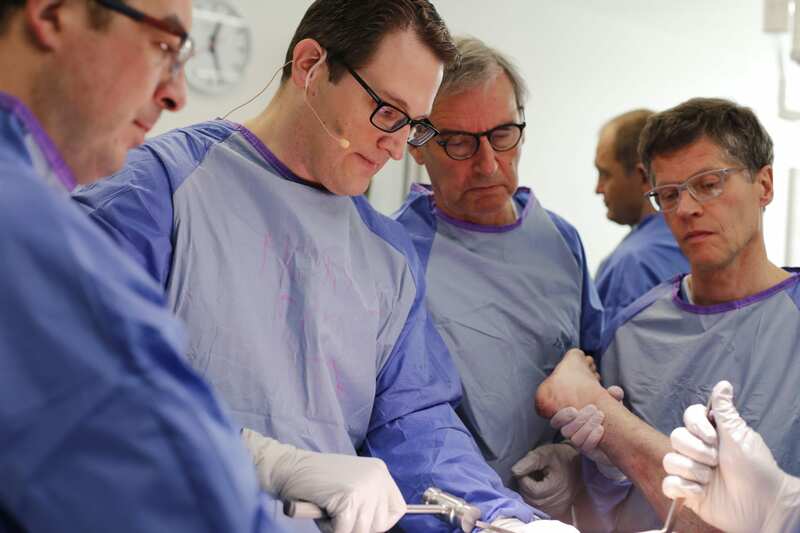 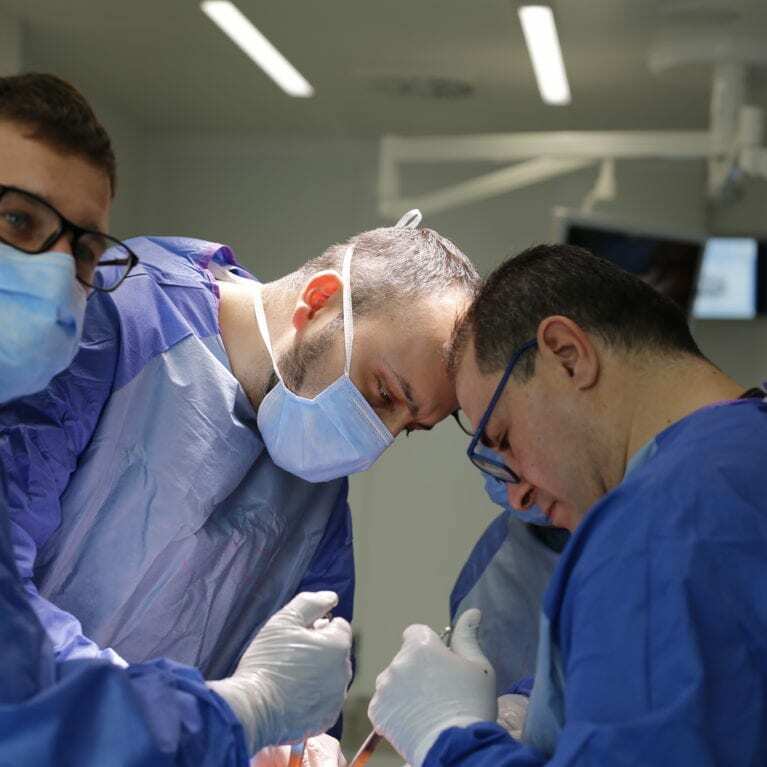 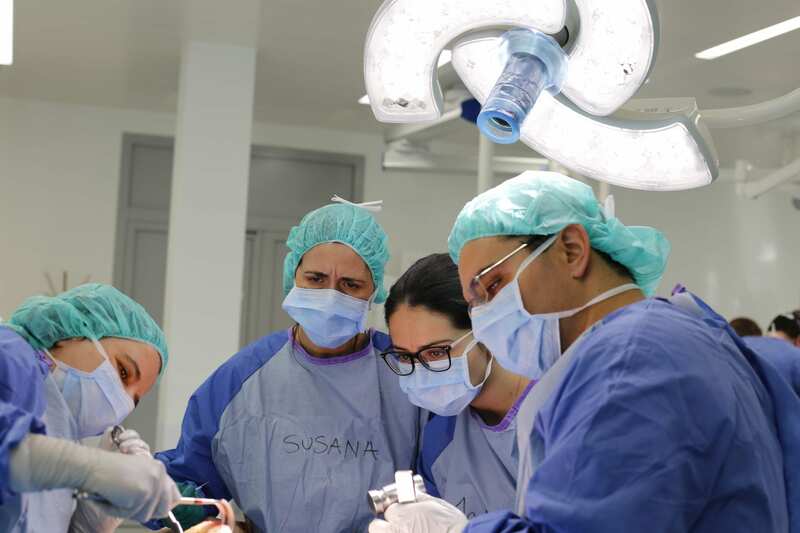 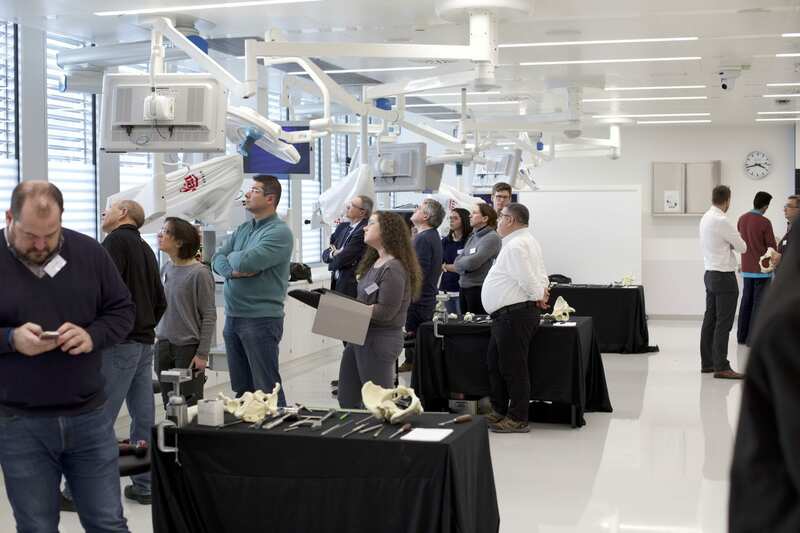 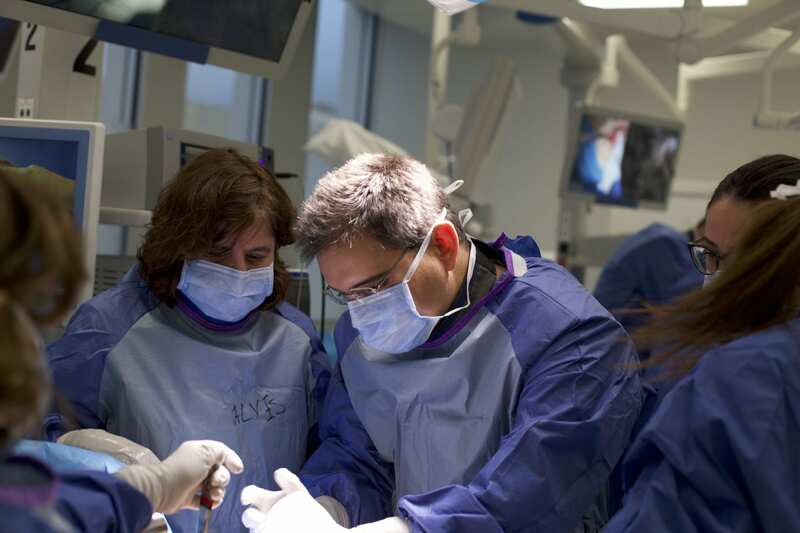 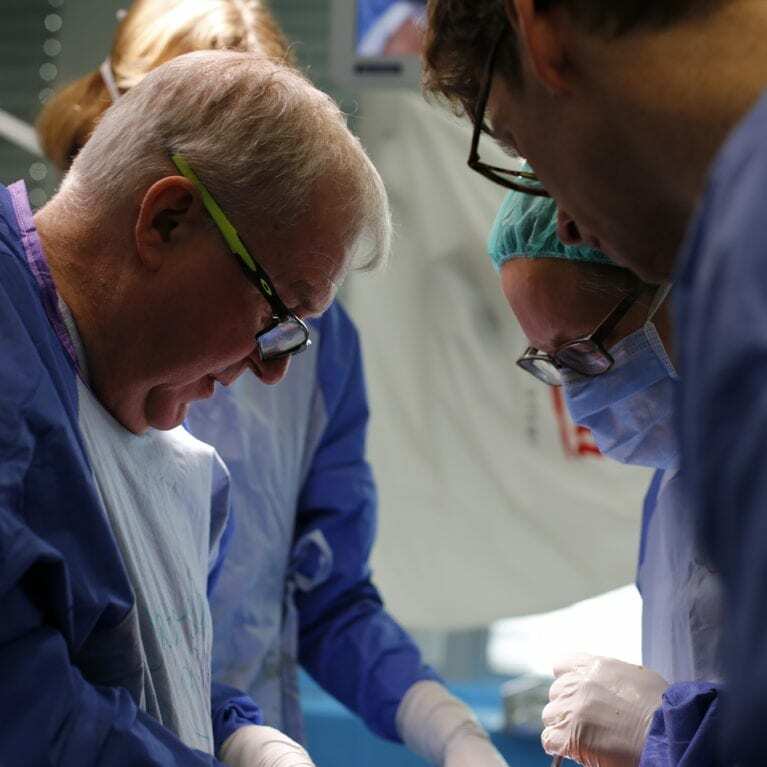 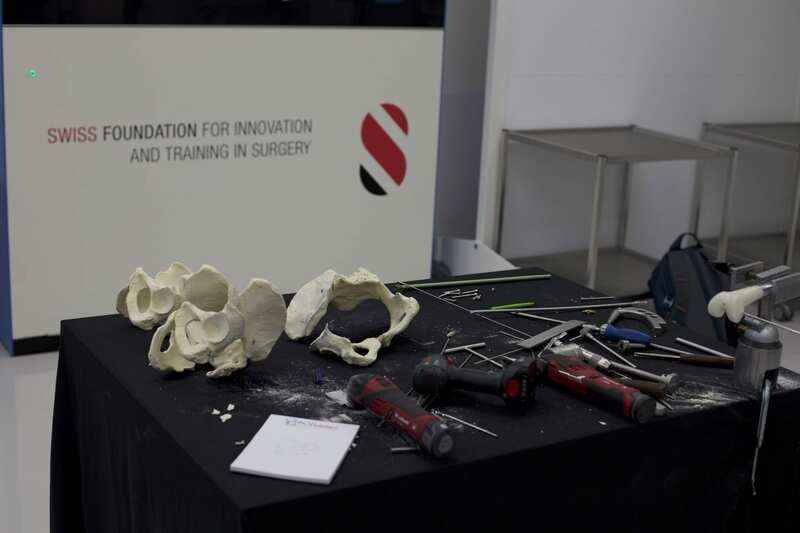 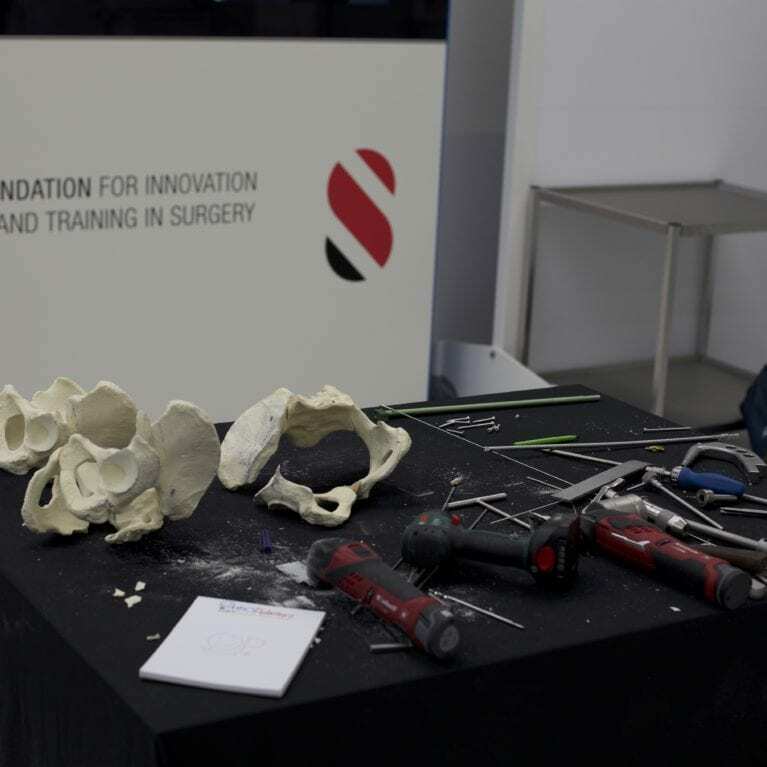 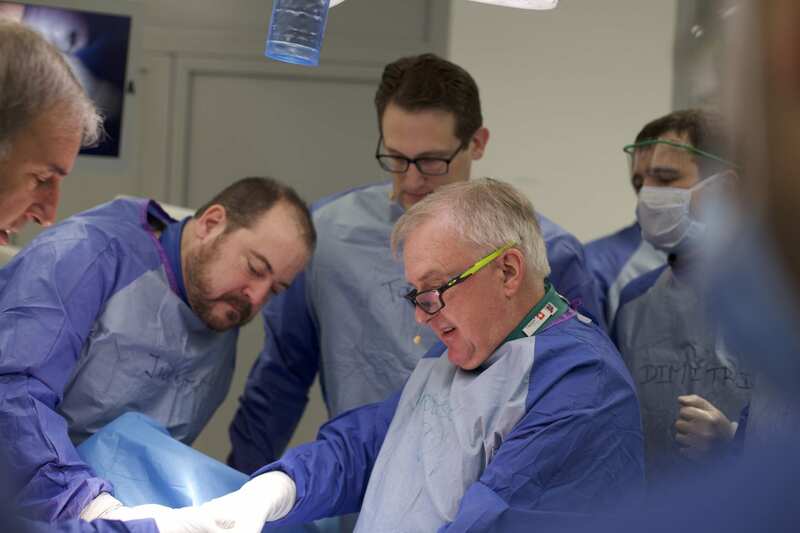 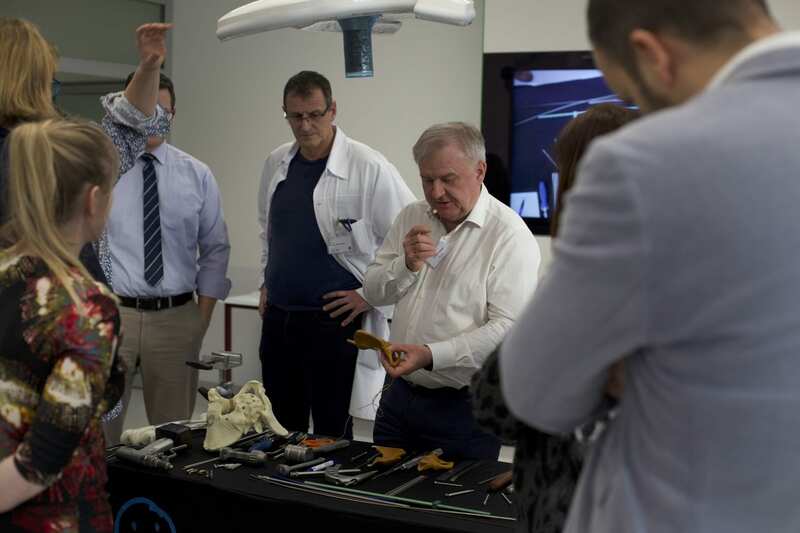 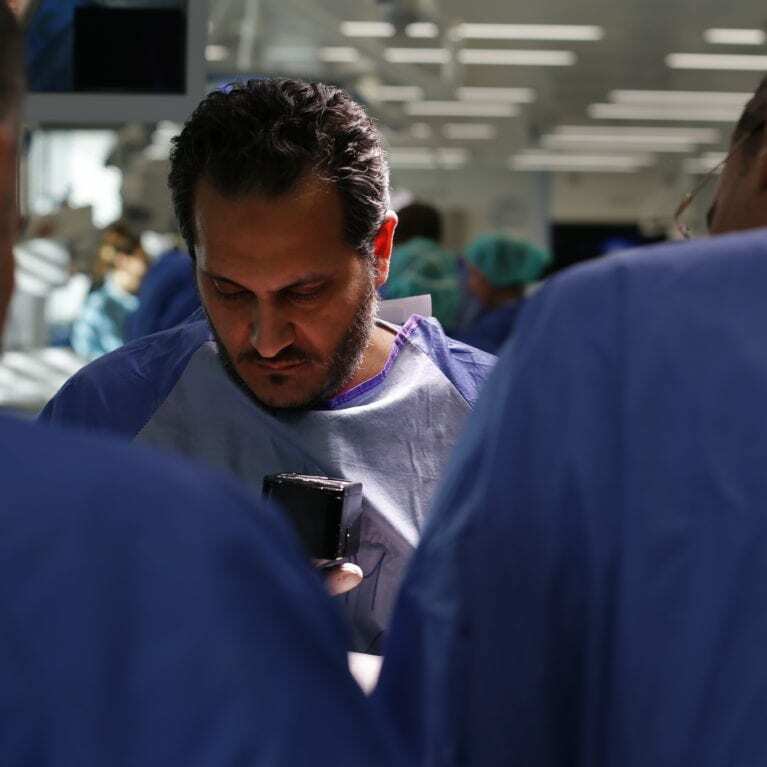 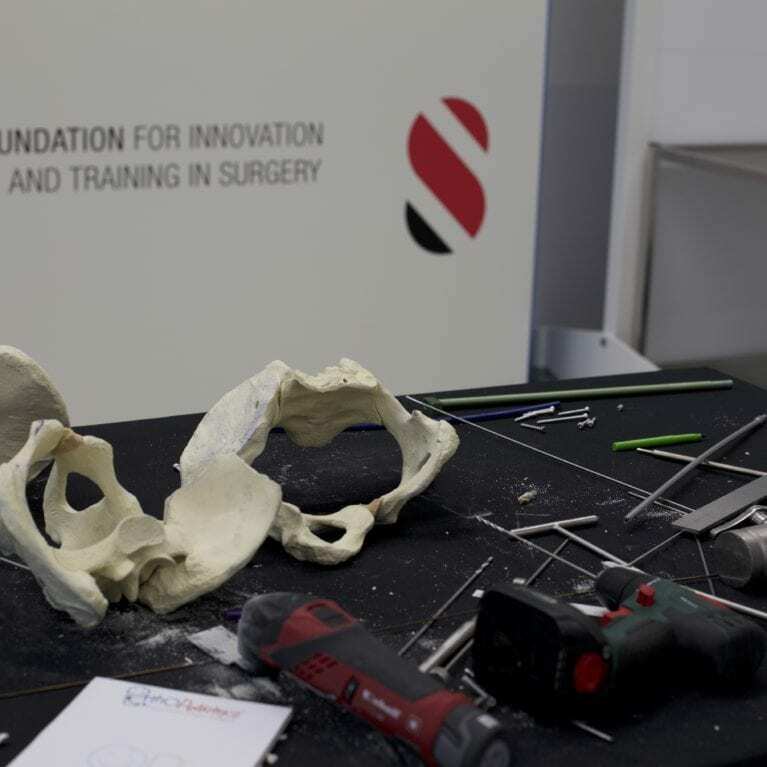 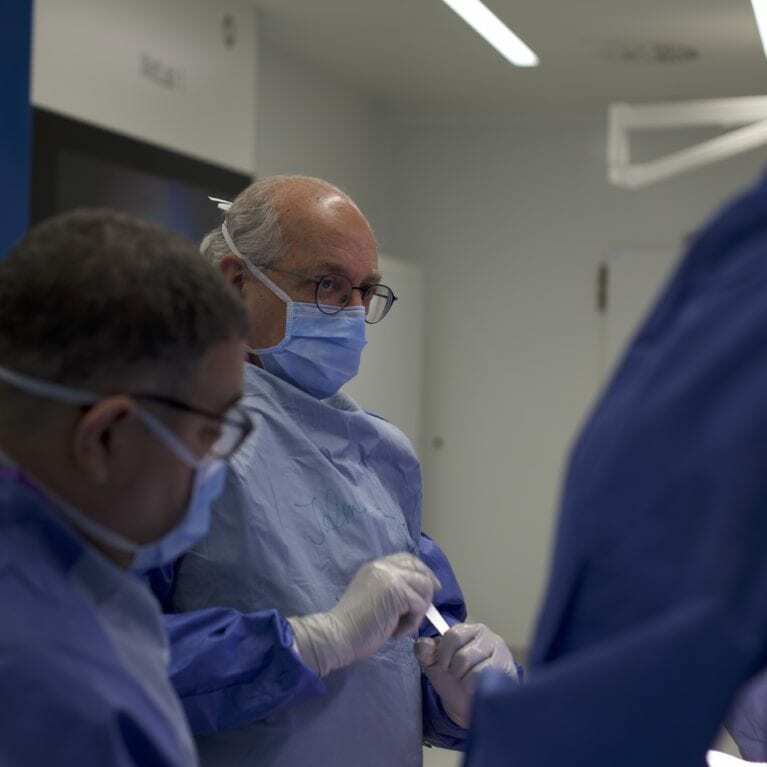 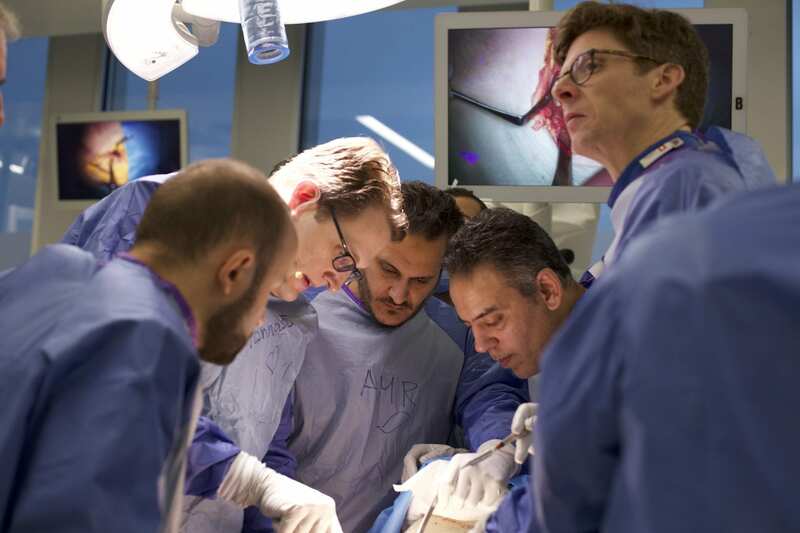 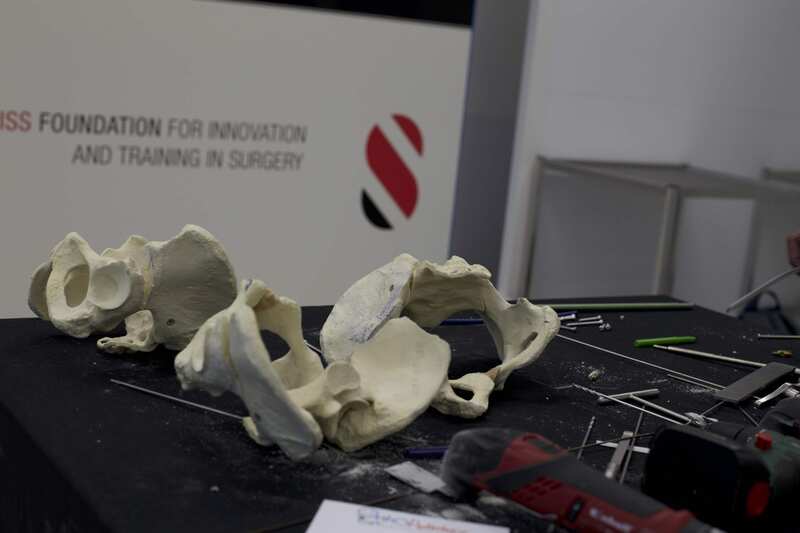 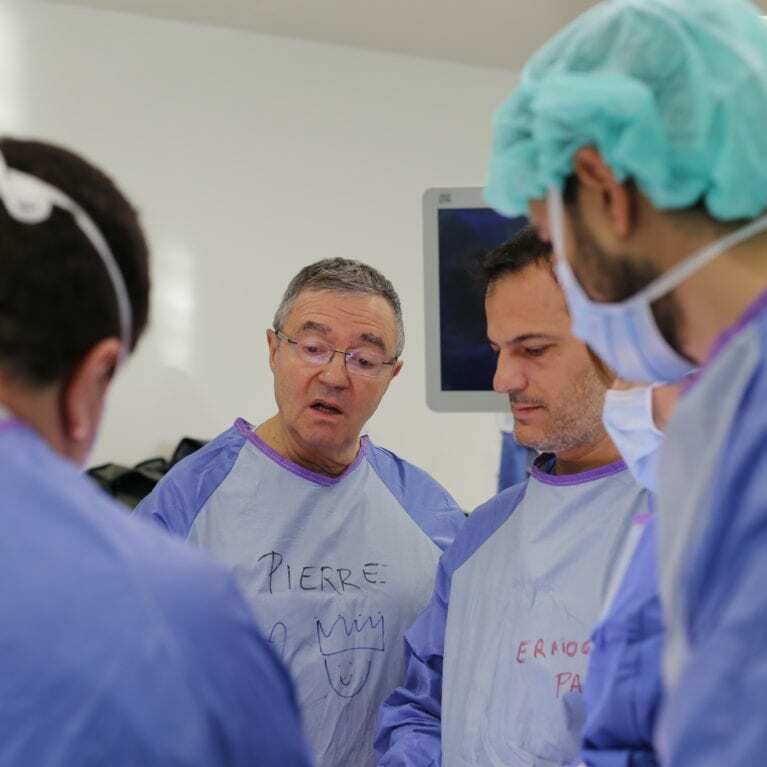 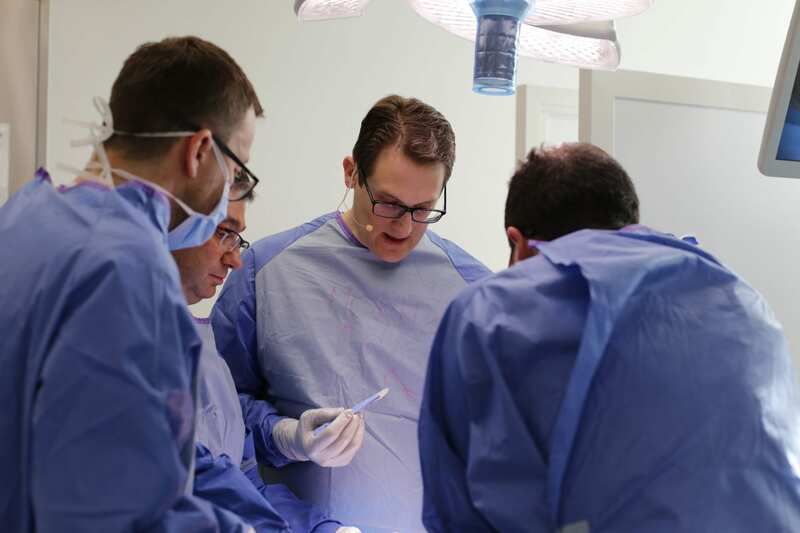 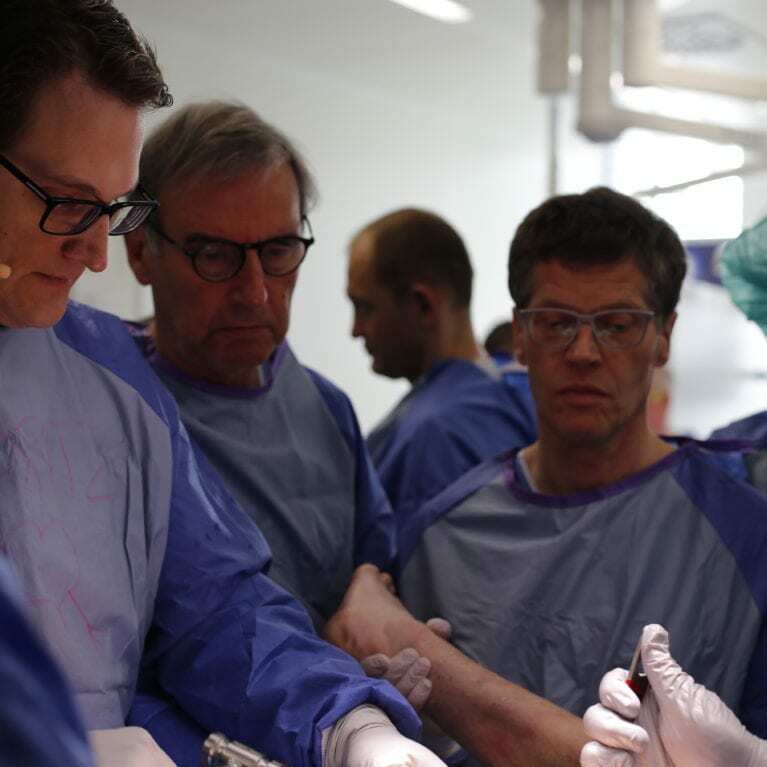 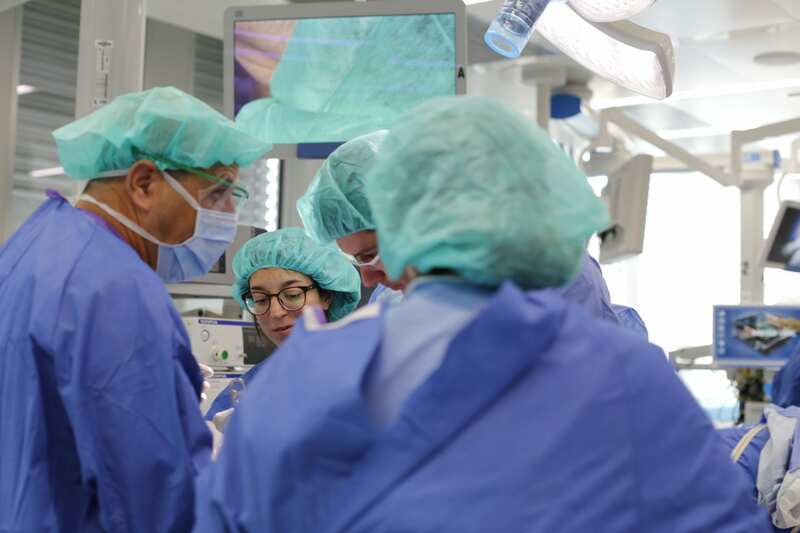 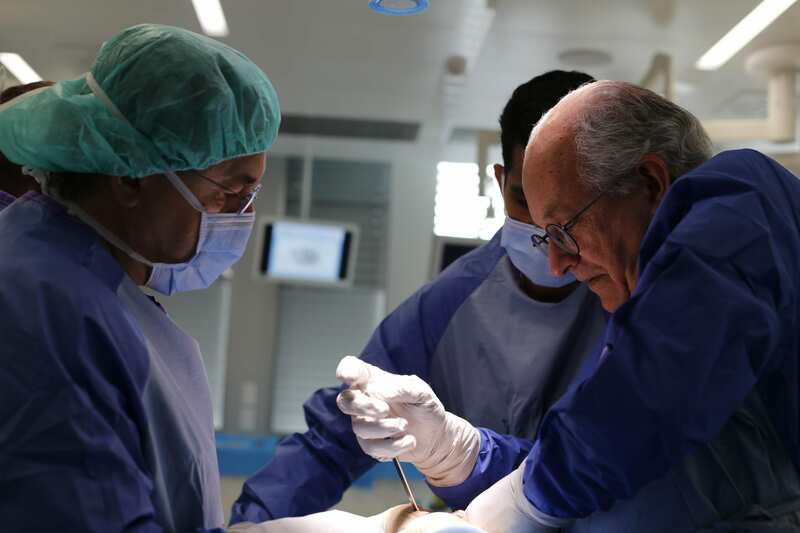 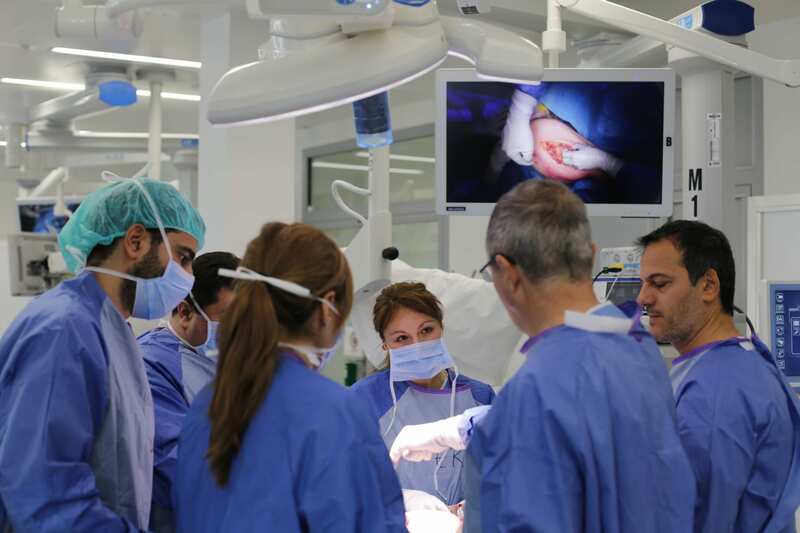 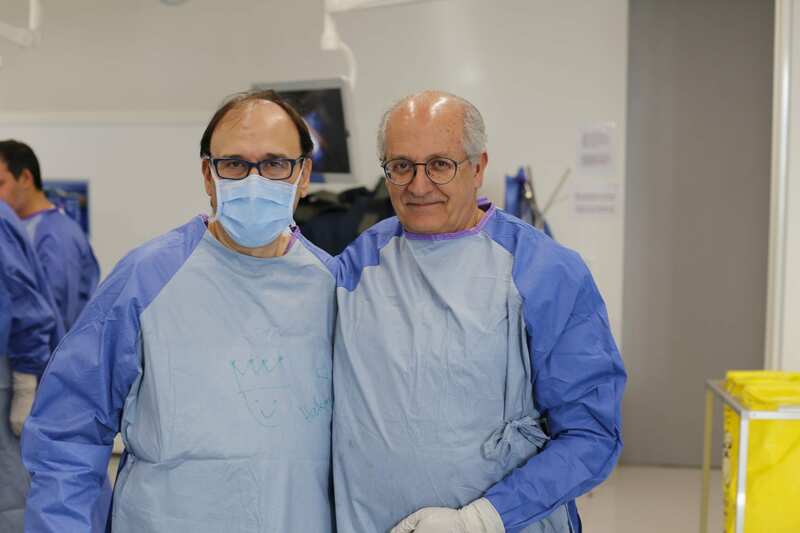 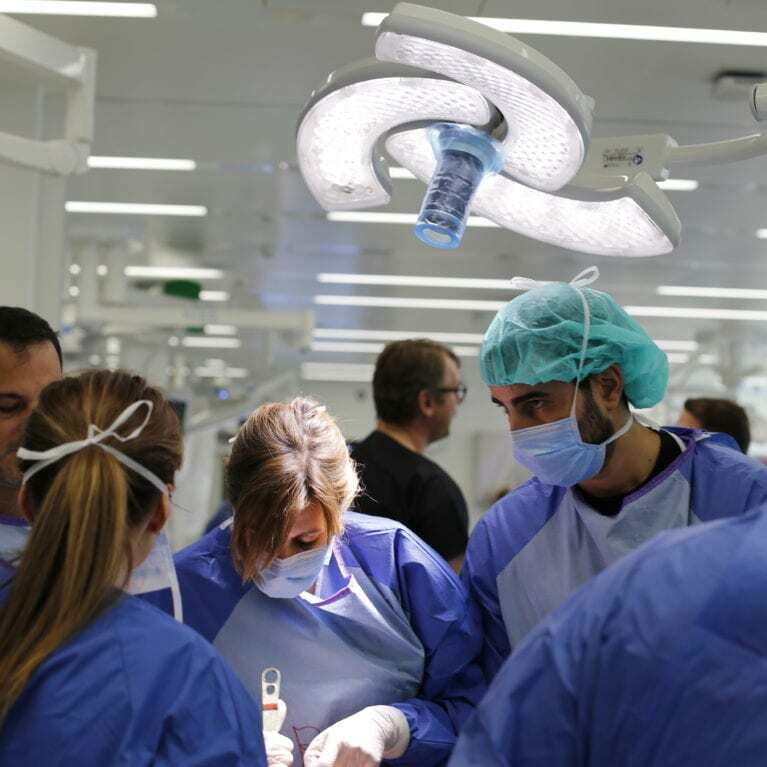 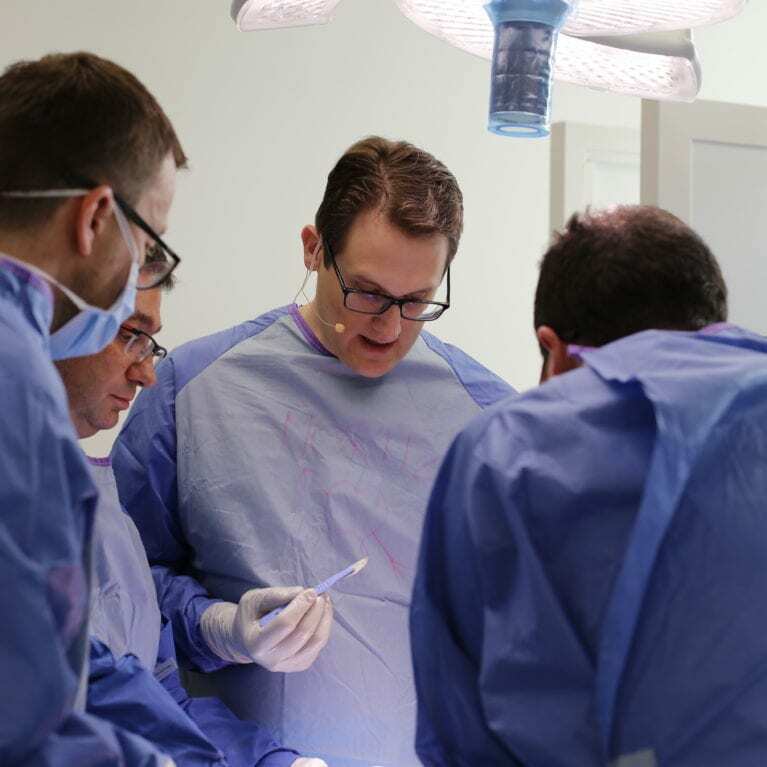 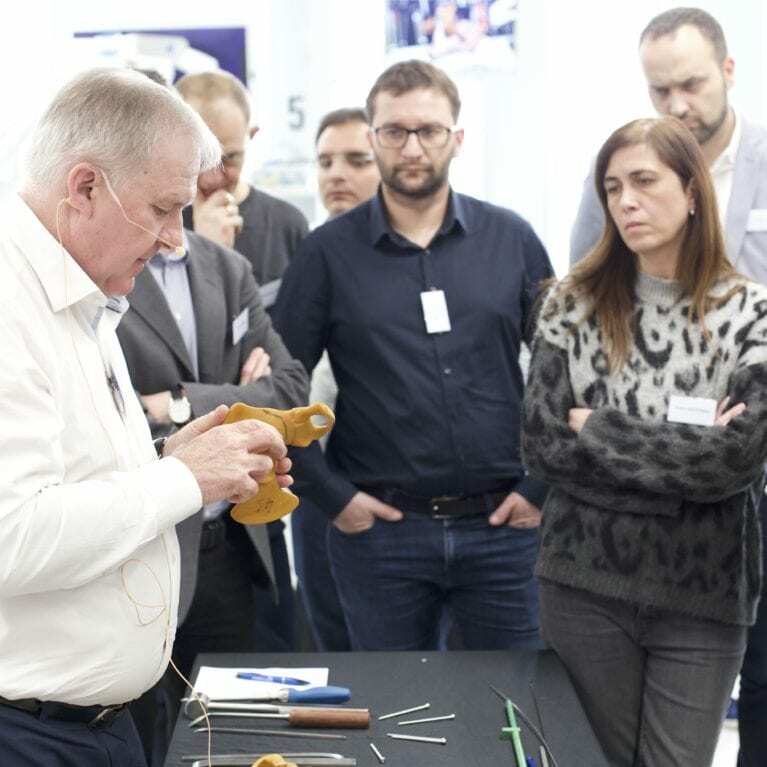 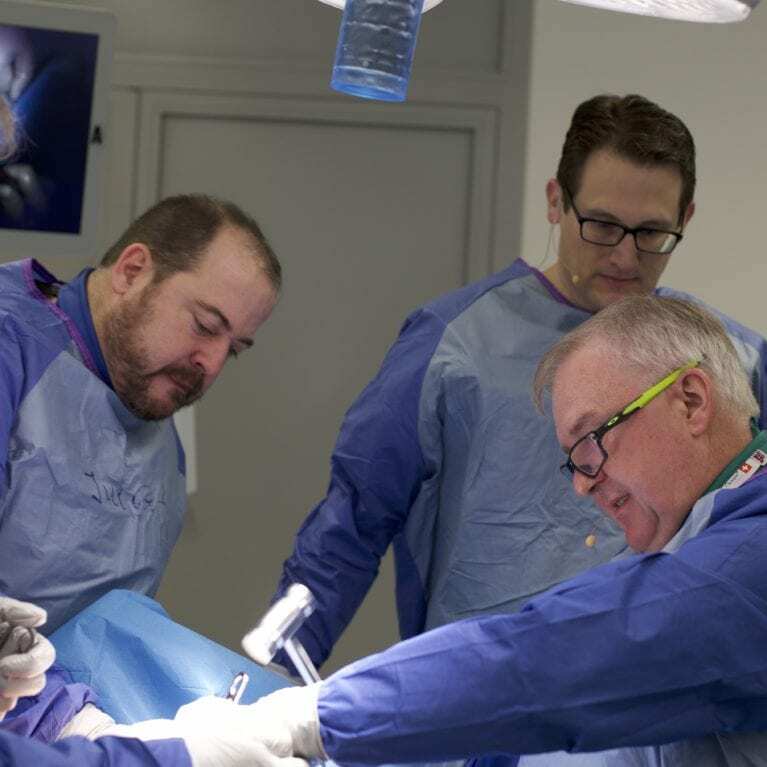 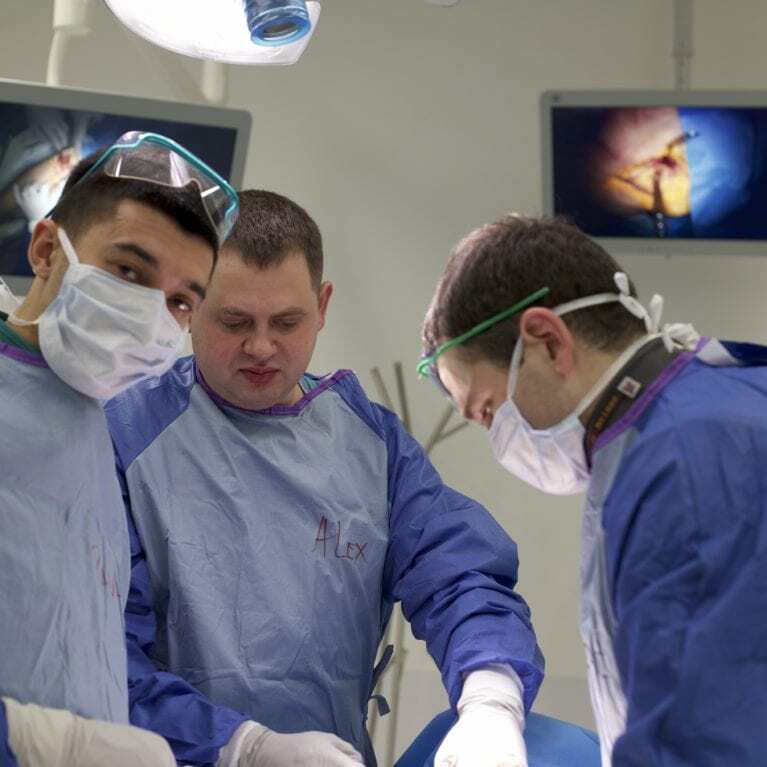 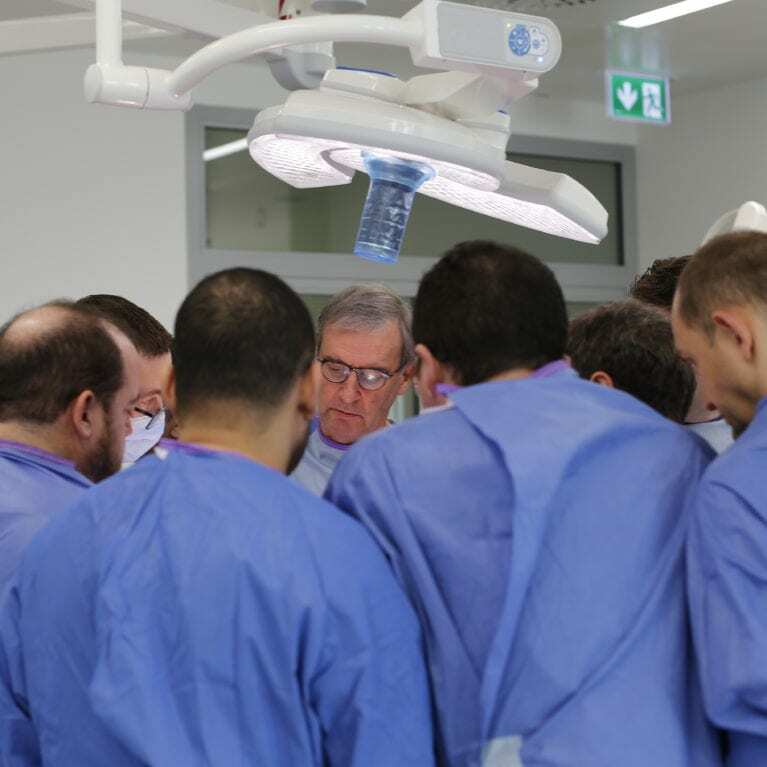 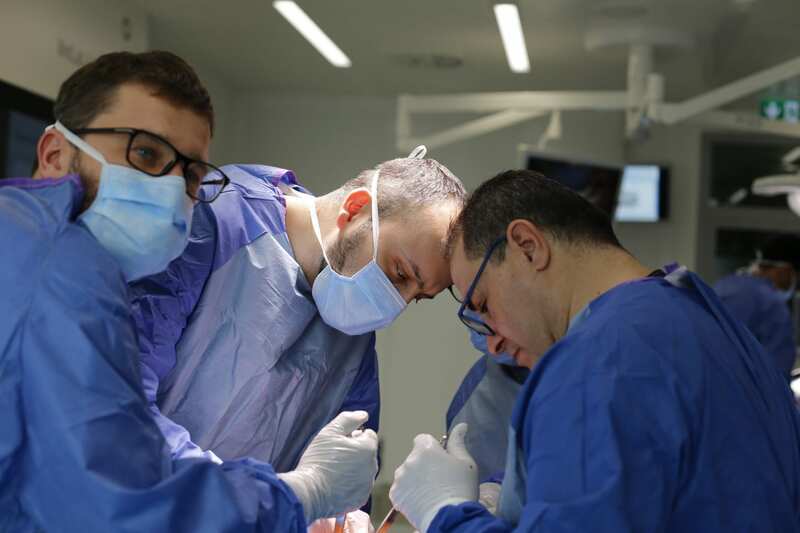 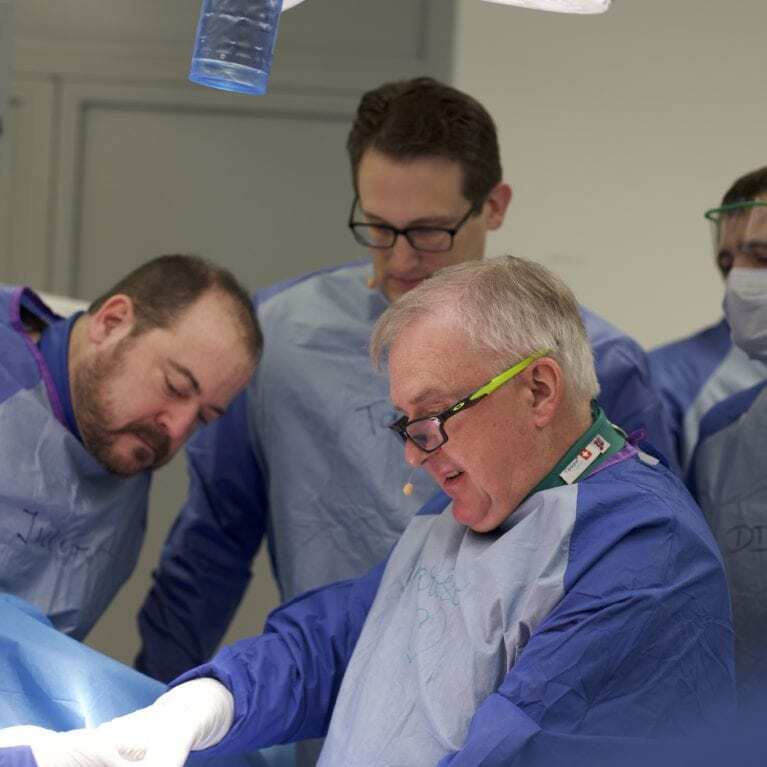 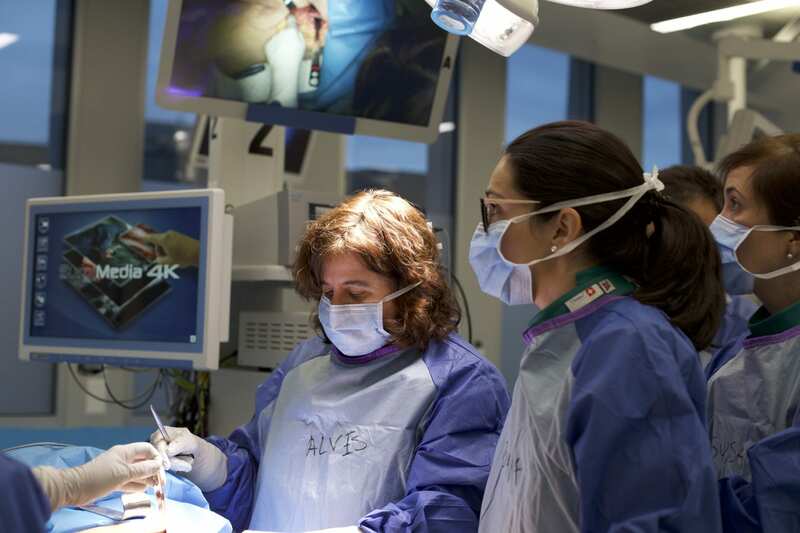 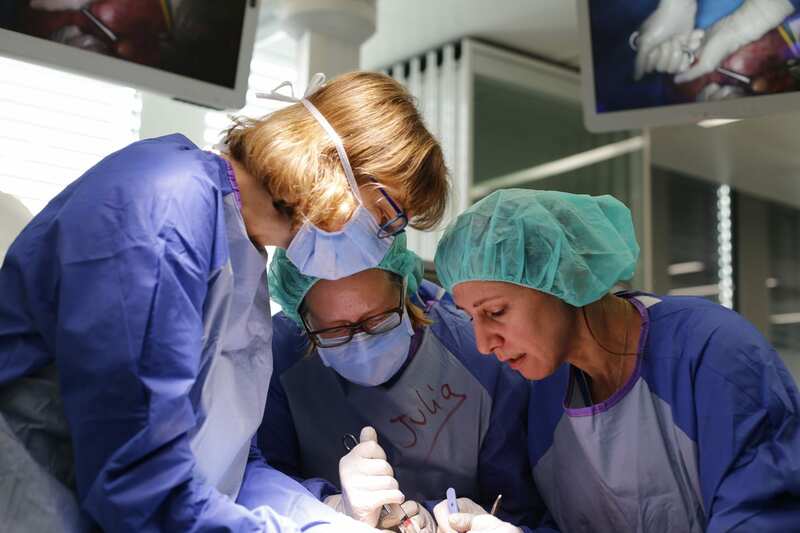 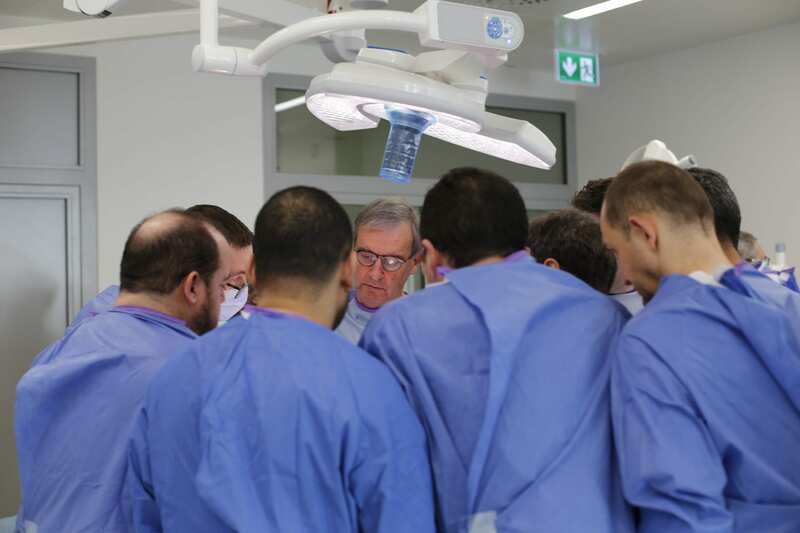 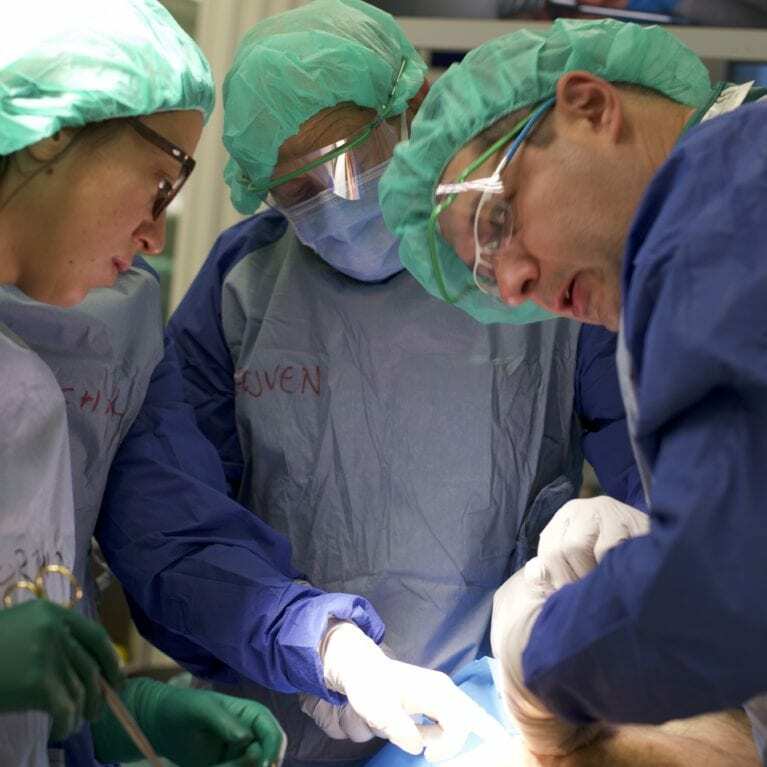 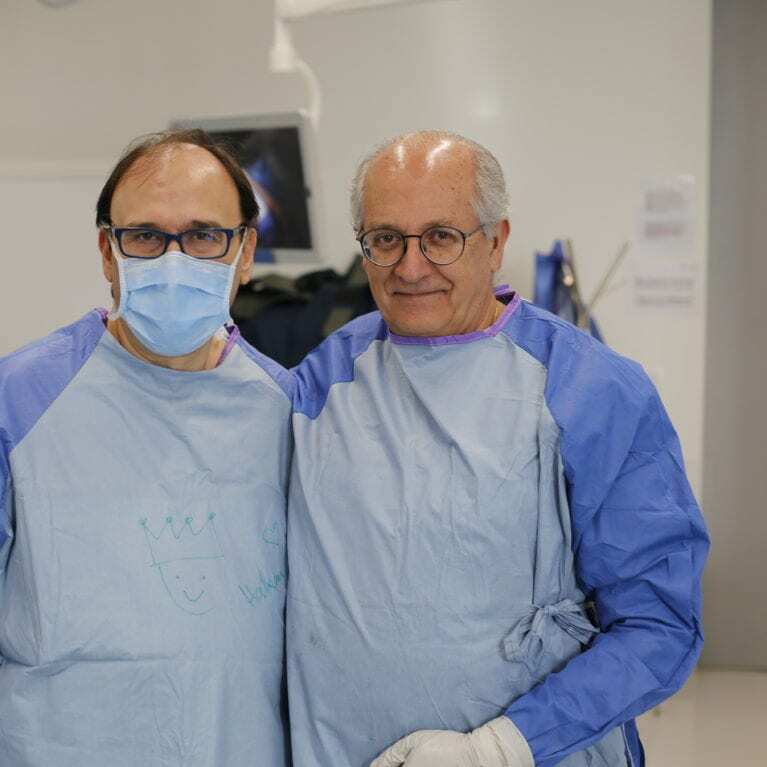 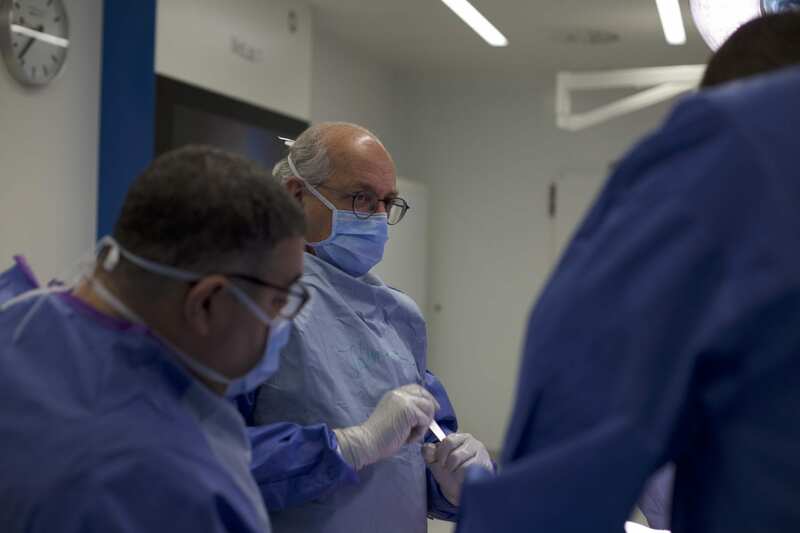 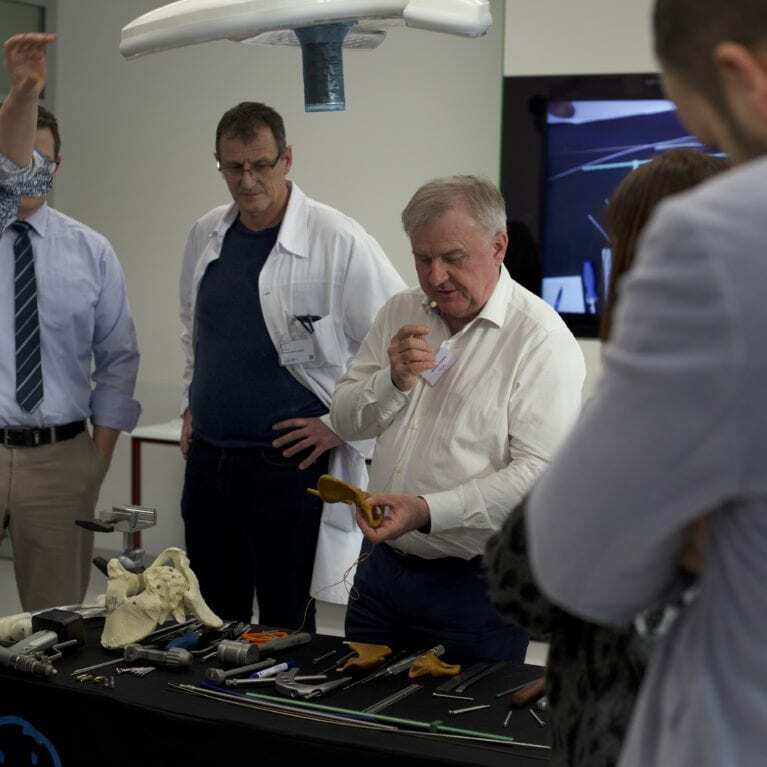 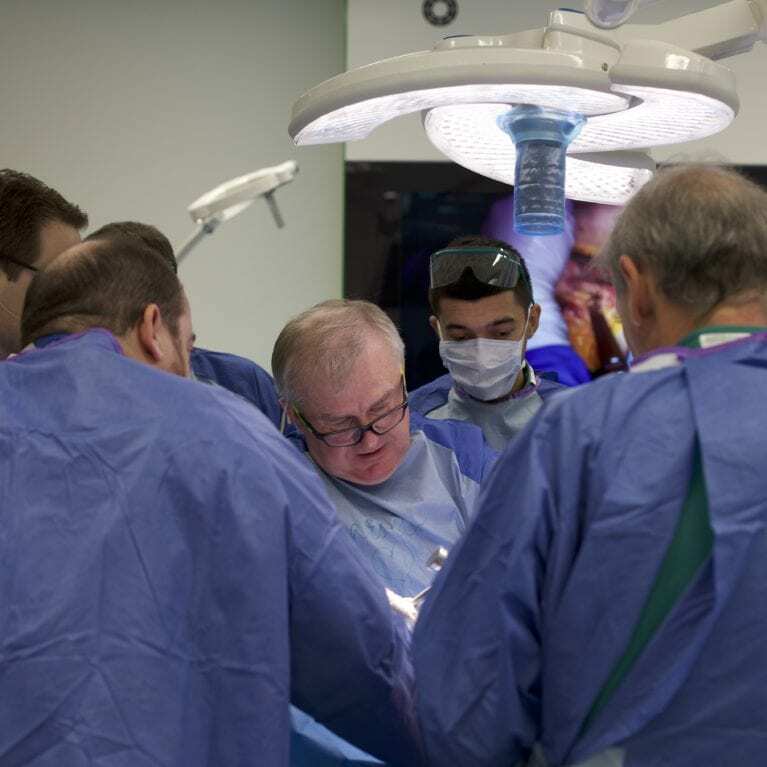 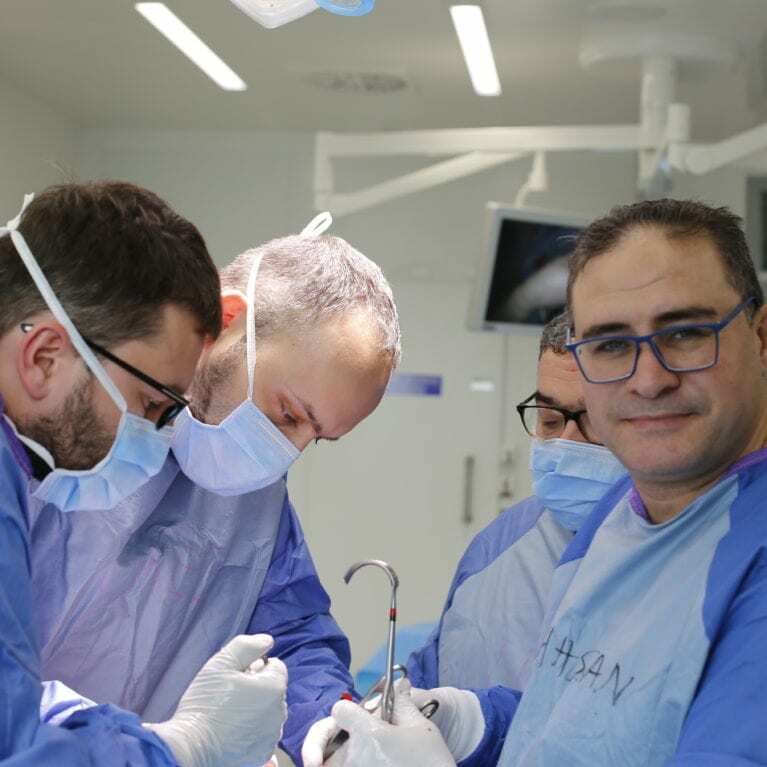 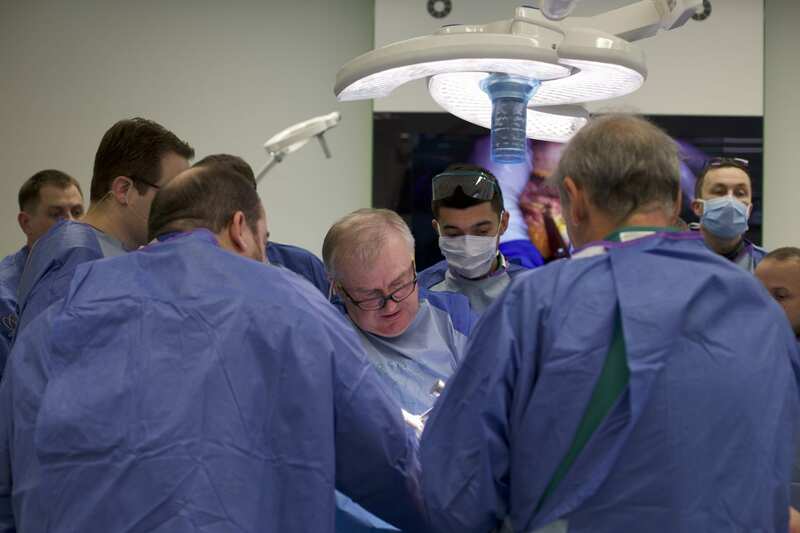 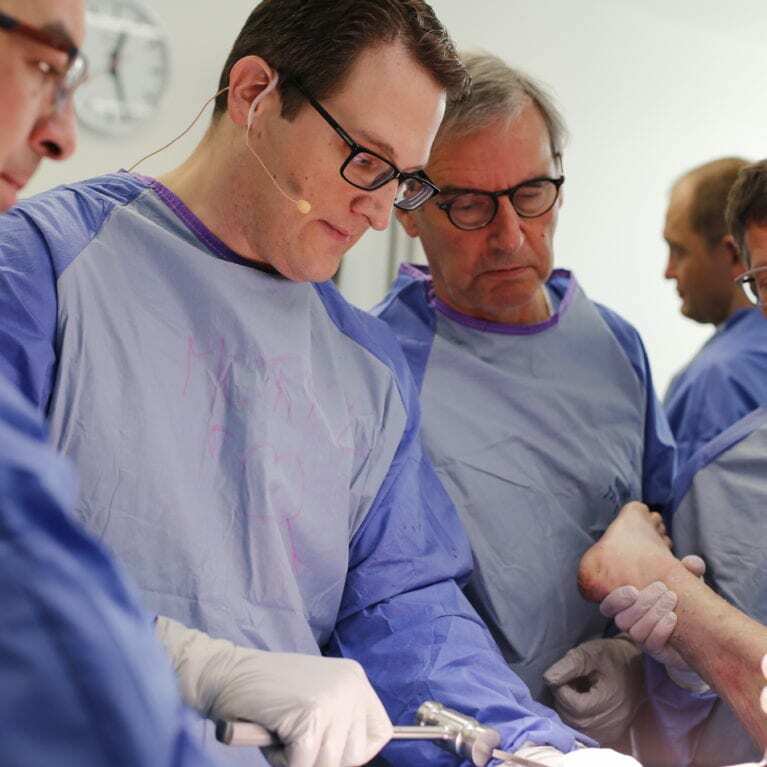 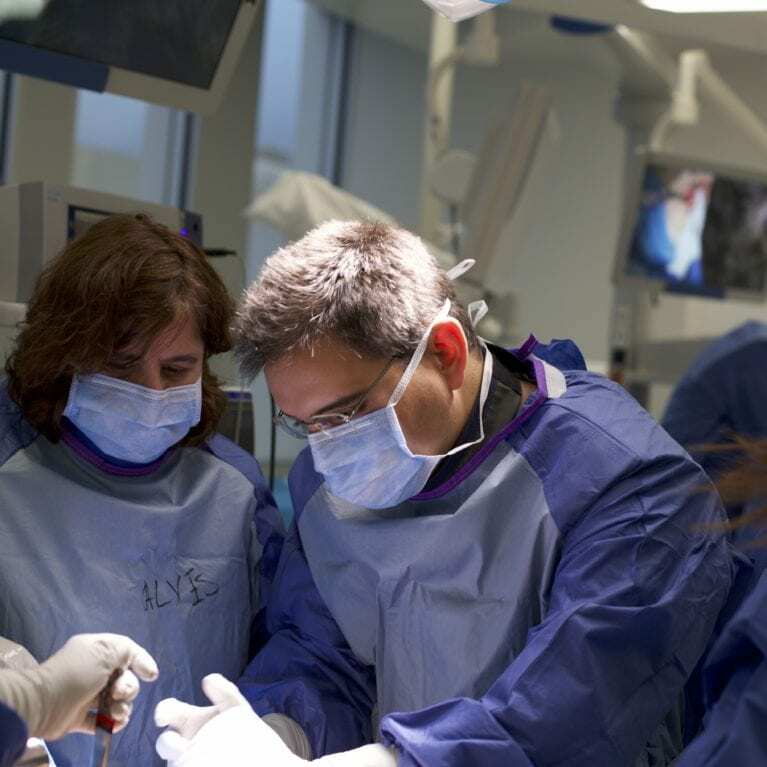 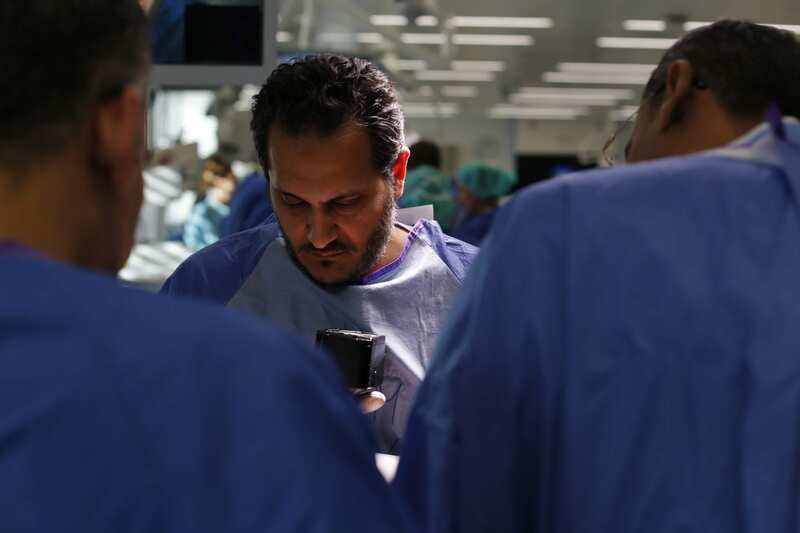 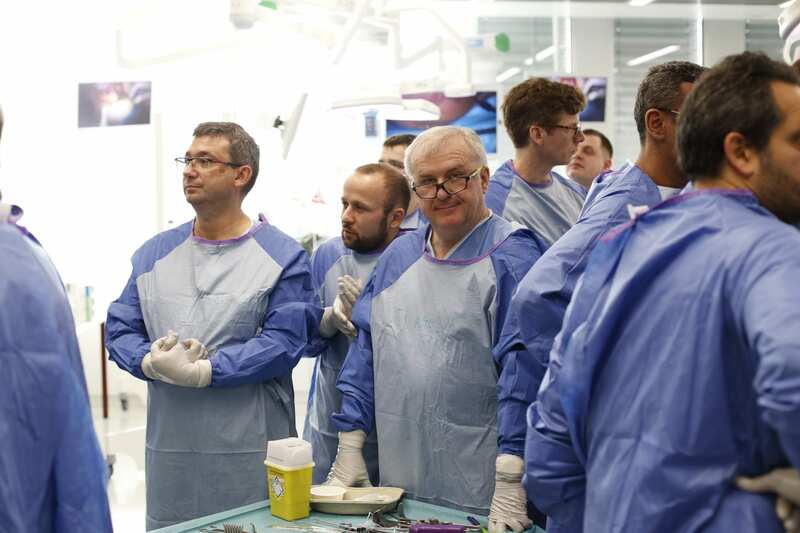 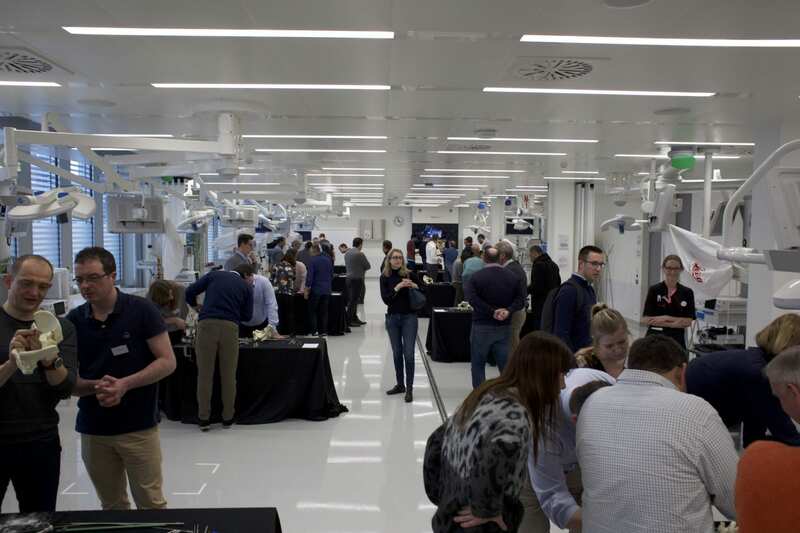 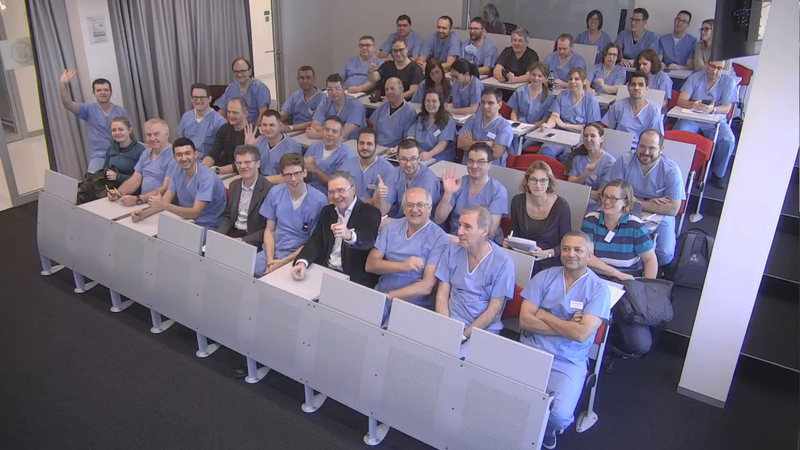 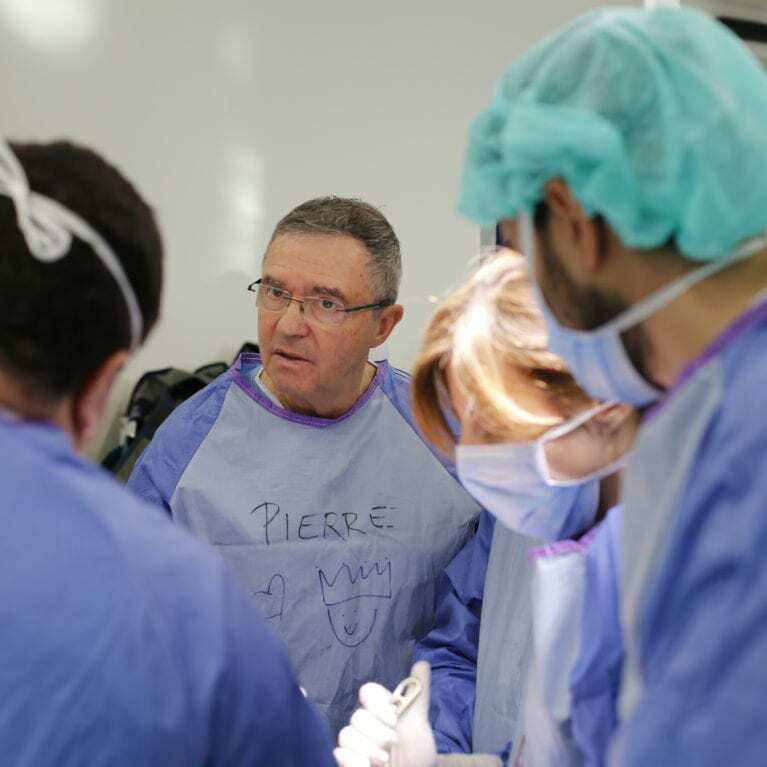 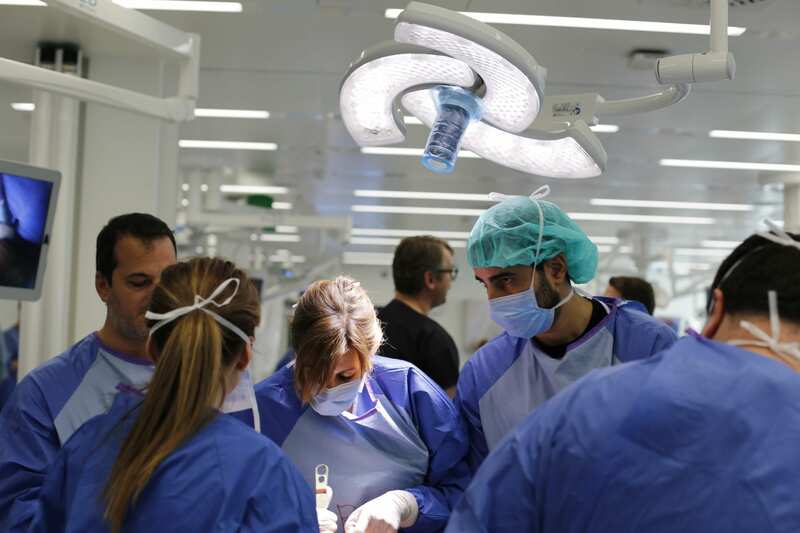 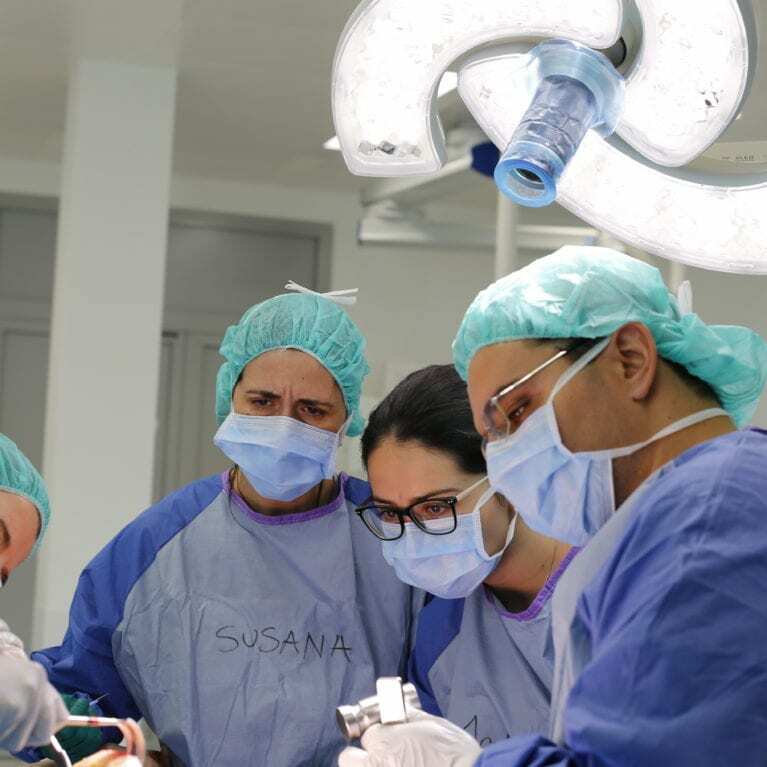 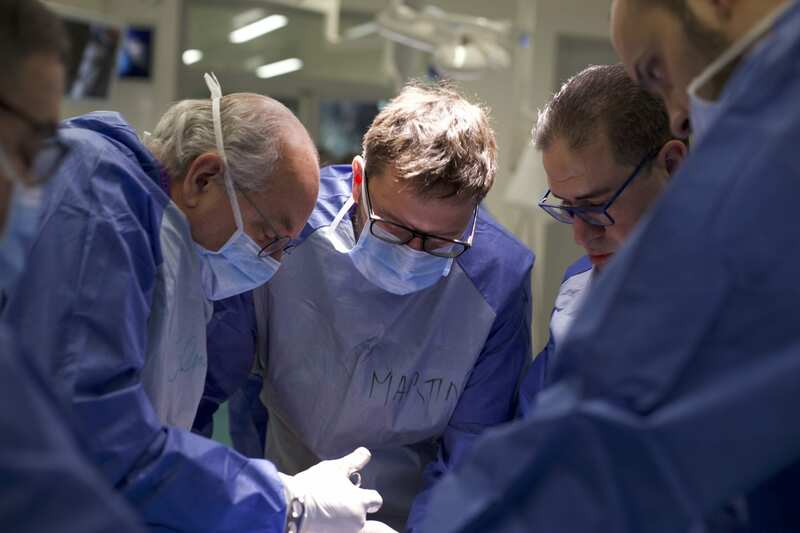 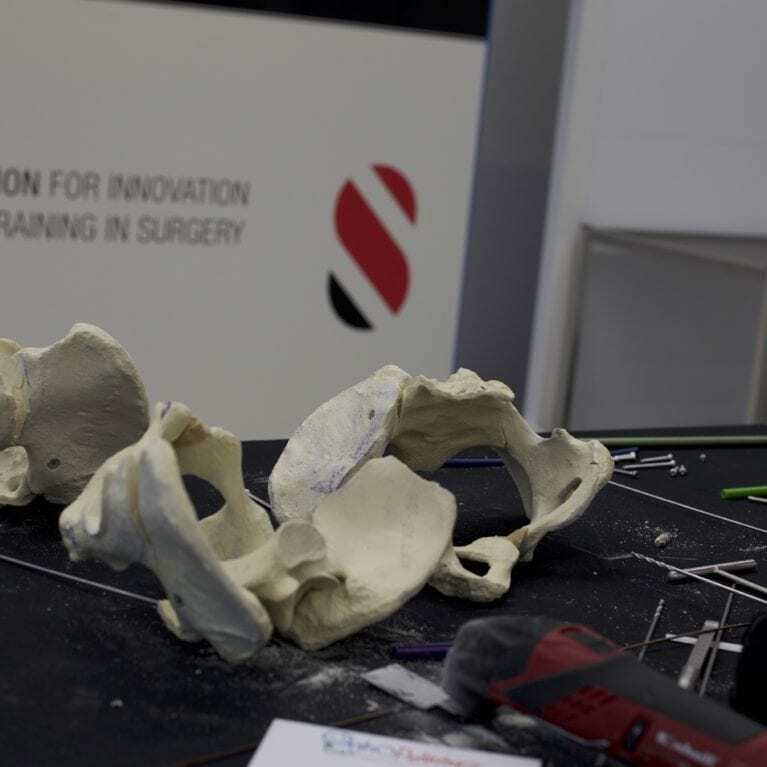 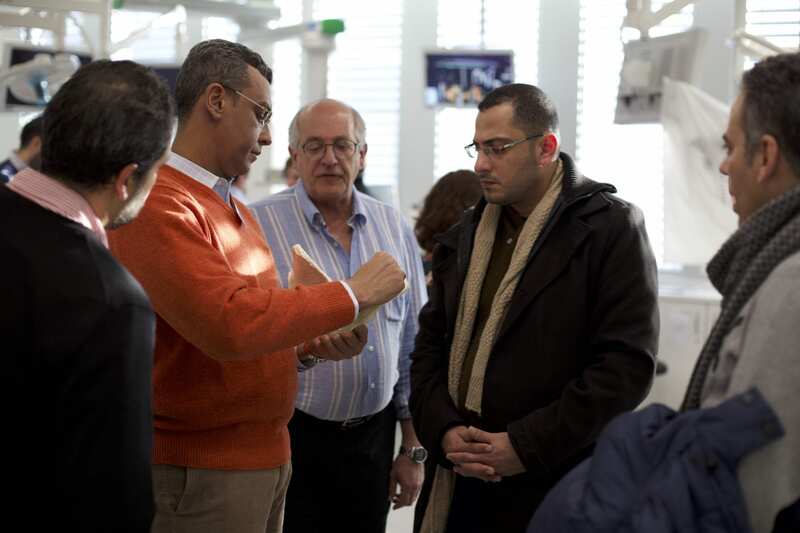 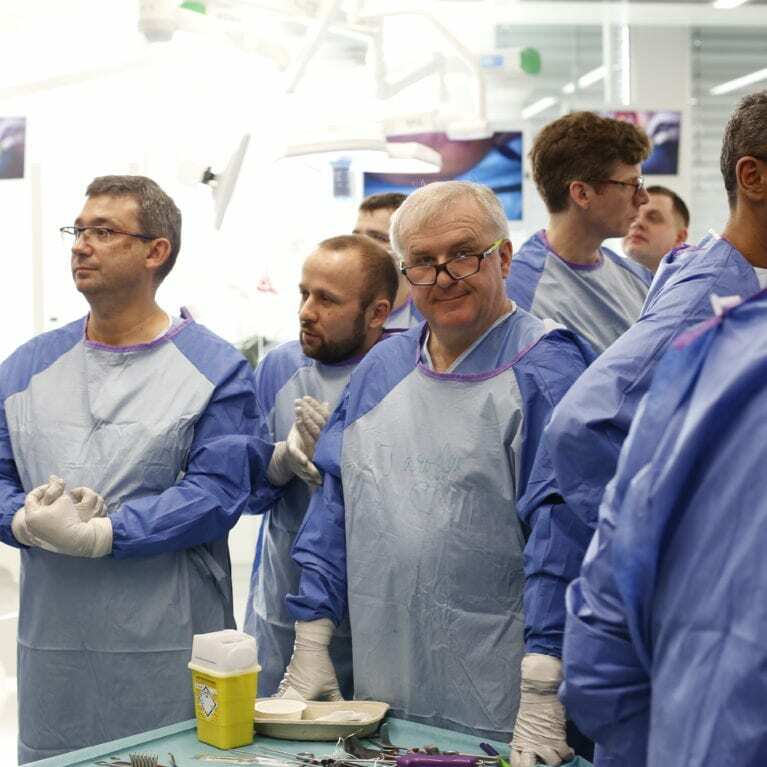 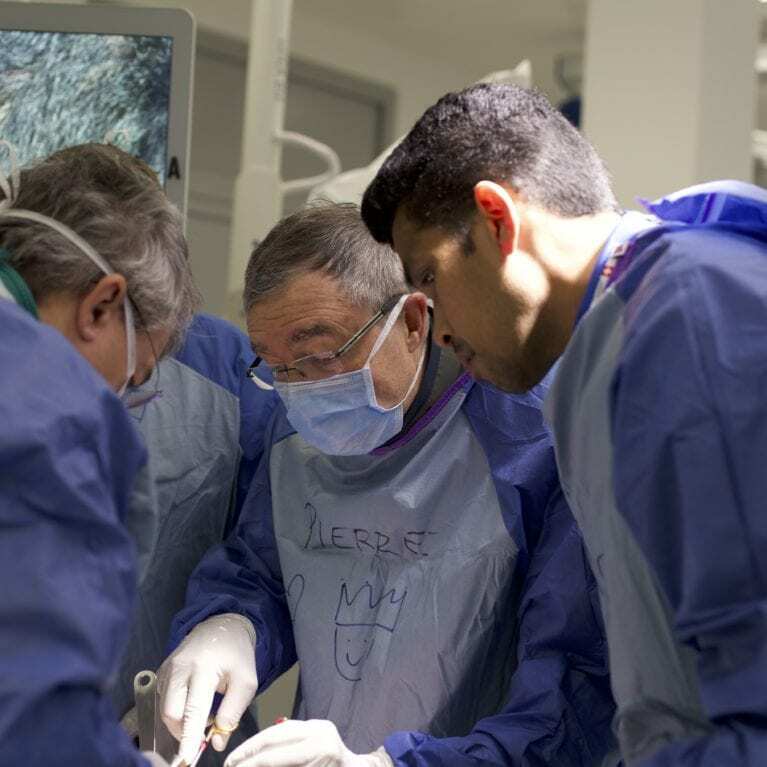 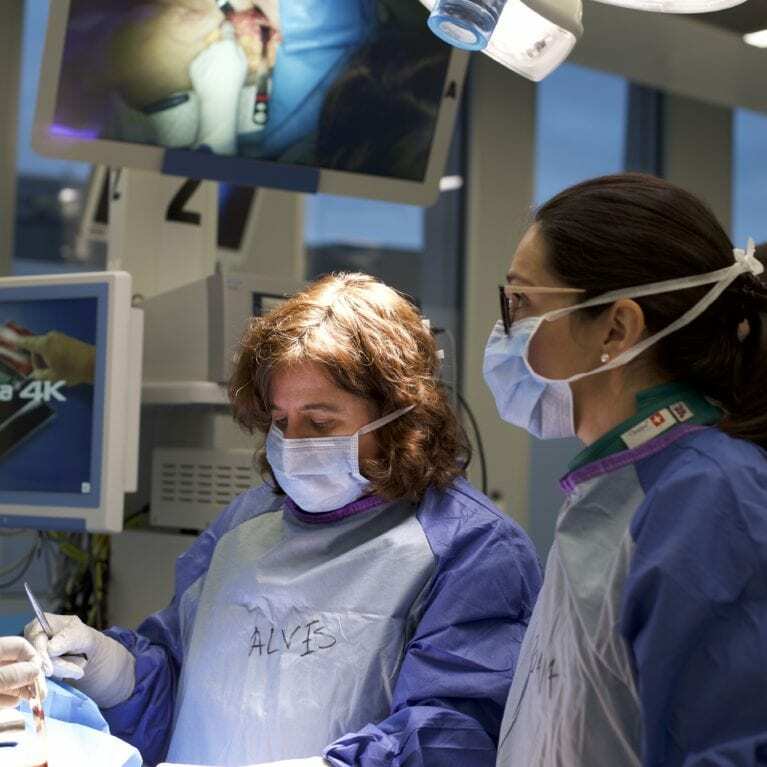 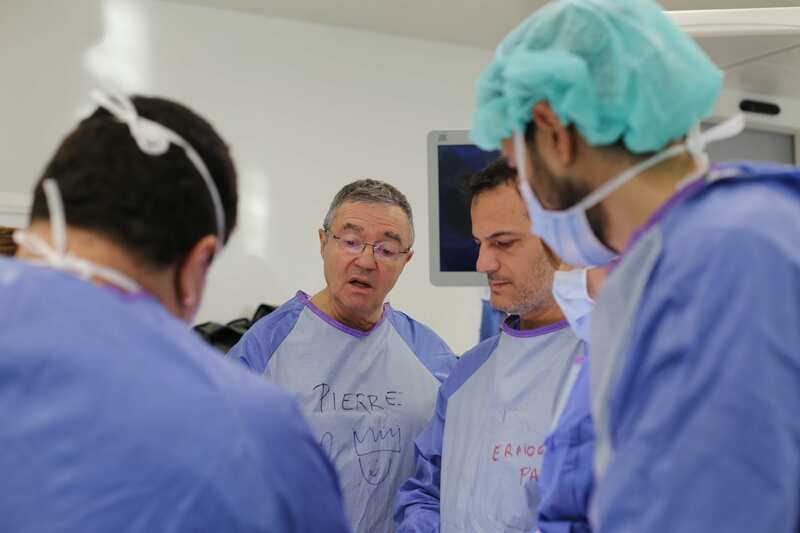 This advanced course included theoretical lectures, presentations on surgical techniques in DDH, case discussions, and hands-on sessions on cadavers and sawbones. 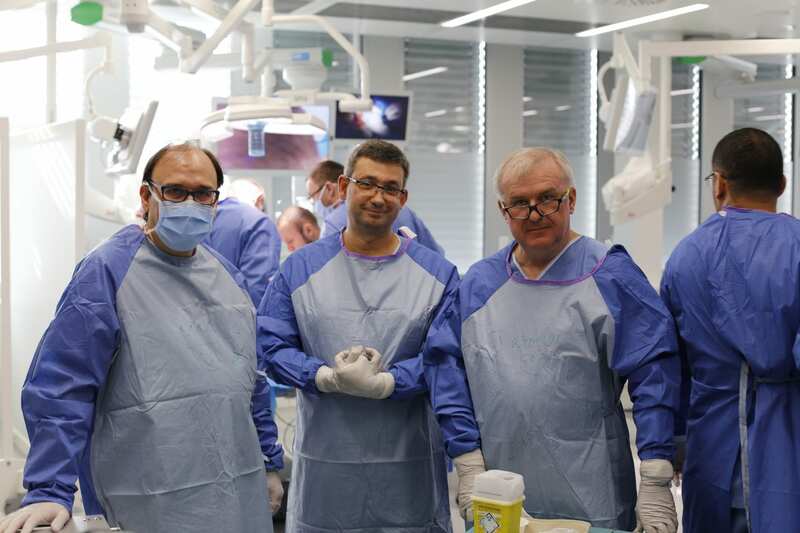 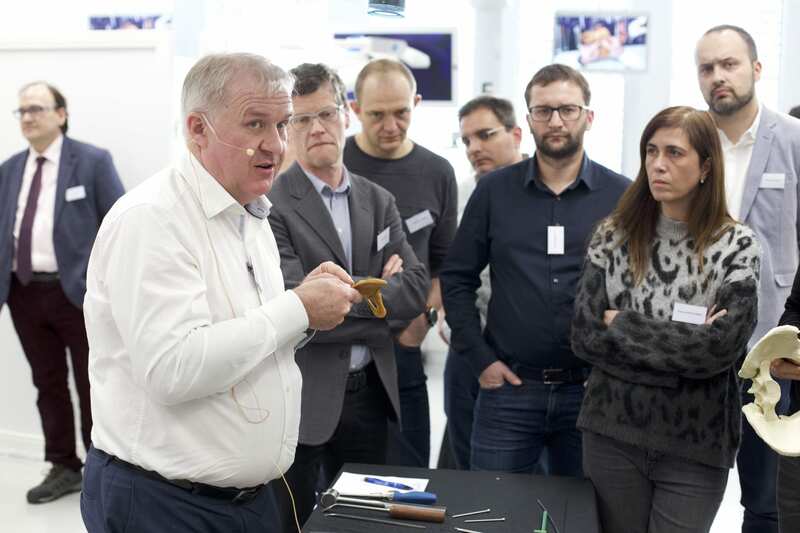 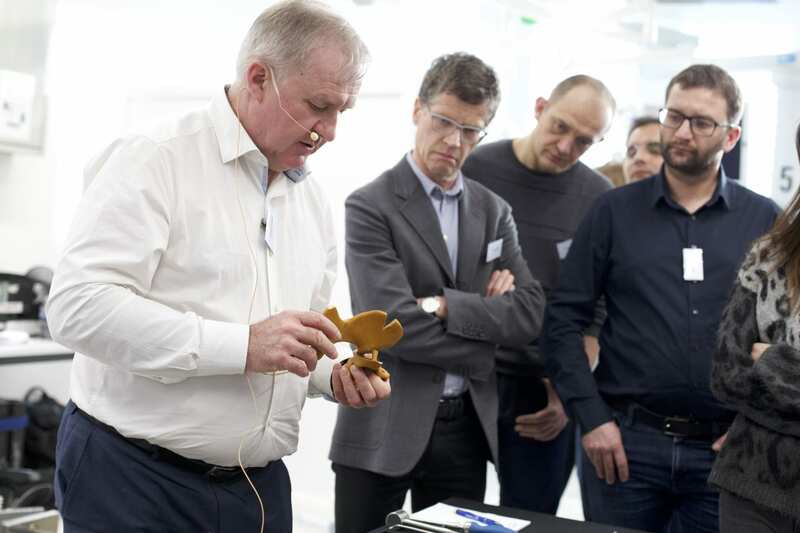 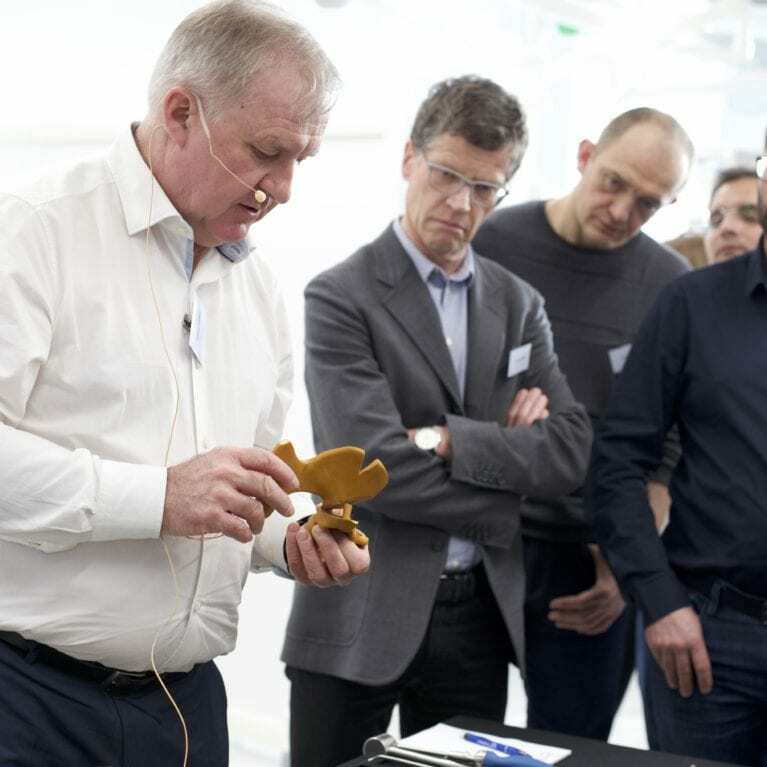 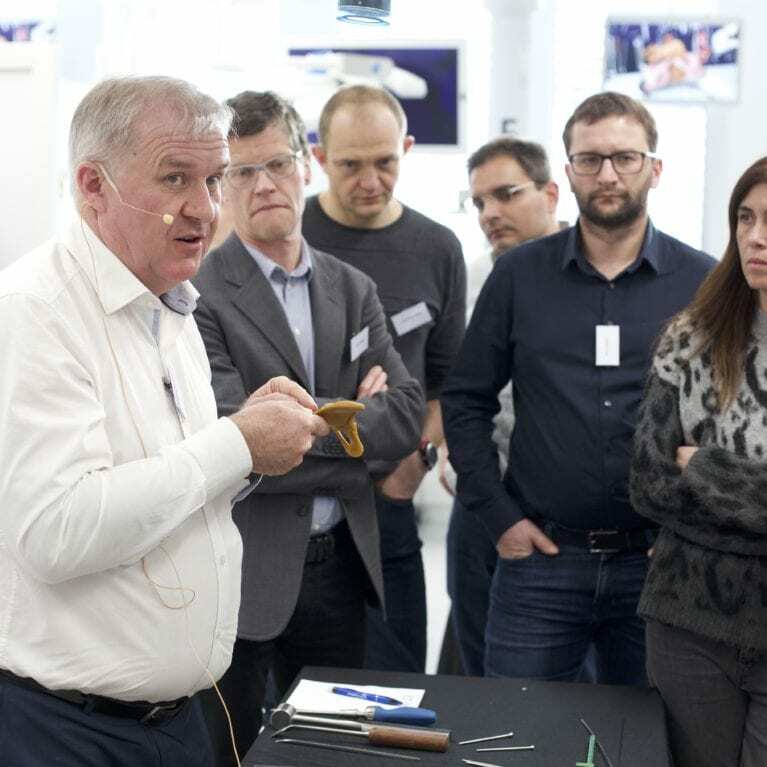 The faculty, composed of internationally recognized experts in the field from all over Europe, spent 1.5 days sharing the most current knowledge through the unique perspective of their experience. 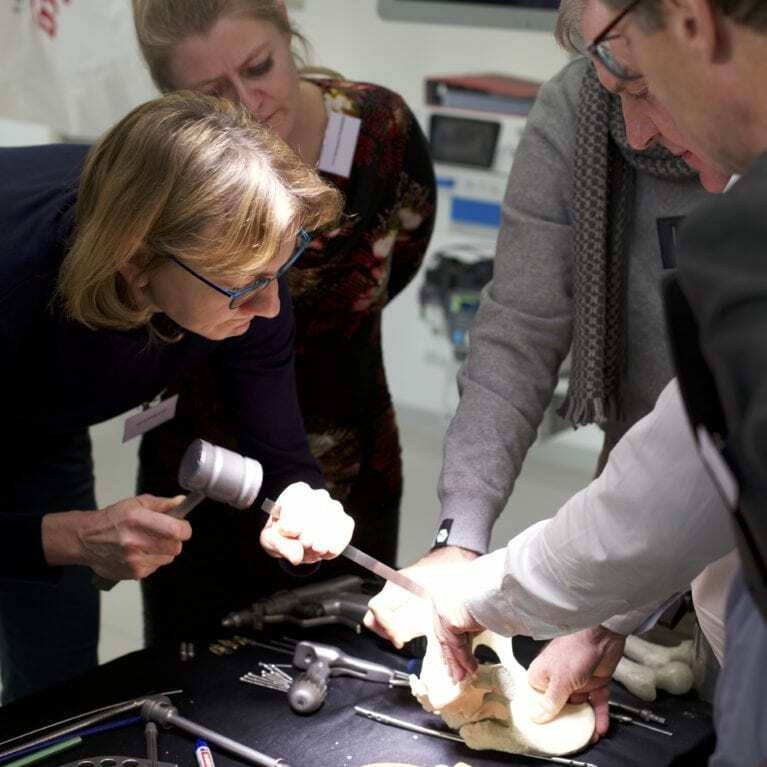 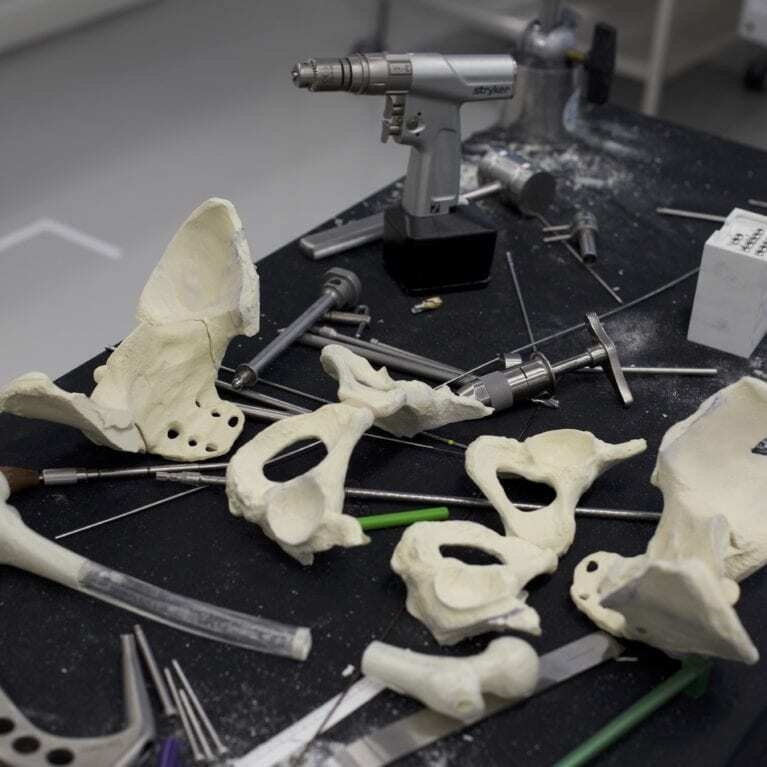 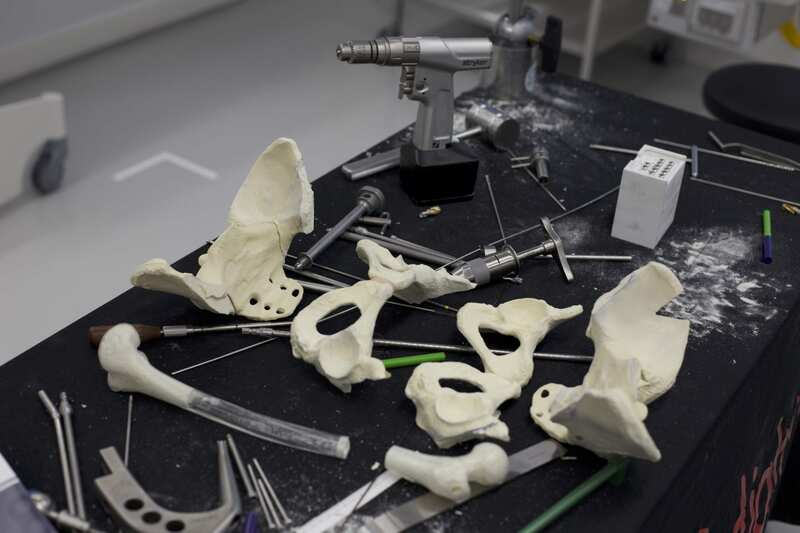 Attendees had the chance to practice techniques in hands-on sessions on synthetic material and anatomical specimens. 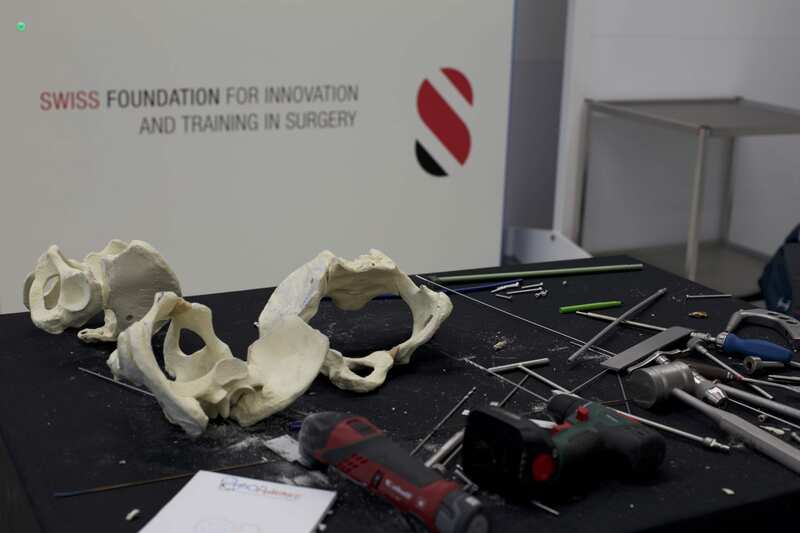 WE THANK YOU FOR JOINING US FOR THIS COURSE AND WE HOPE TO SEE YOU SOON AT THE SFITS.